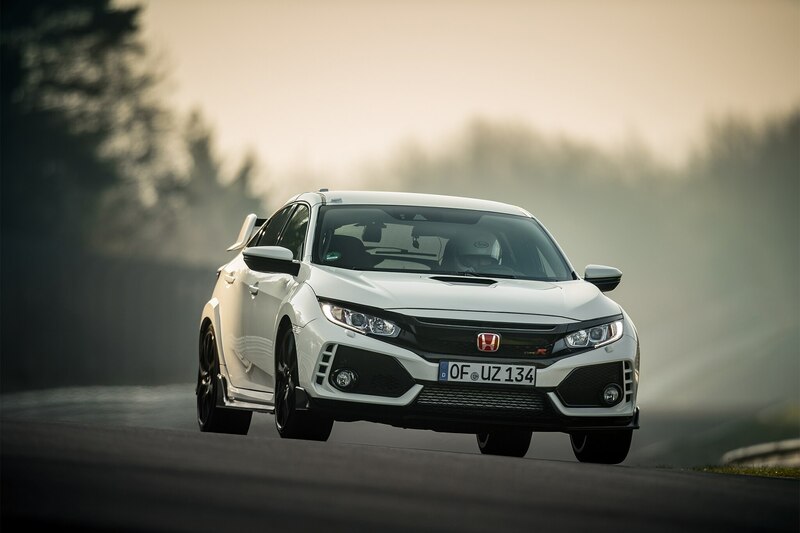 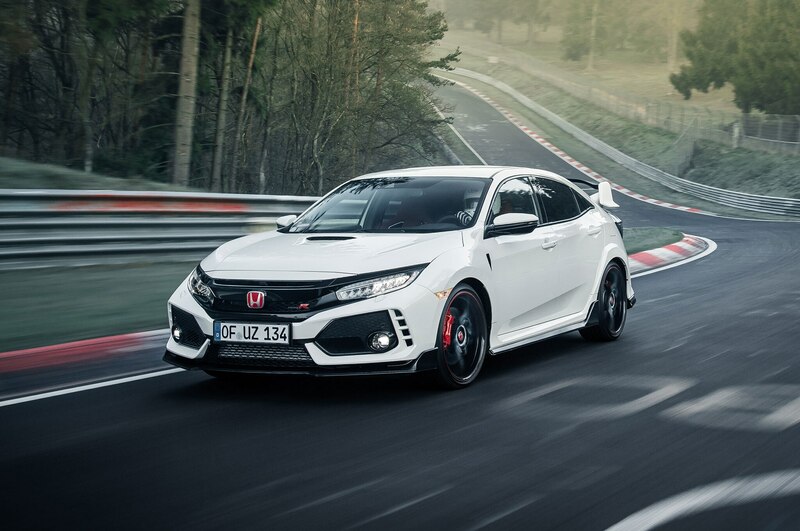 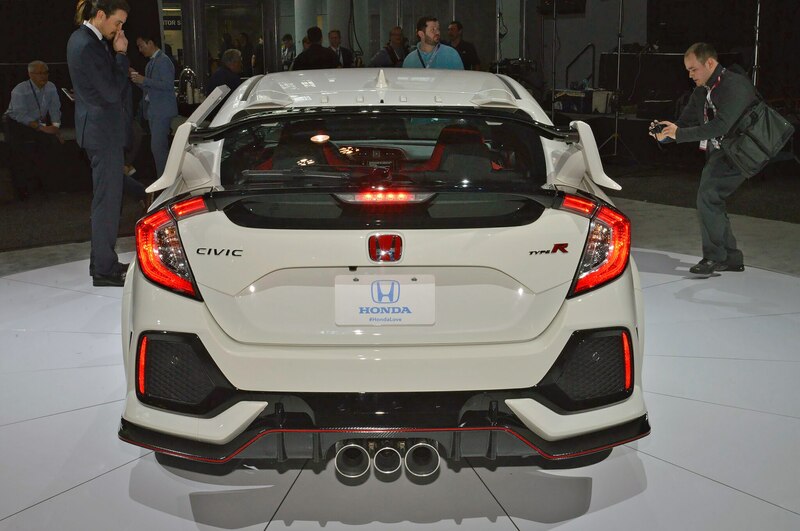 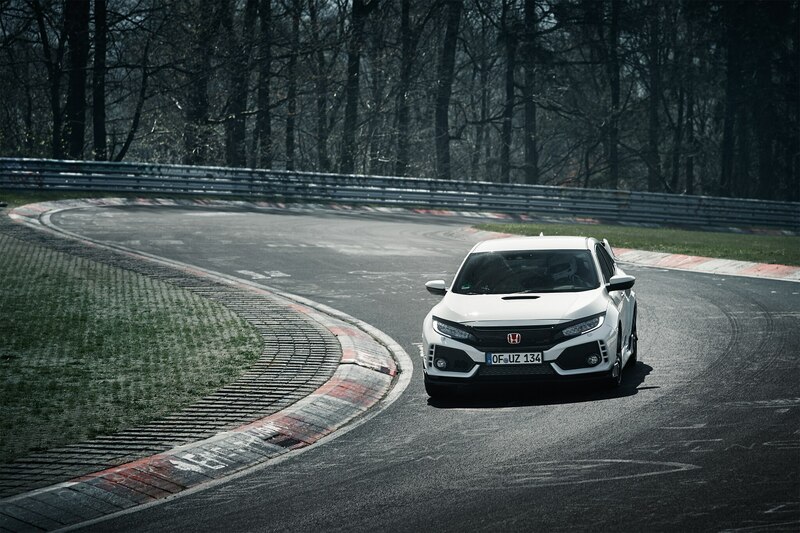 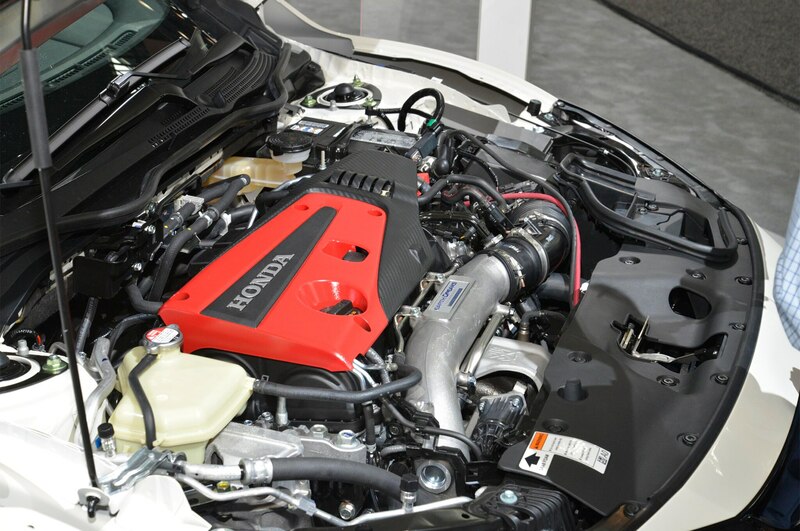 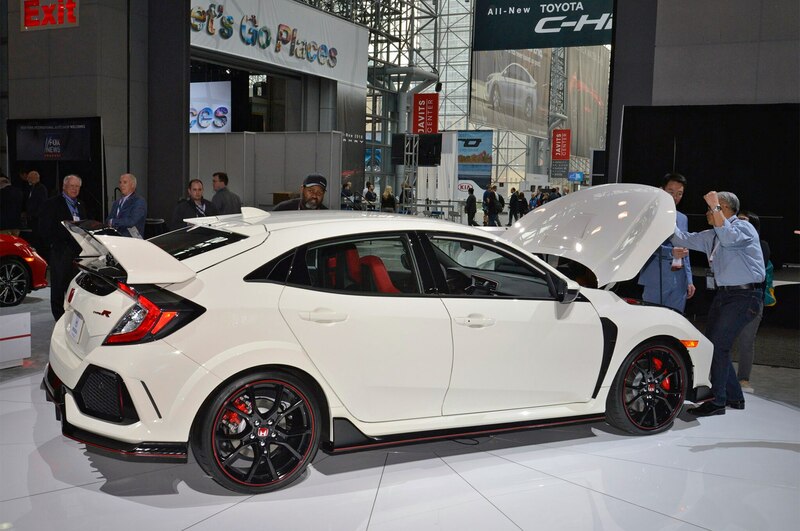 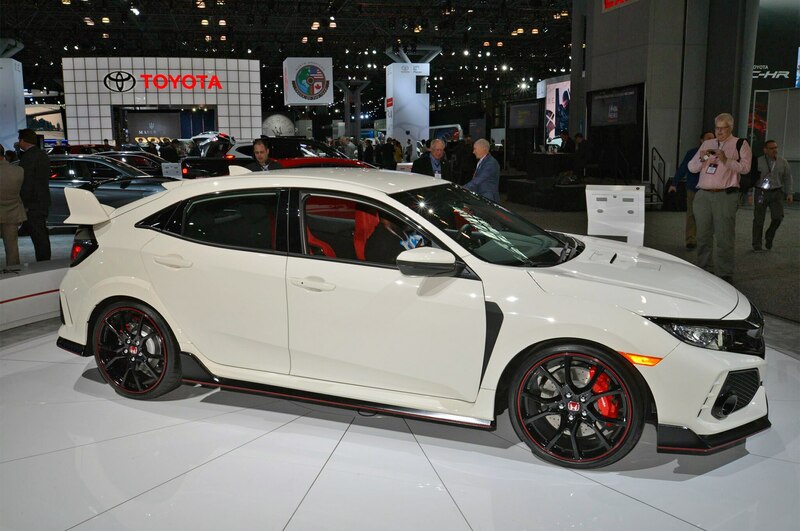 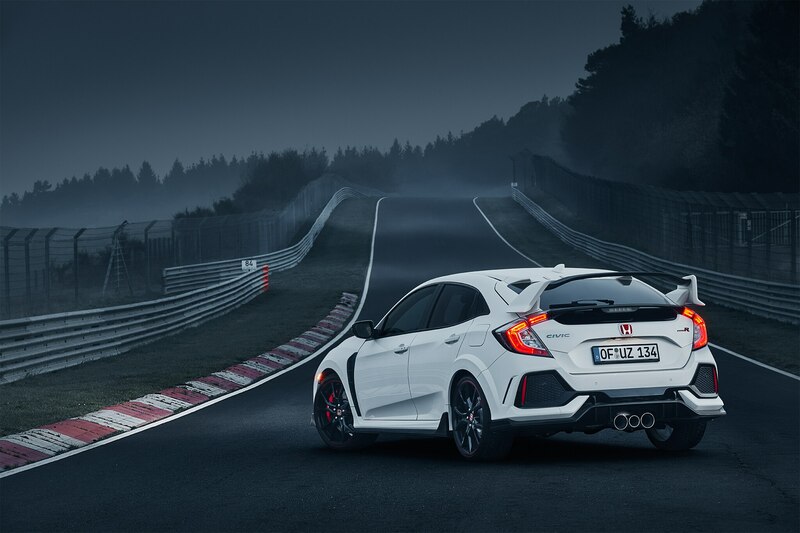 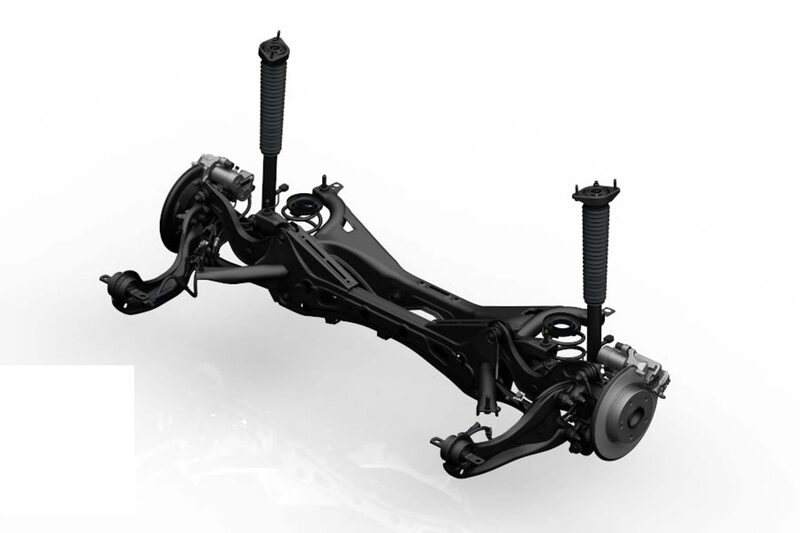 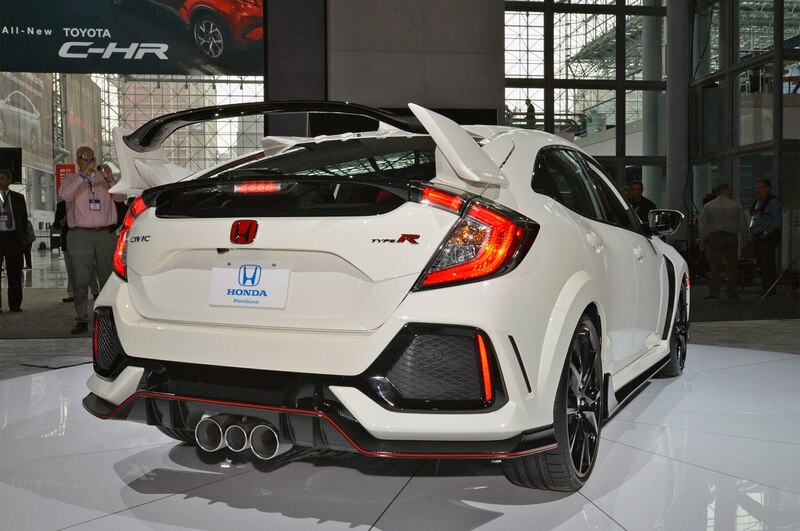 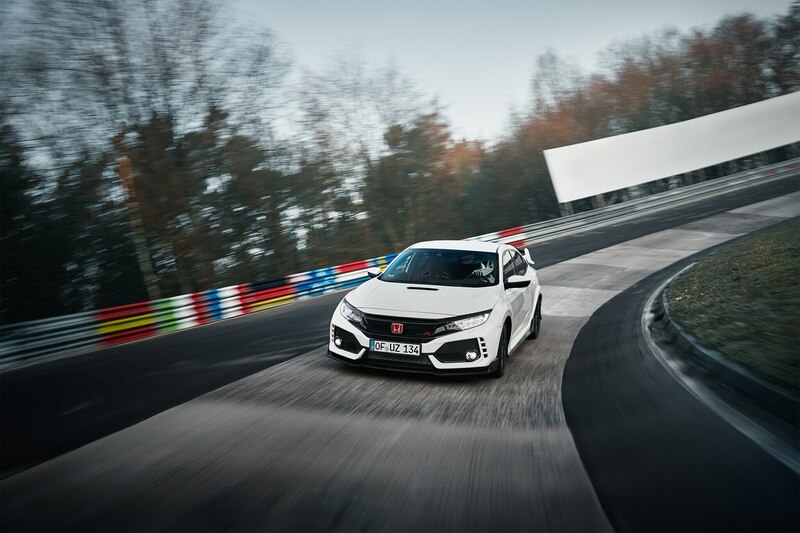 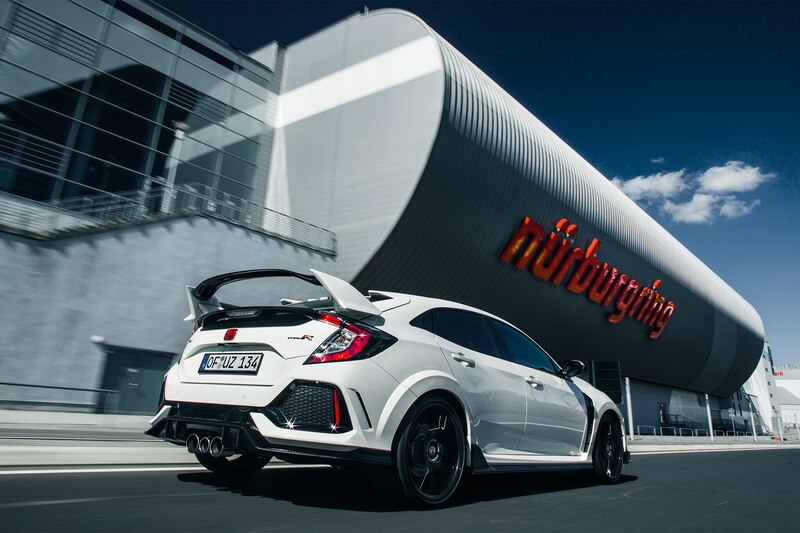 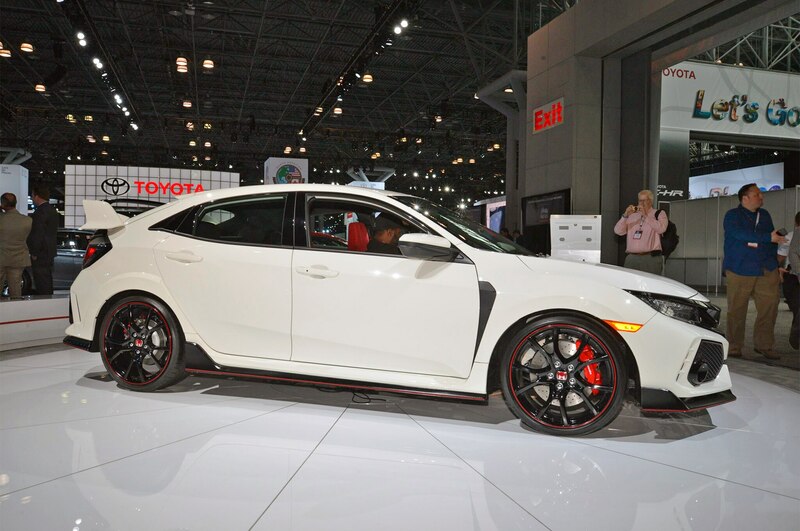 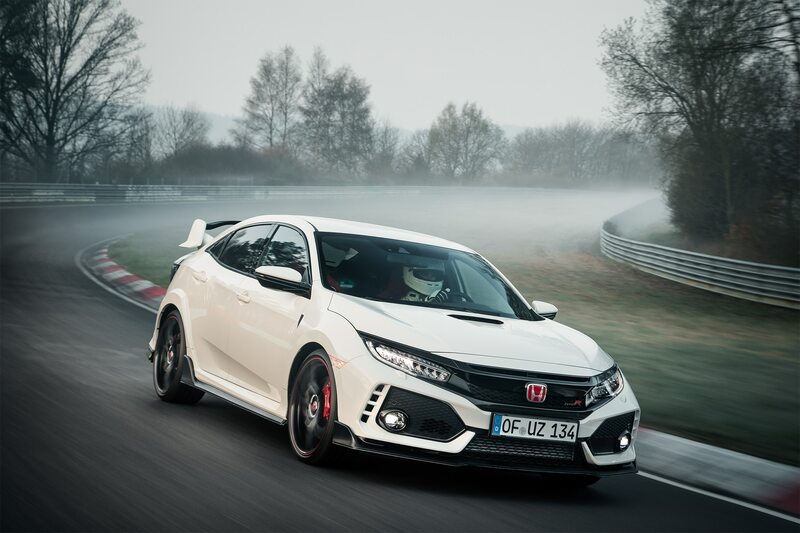 / News / Would You Spend $34,775 for a 2017 Honda Civic Type R? 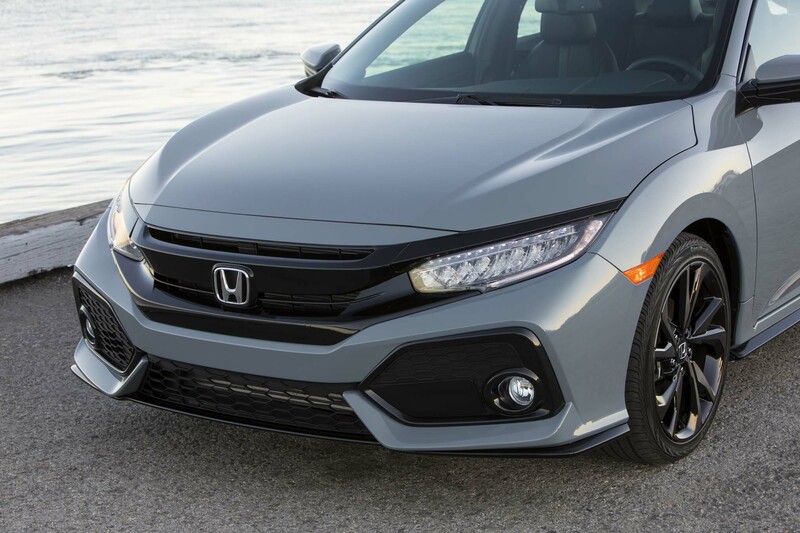 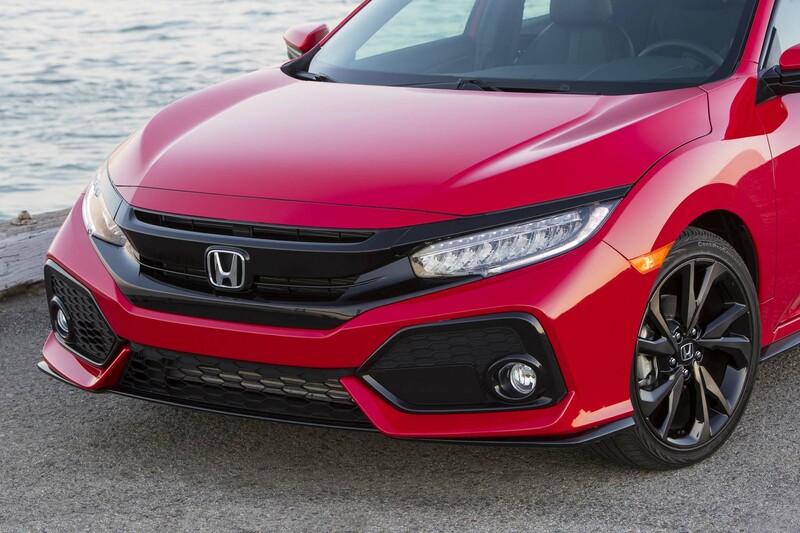 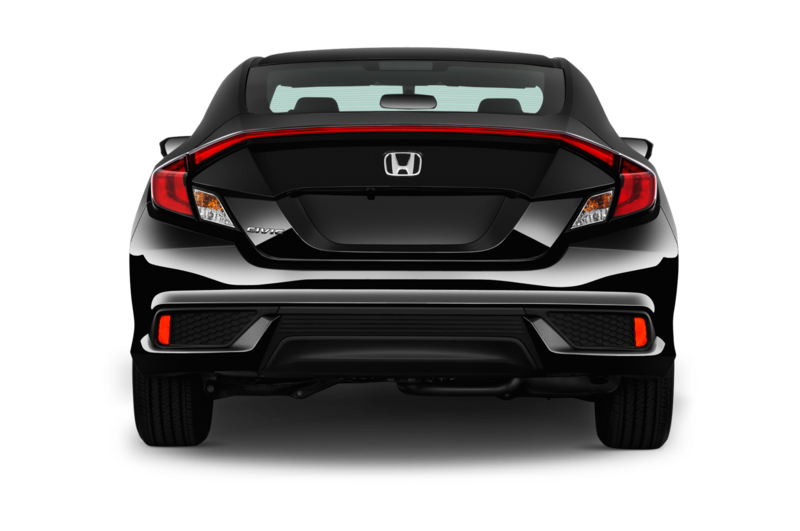 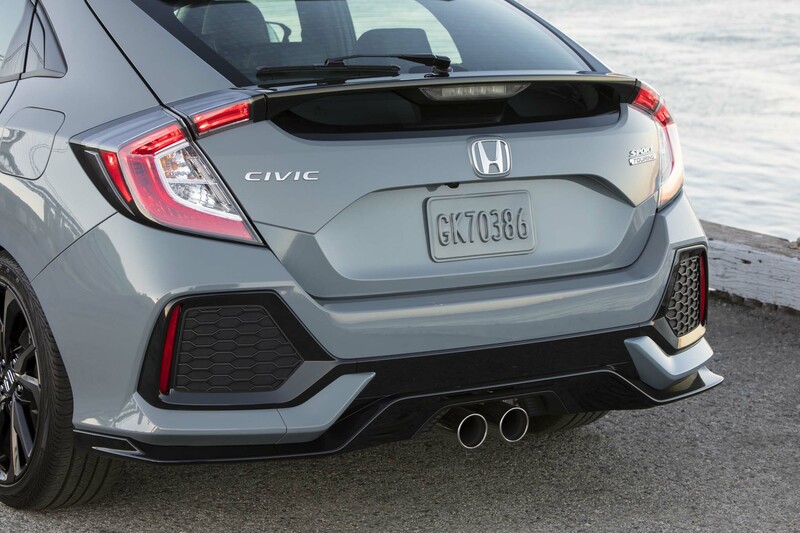 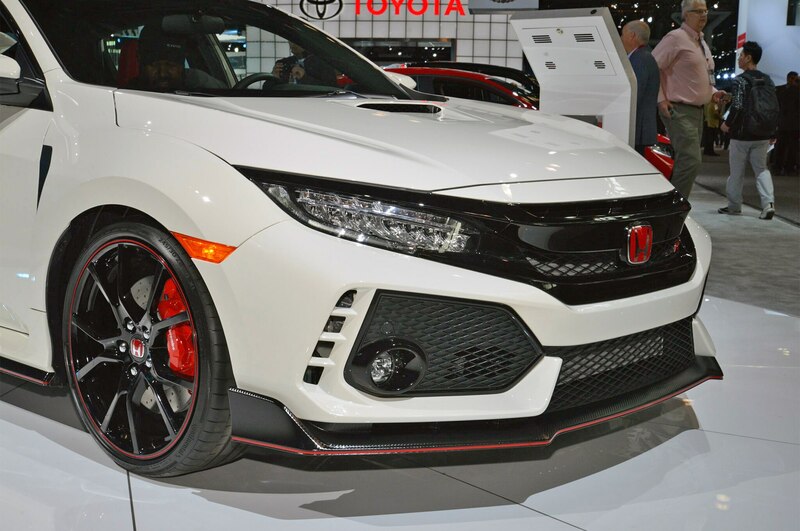 Would You Spend $34,775 for a 2017 Honda Civic Type R? 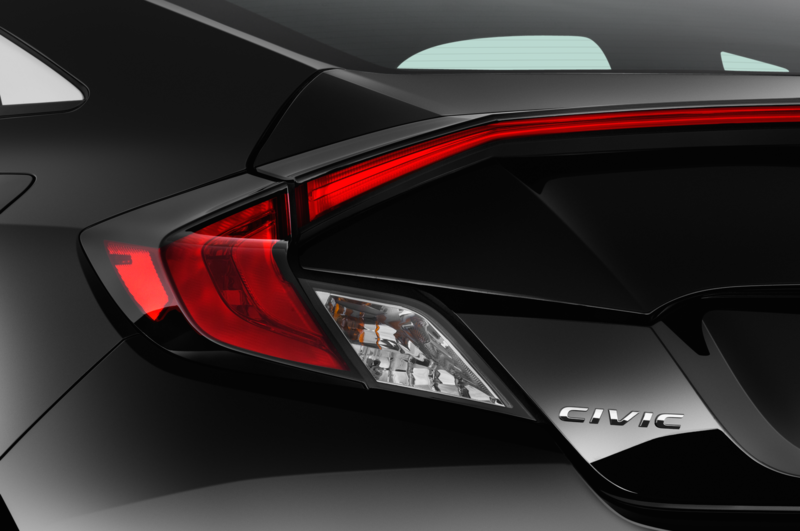 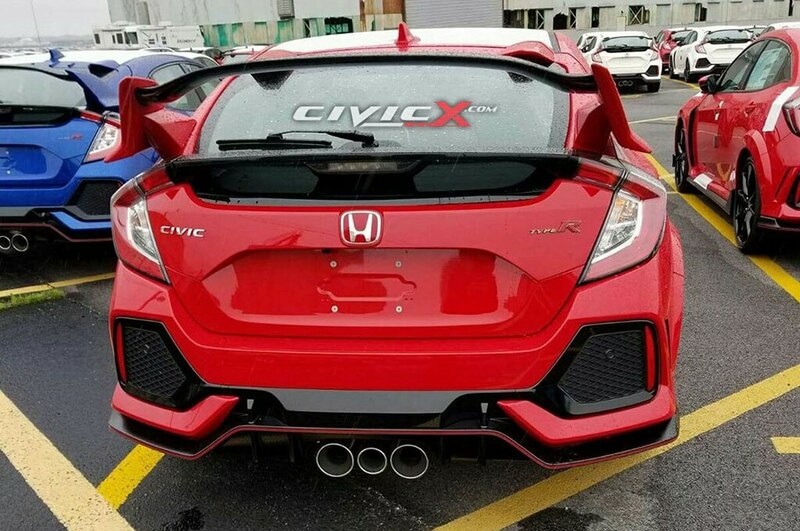 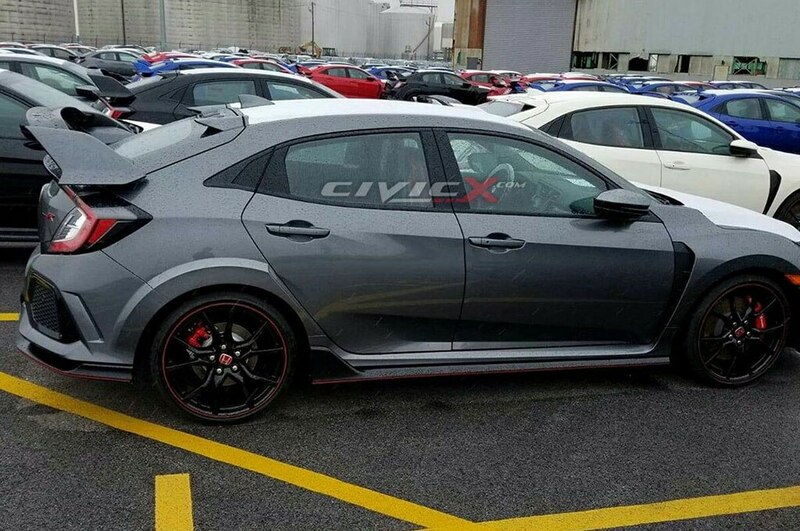 The Honda Civic Type R’s starting price may have been leaked in a series of photos posted to enthusiast forum CivicX.com. 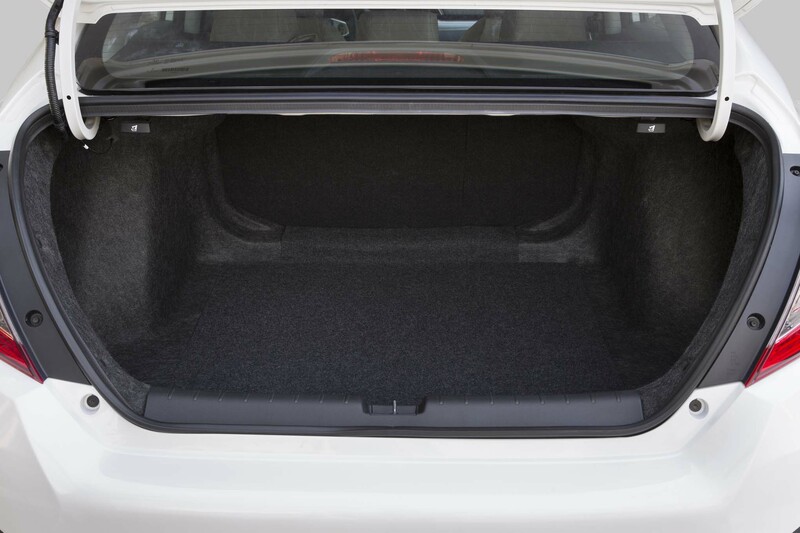 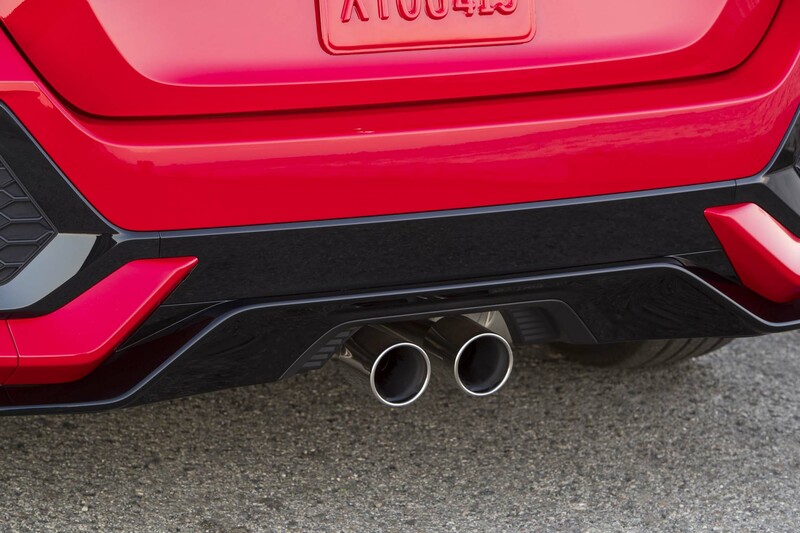 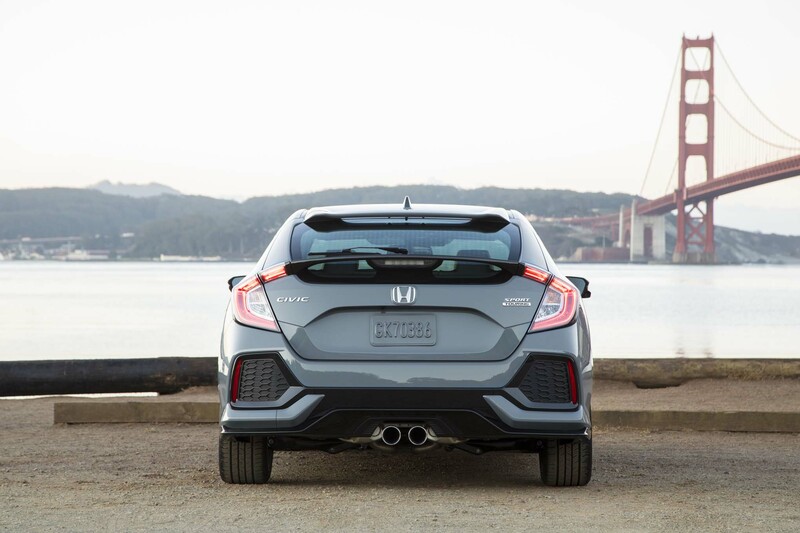 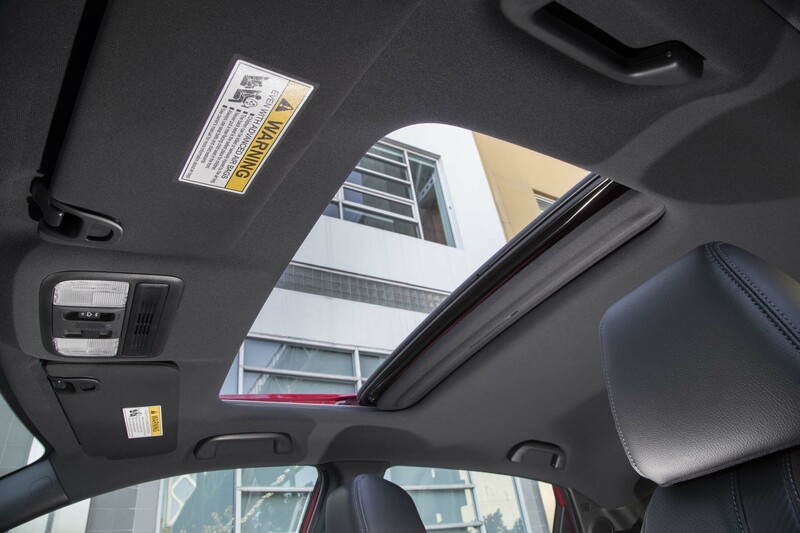 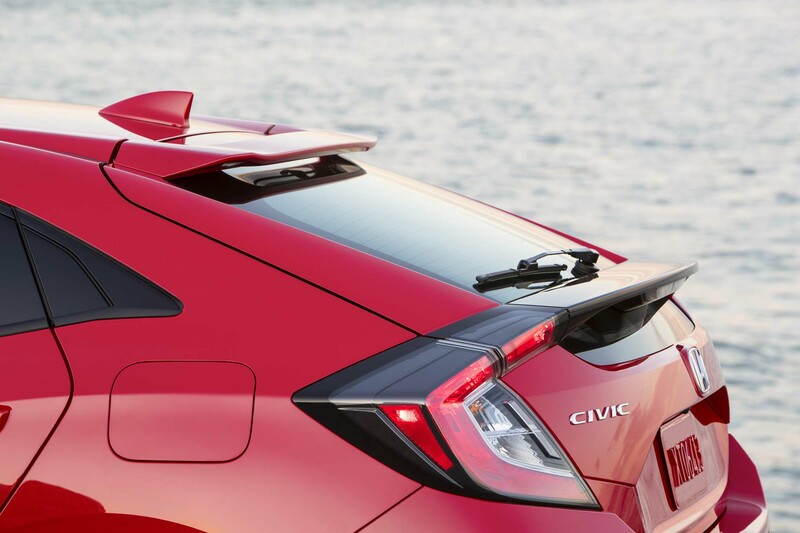 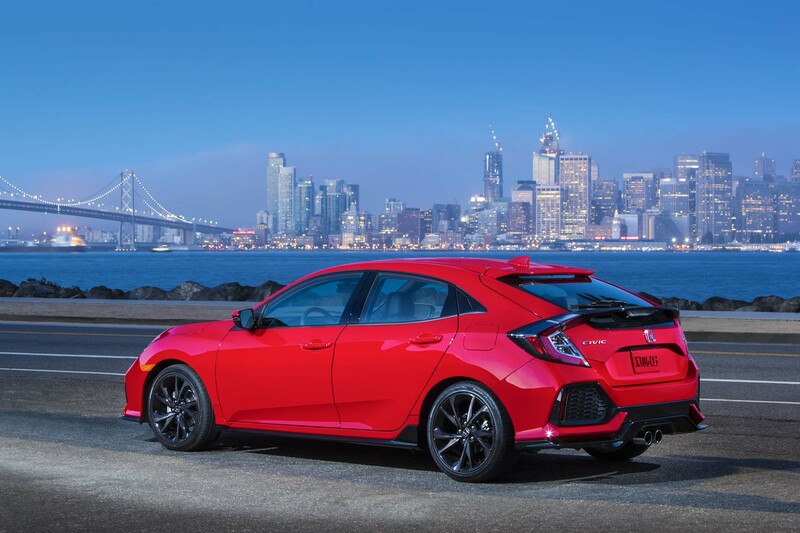 The photos show Type R models arriving at the docks in Baltimore, Md., and one shot even shows the Monroney sticker and the car’s $34,775 total price (including $875 destination). 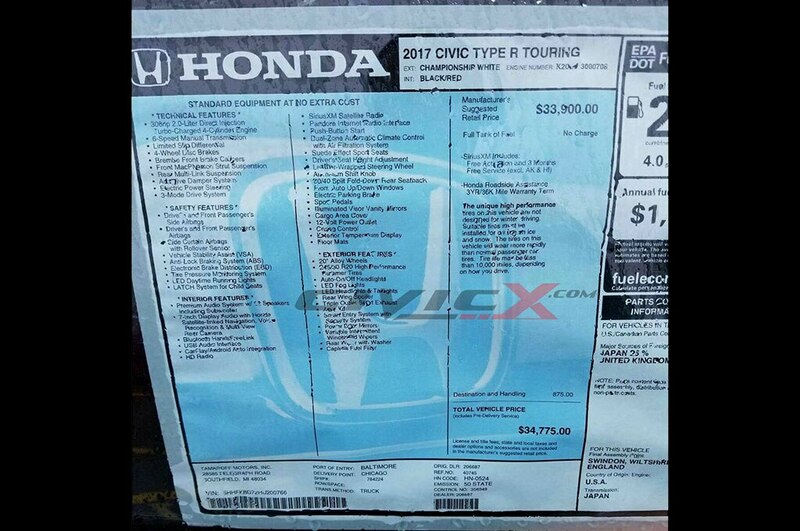 The original poster says he took the pictures as the cars arrived at the port from the U.K. A man was placing stickers on the windows before the cars were loaded onto trailers, and the shooter was able to get a clear shot of one of them. 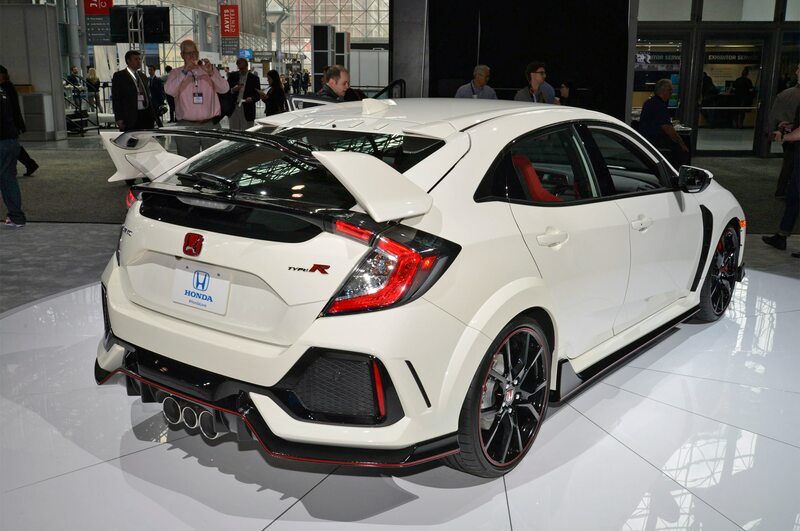 According to the sticker, the MSRP for the Civic Type R Touring is $33,900 before destination charge. 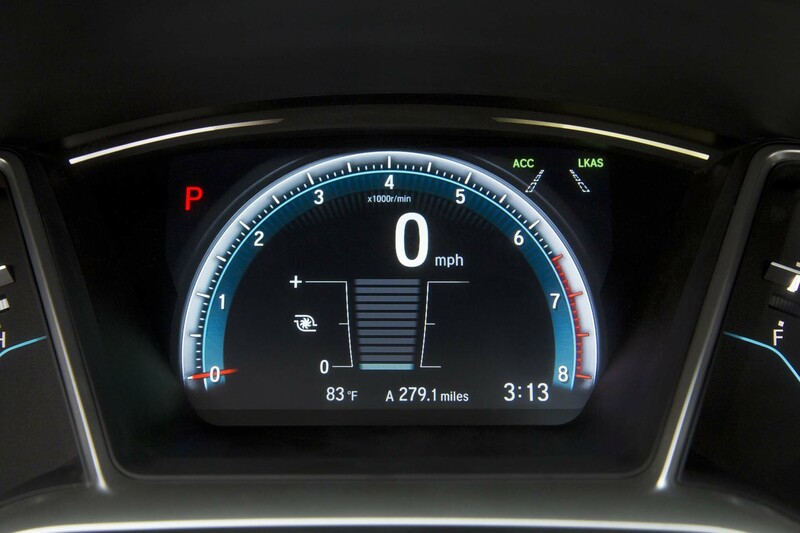 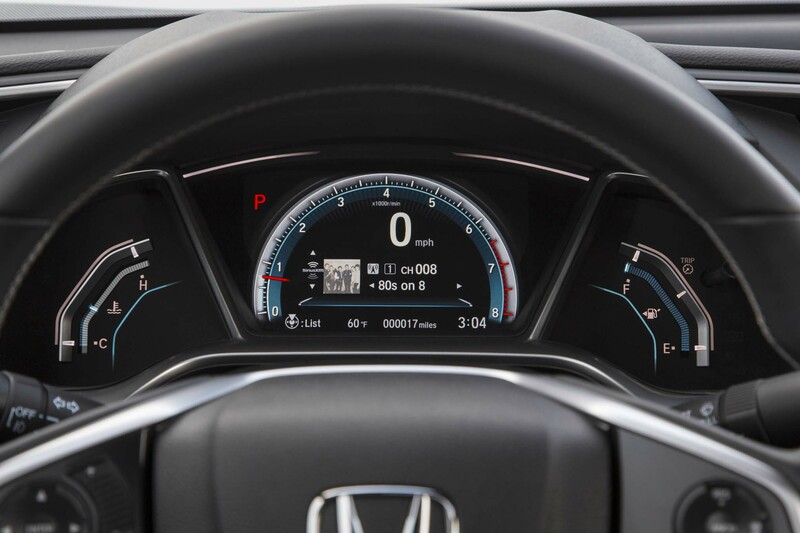 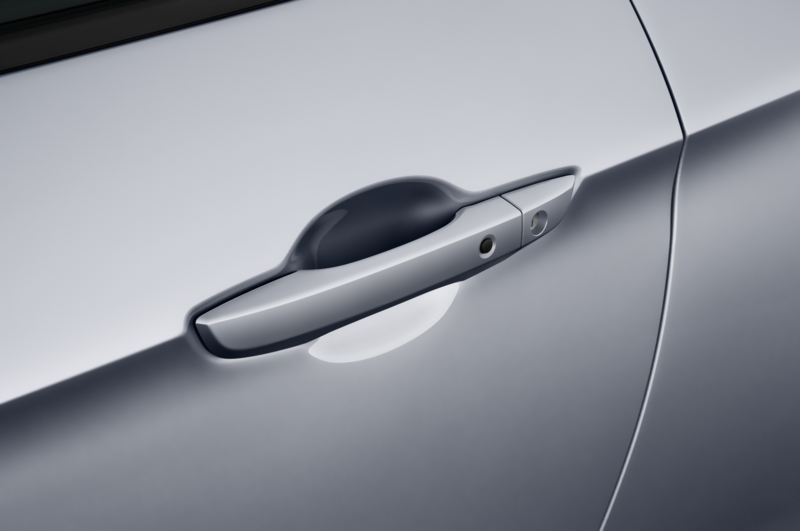 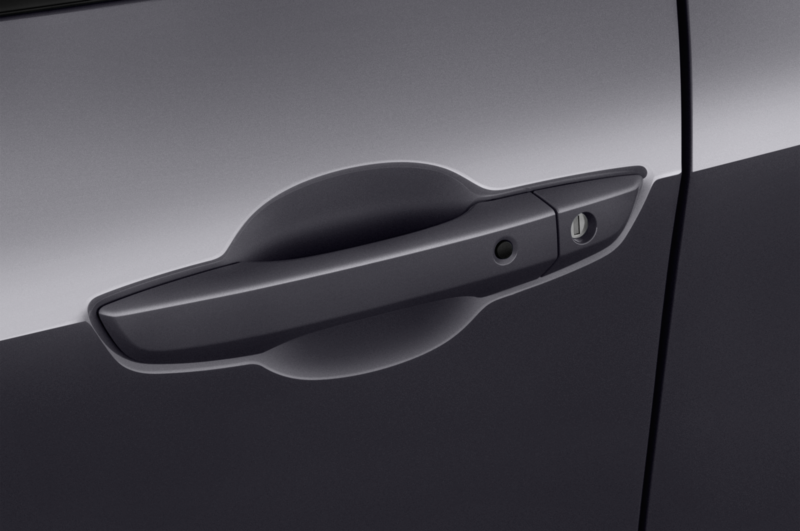 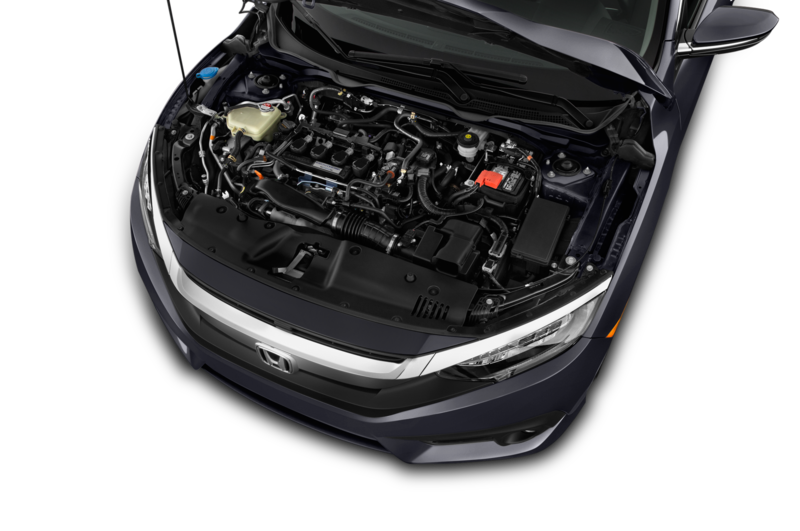 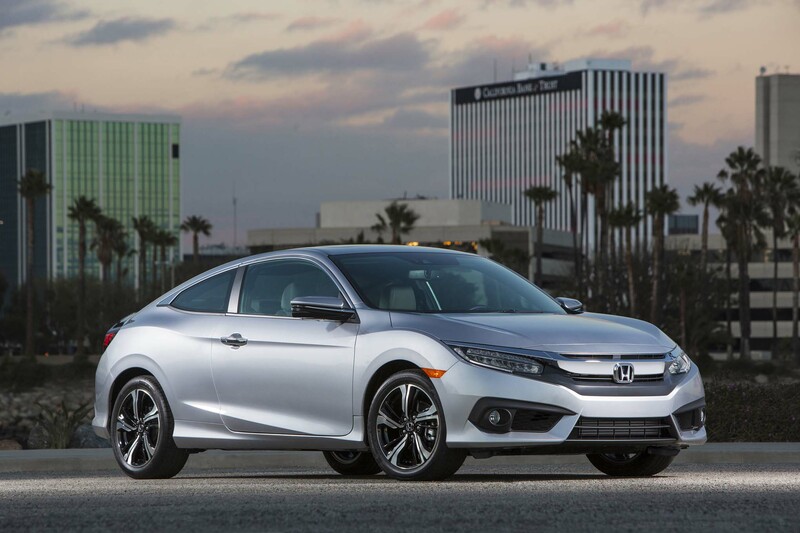 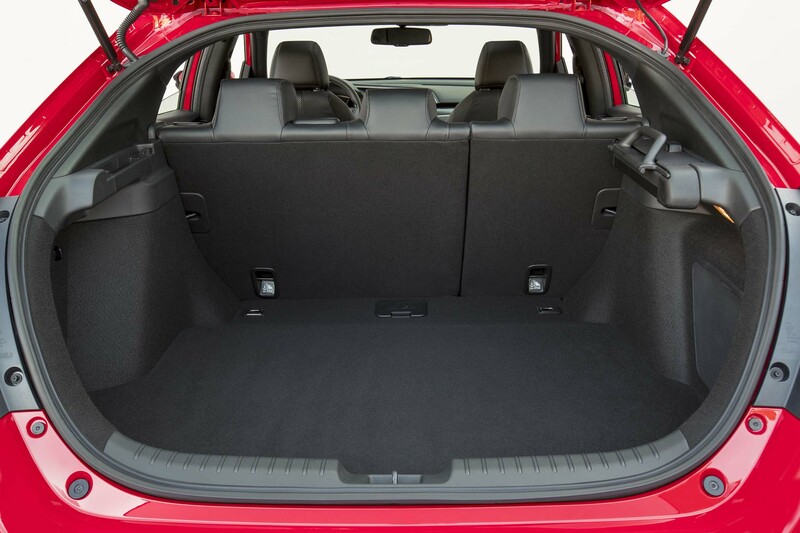 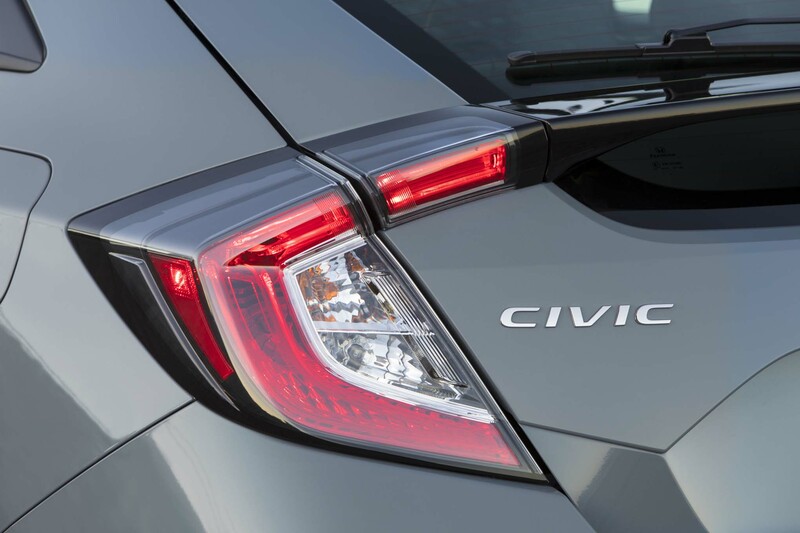 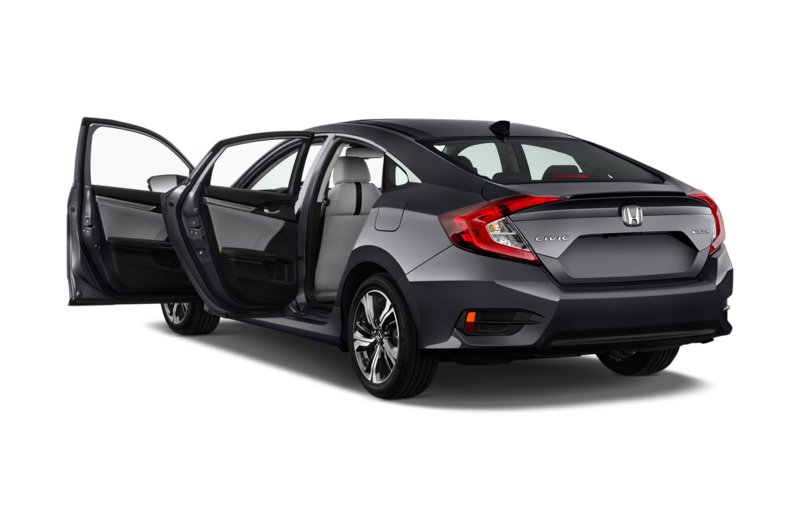 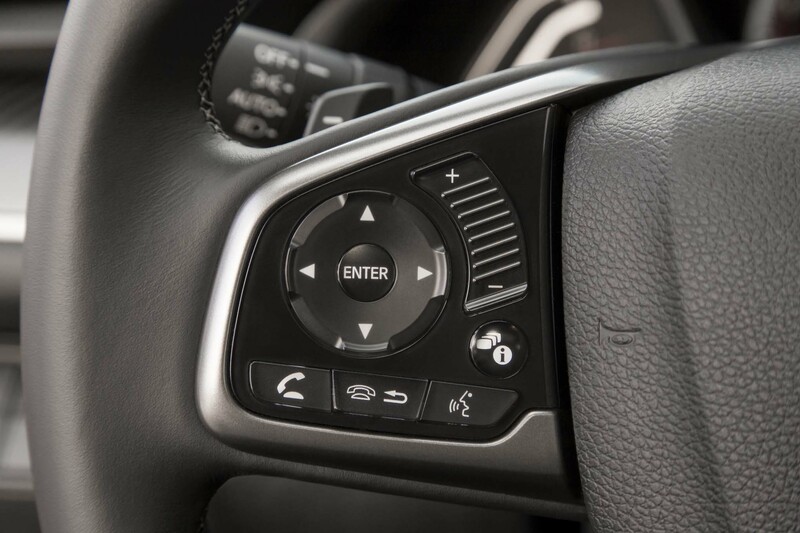 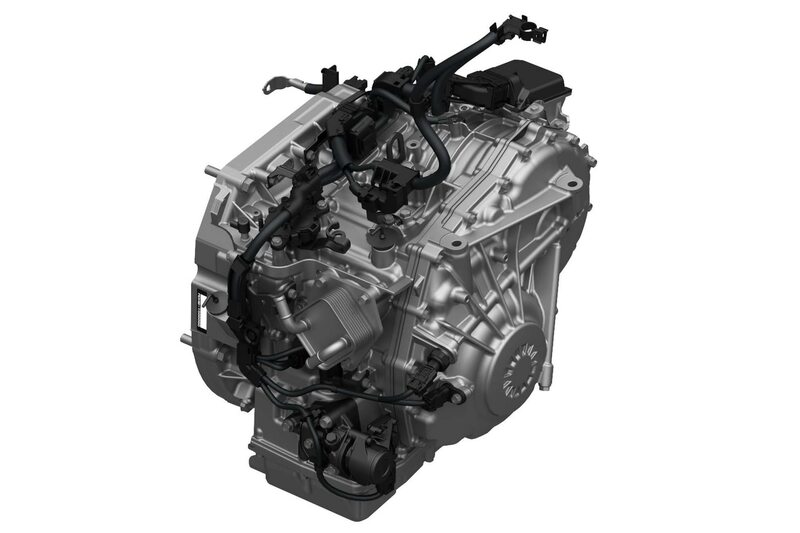 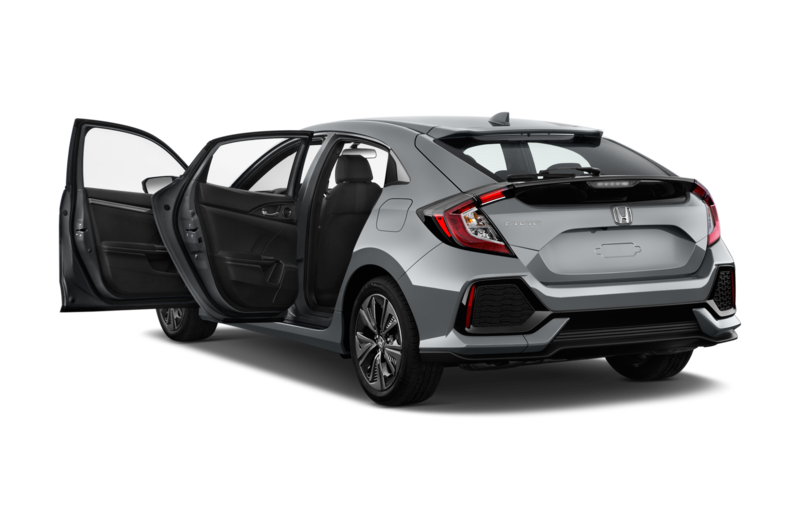 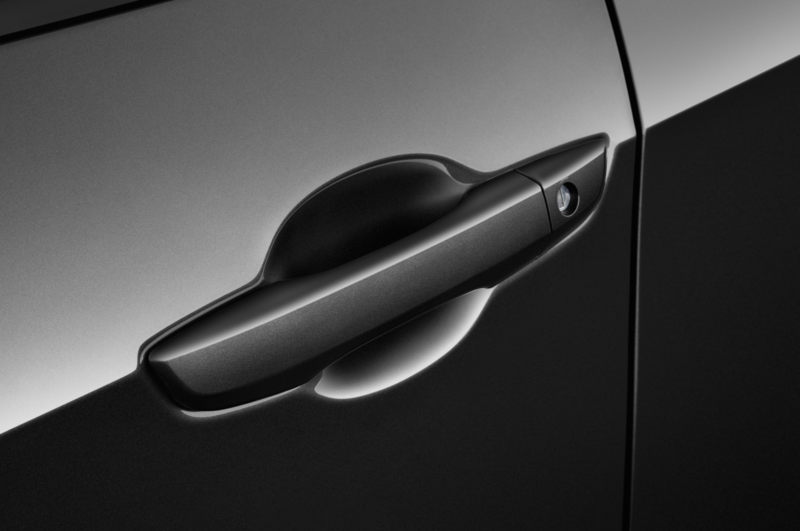 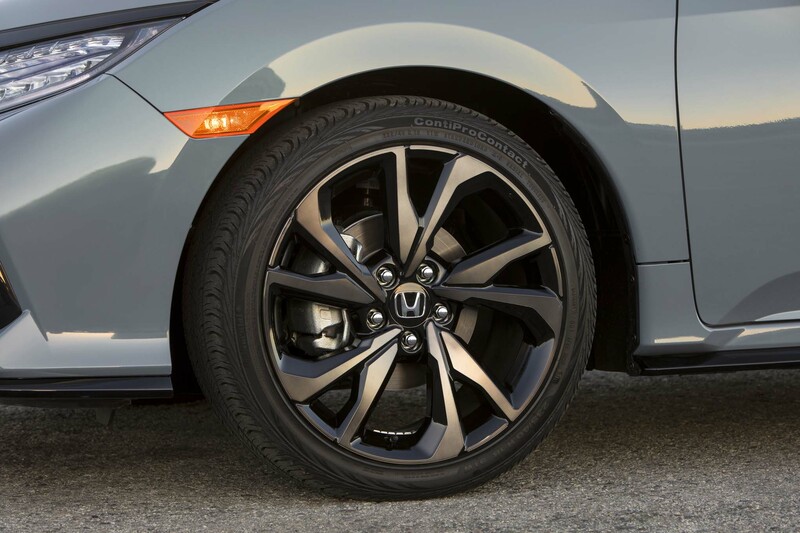 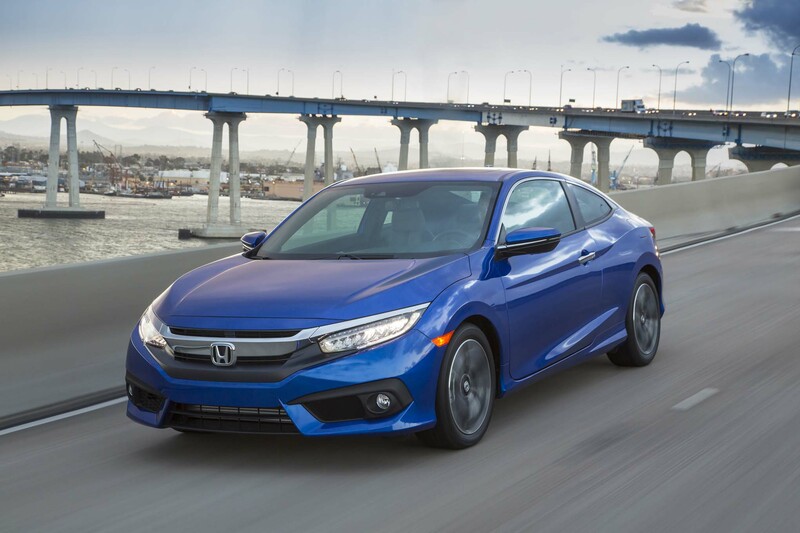 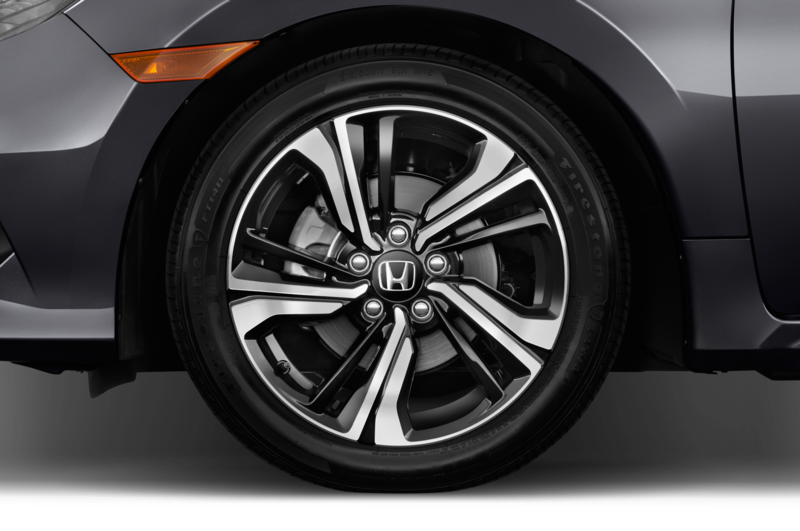 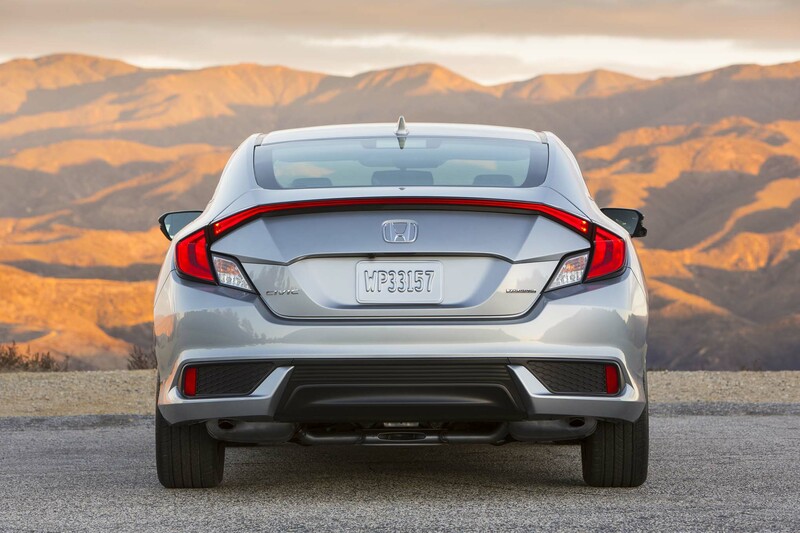 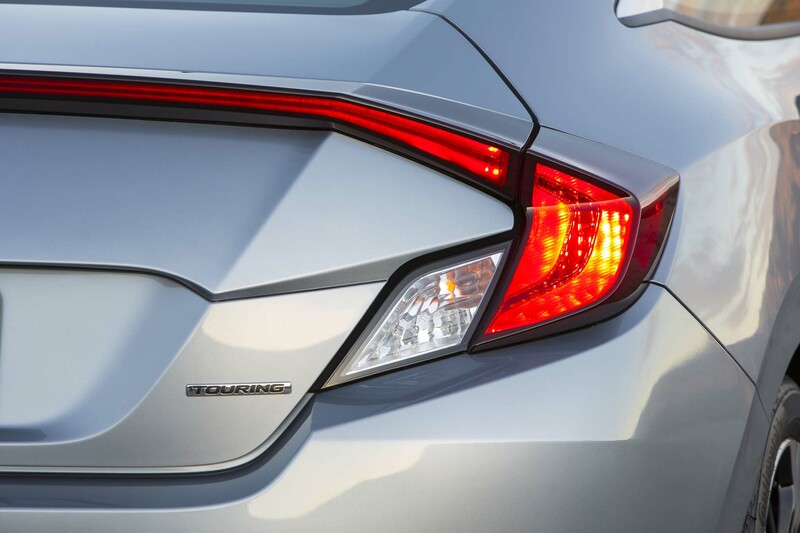 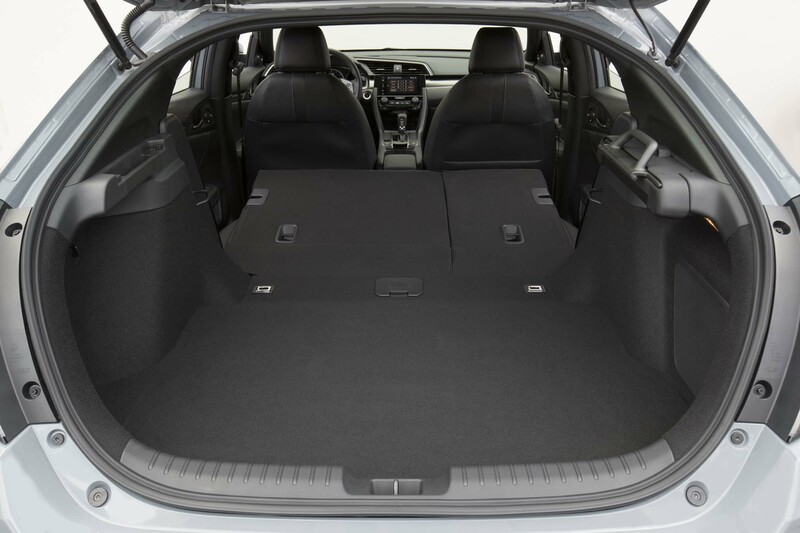 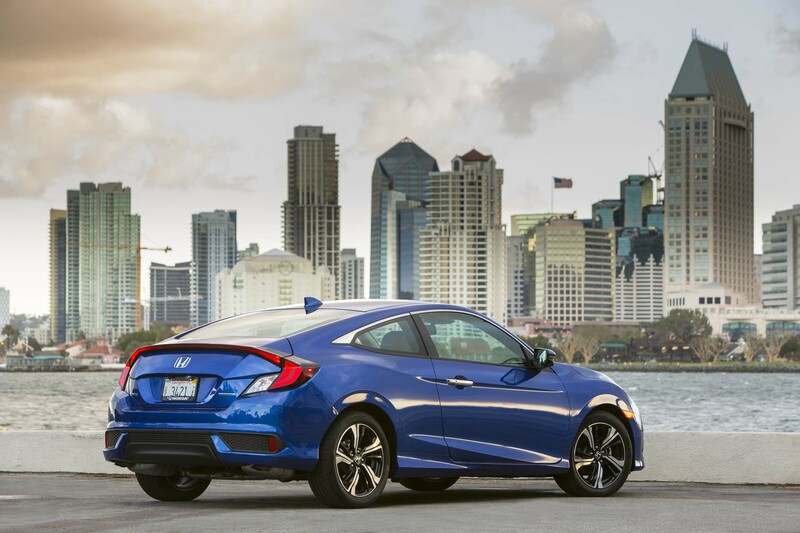 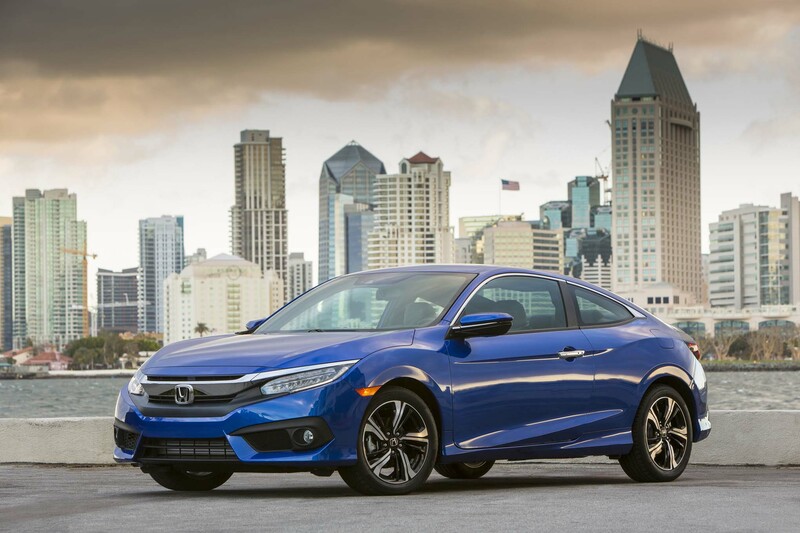 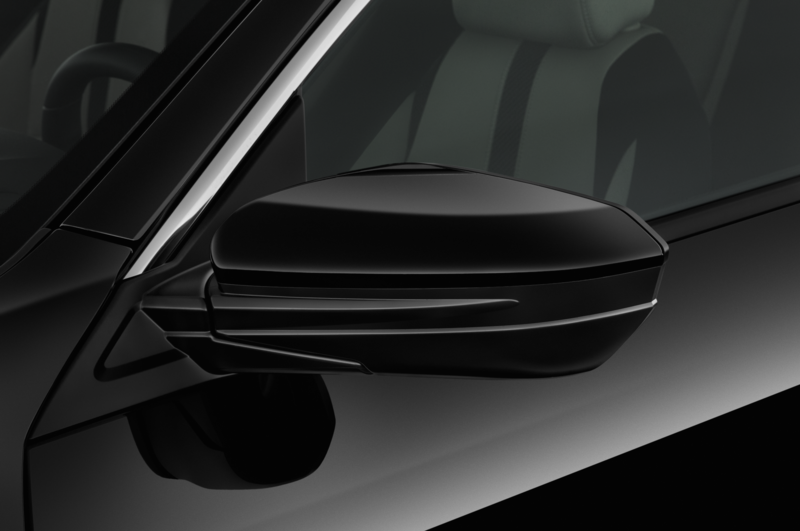 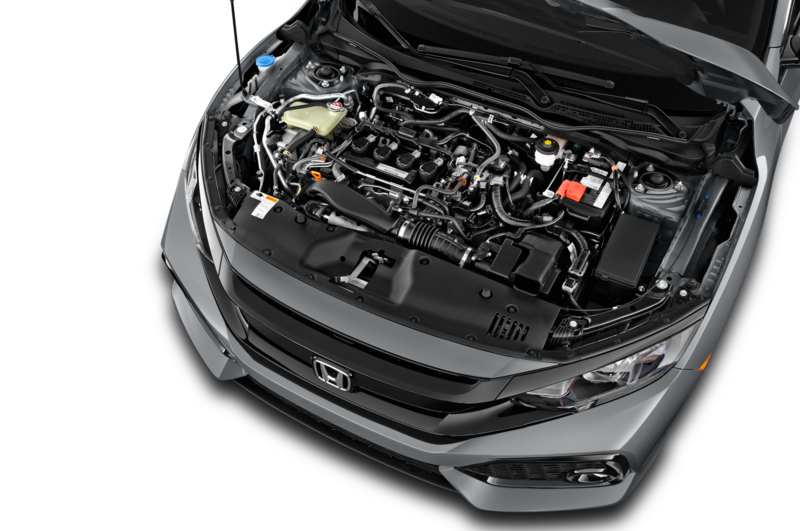 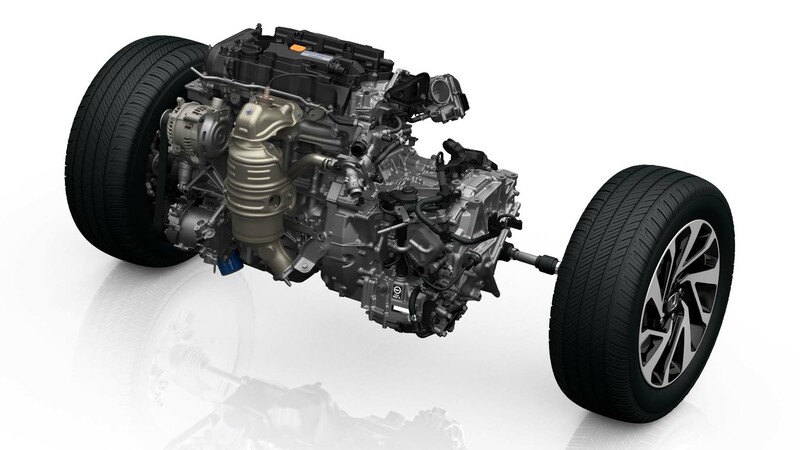 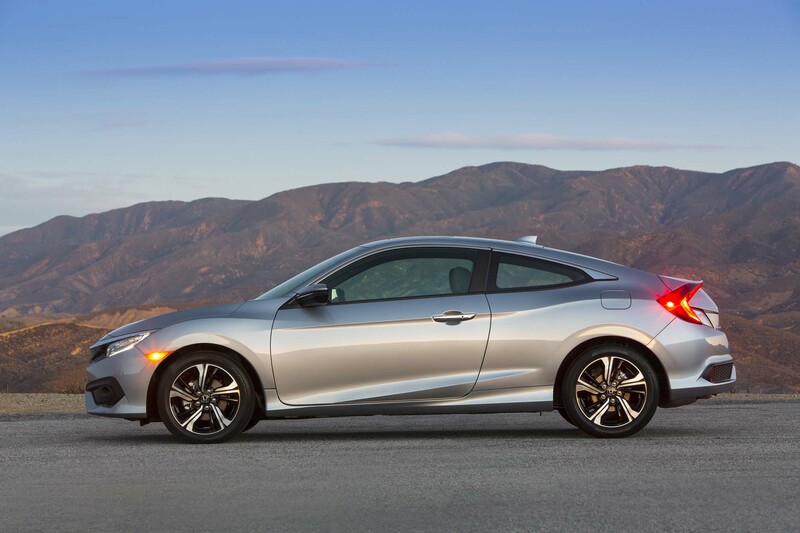 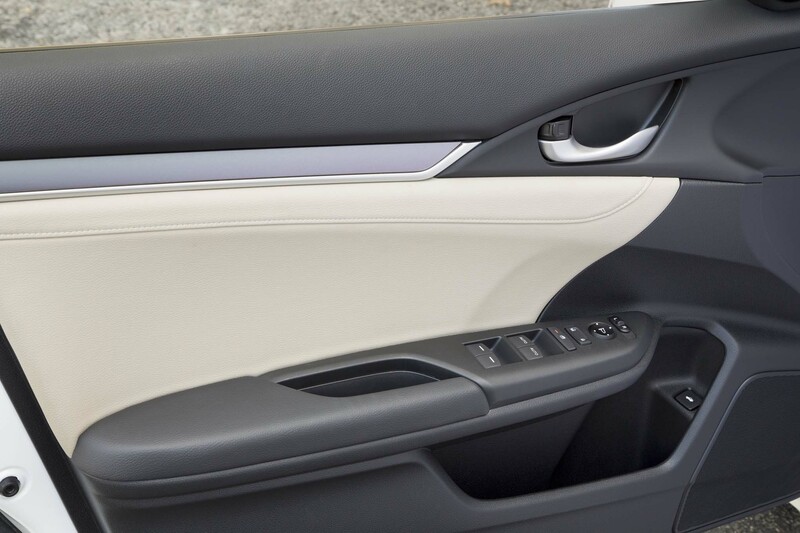 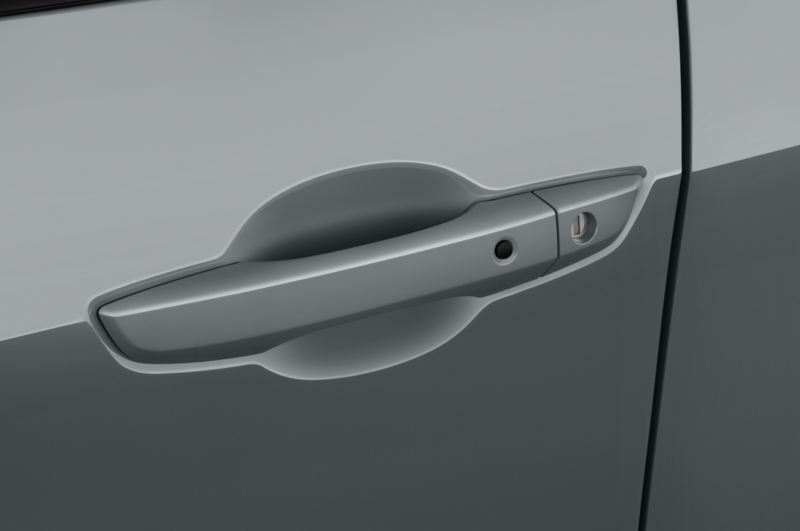 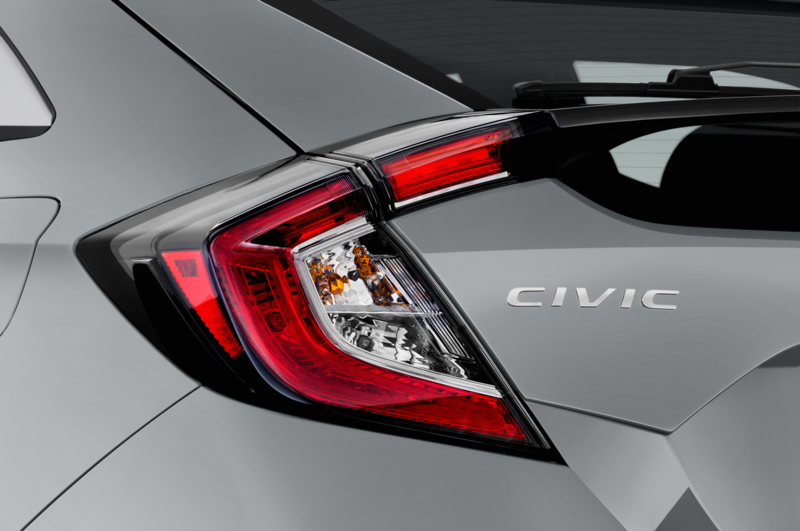 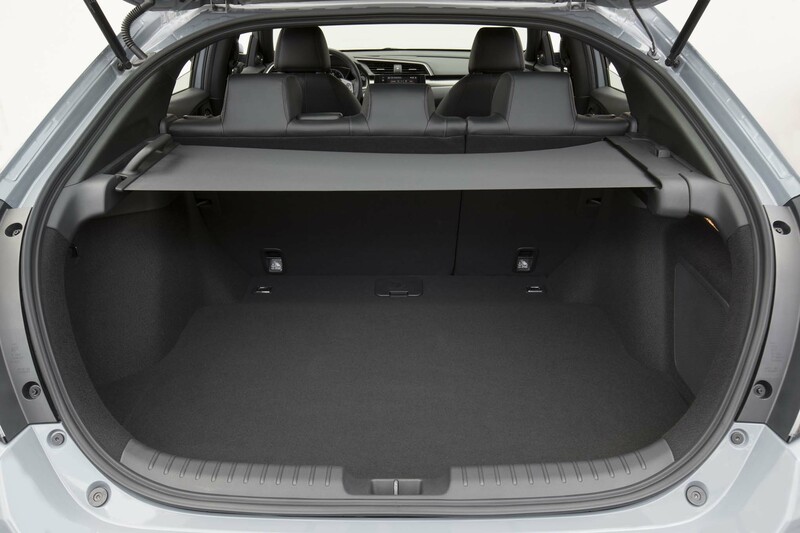 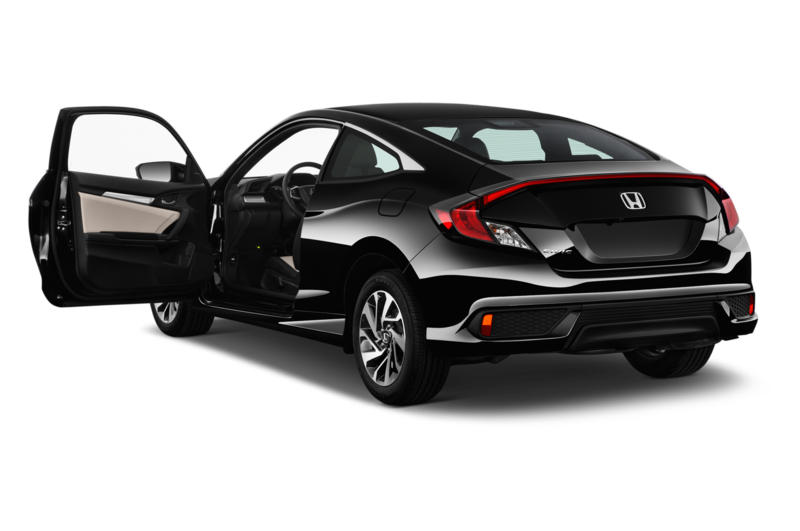 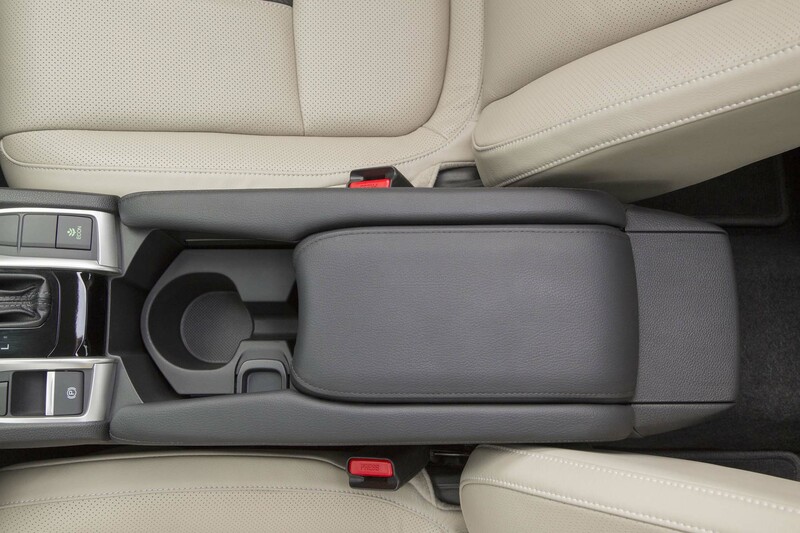 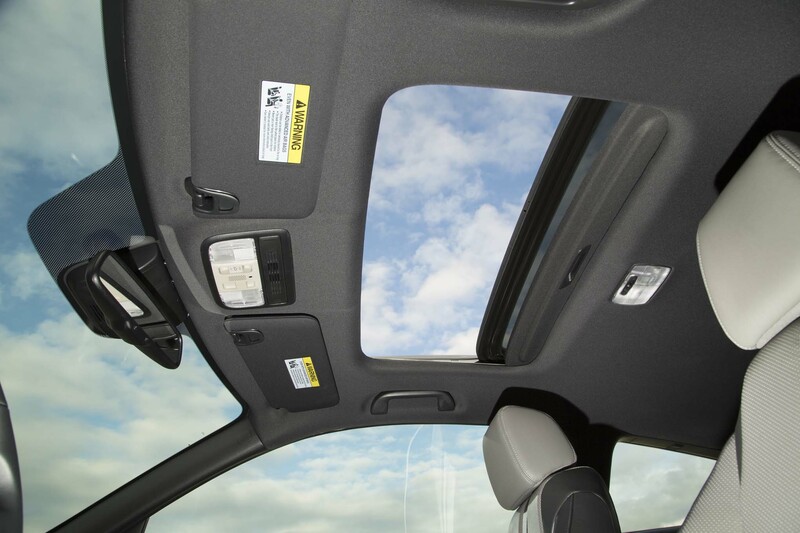 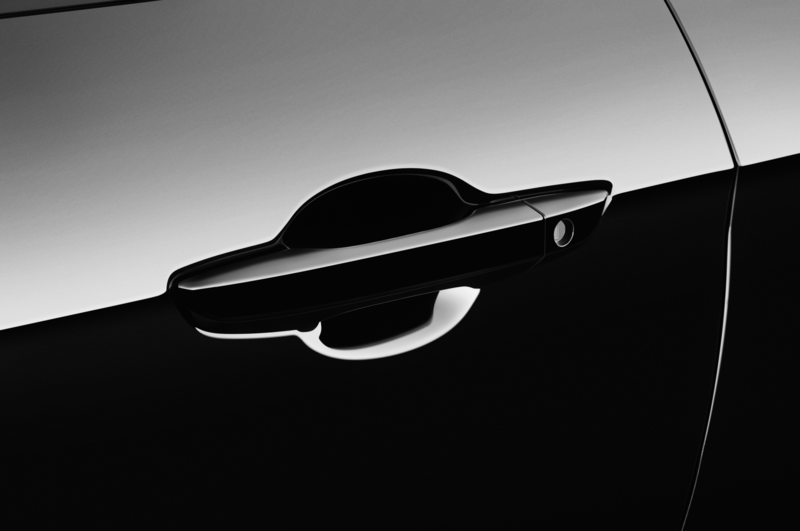 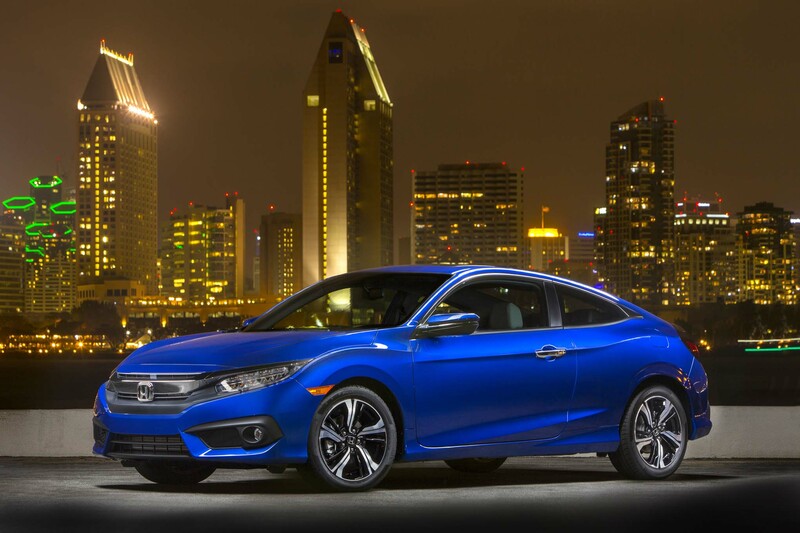 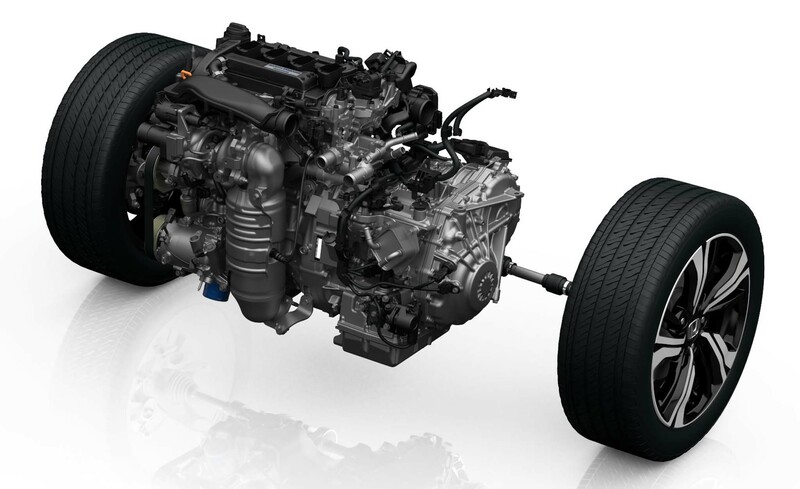 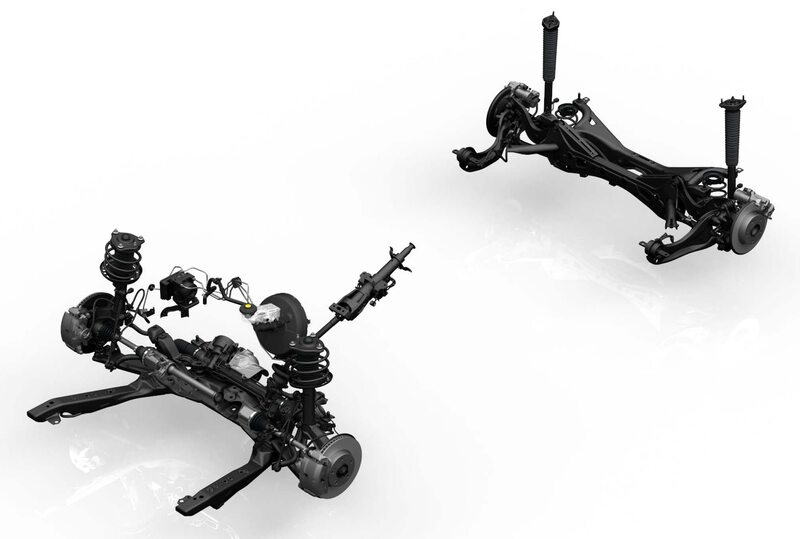 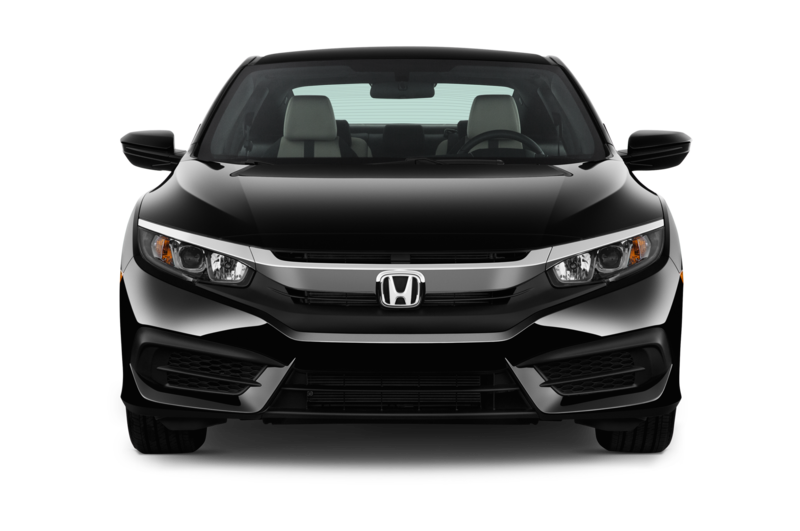 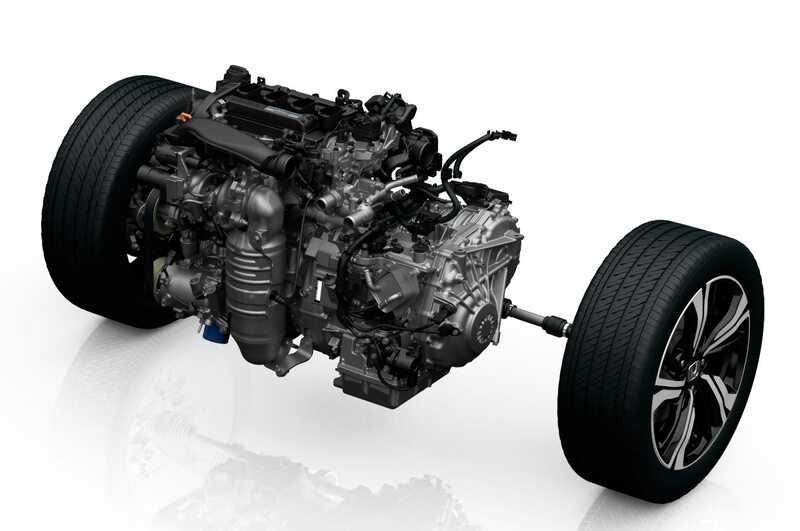 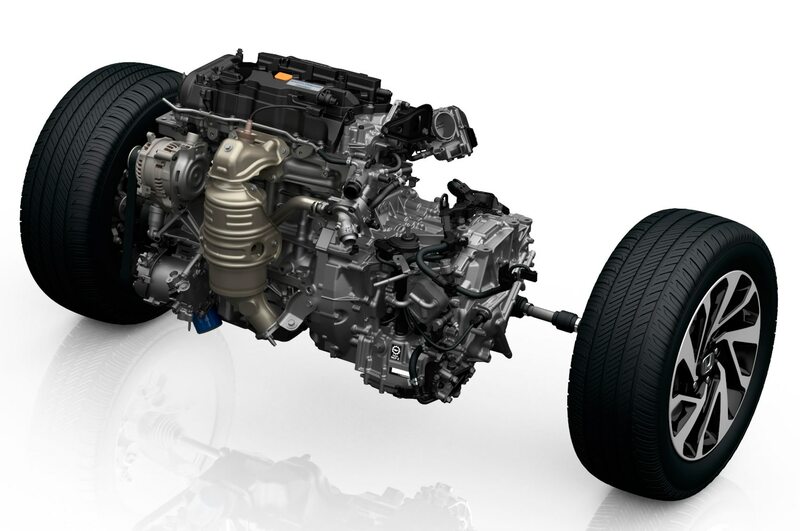 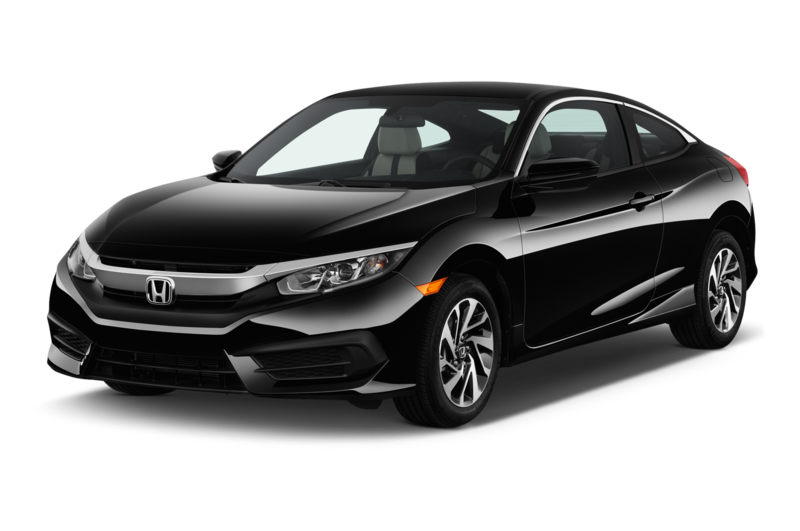 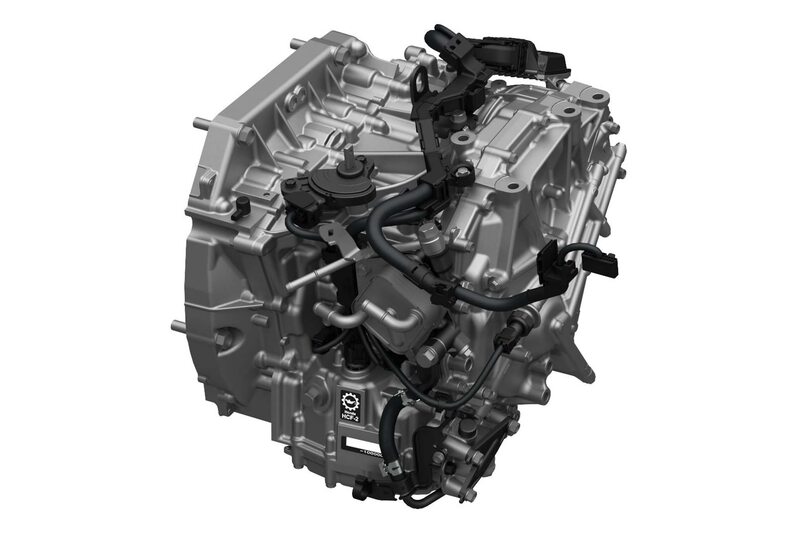 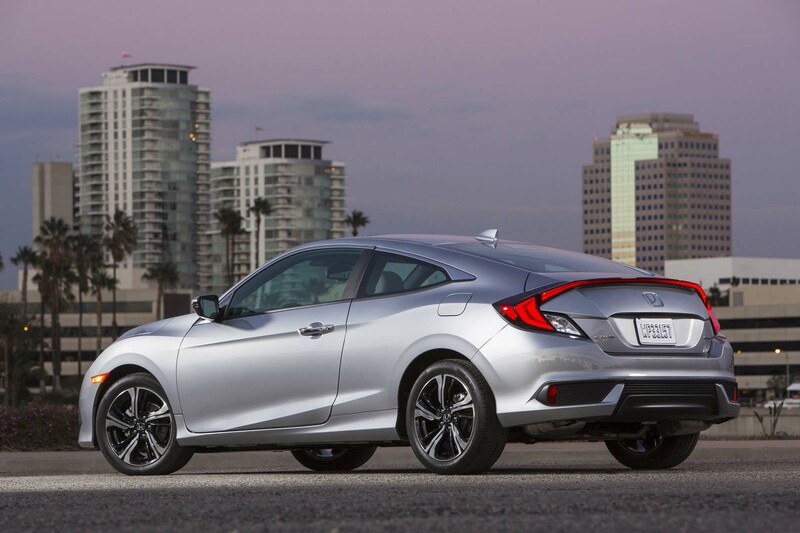 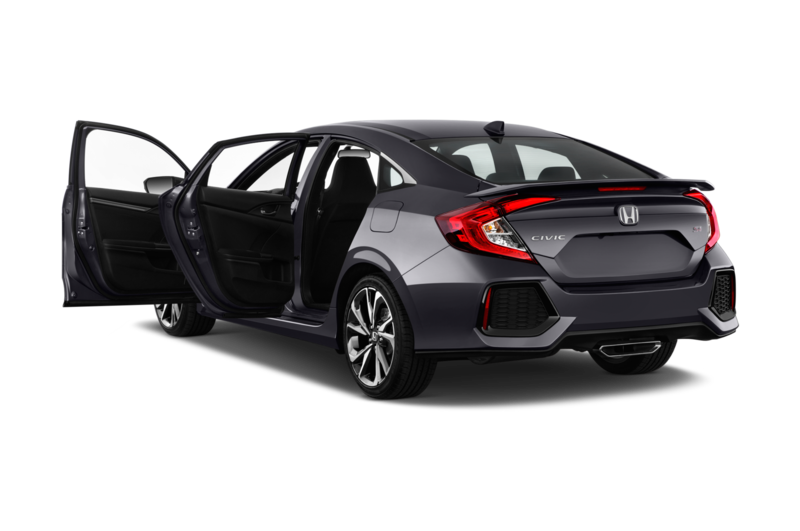 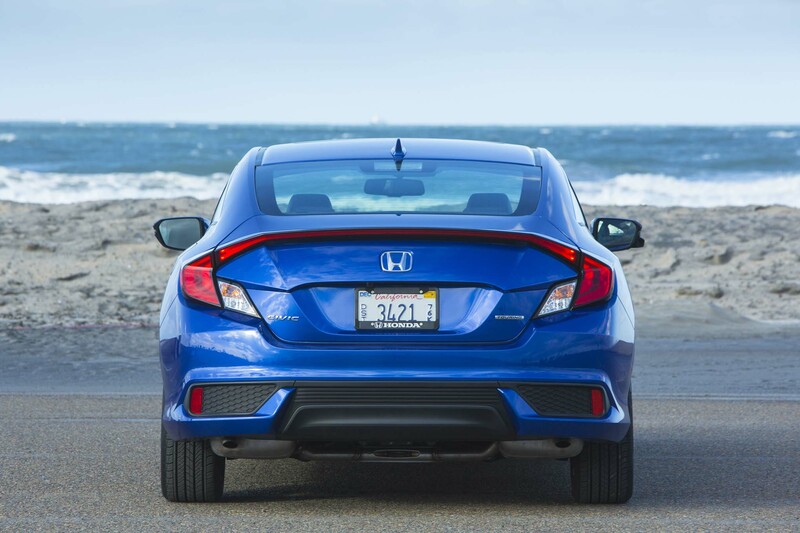 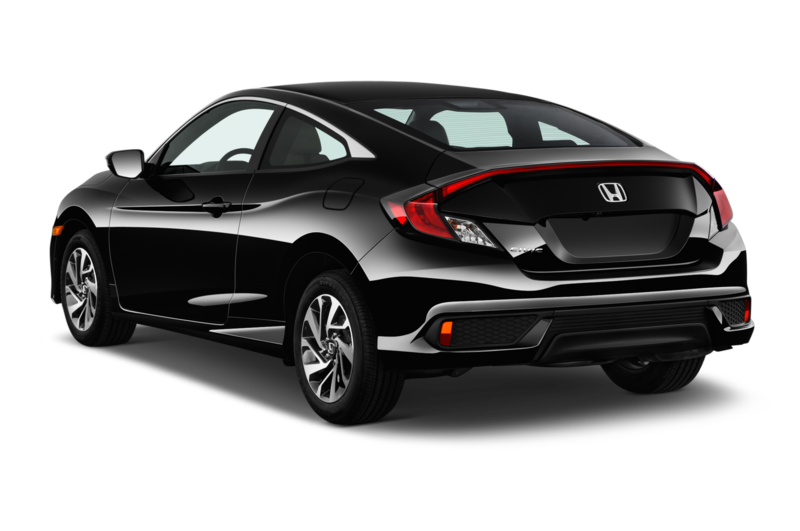 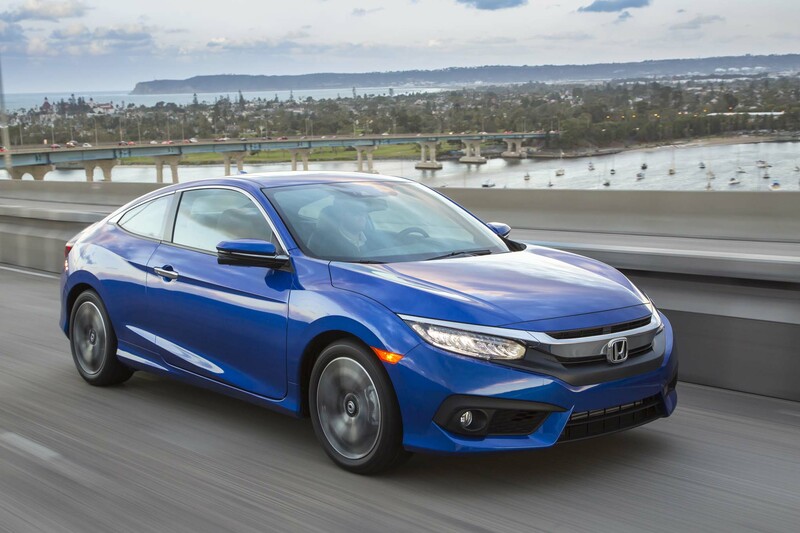 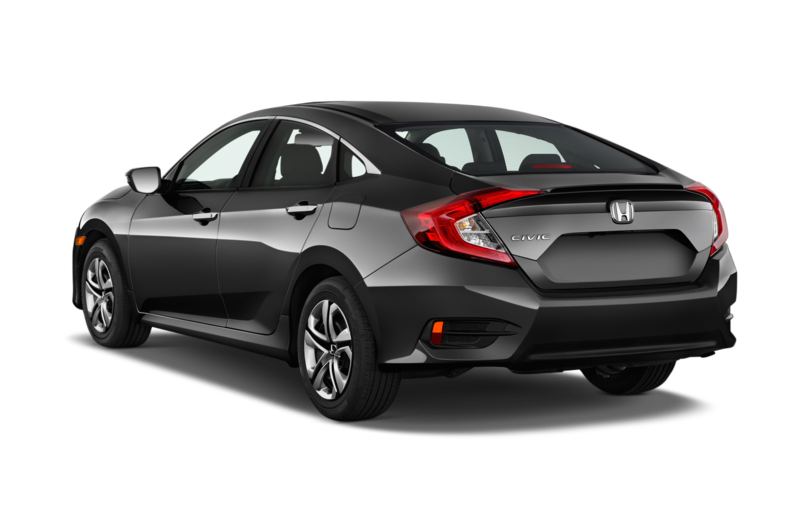 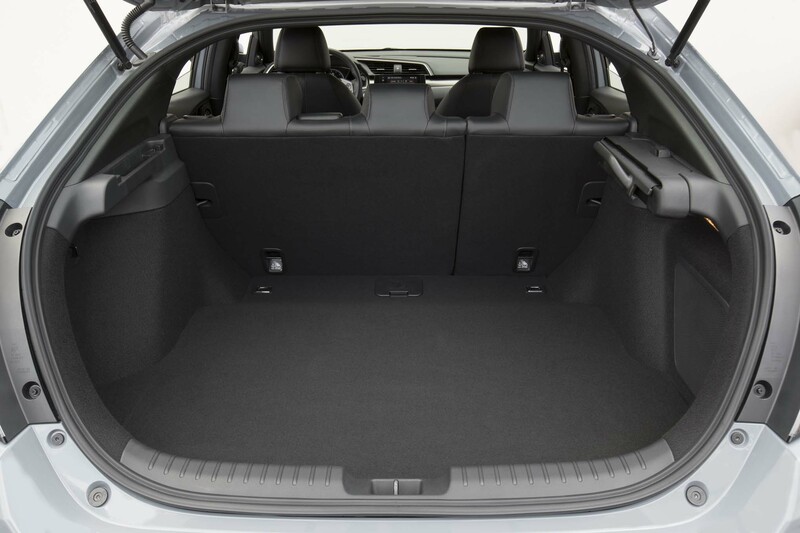 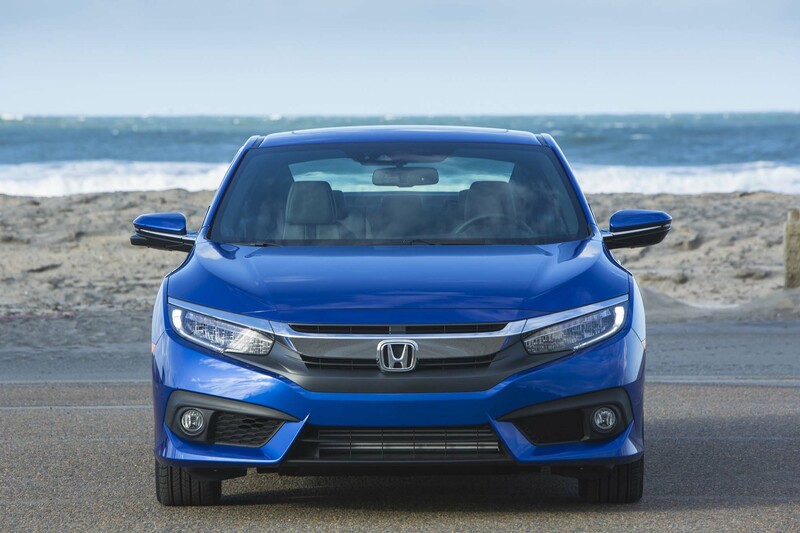 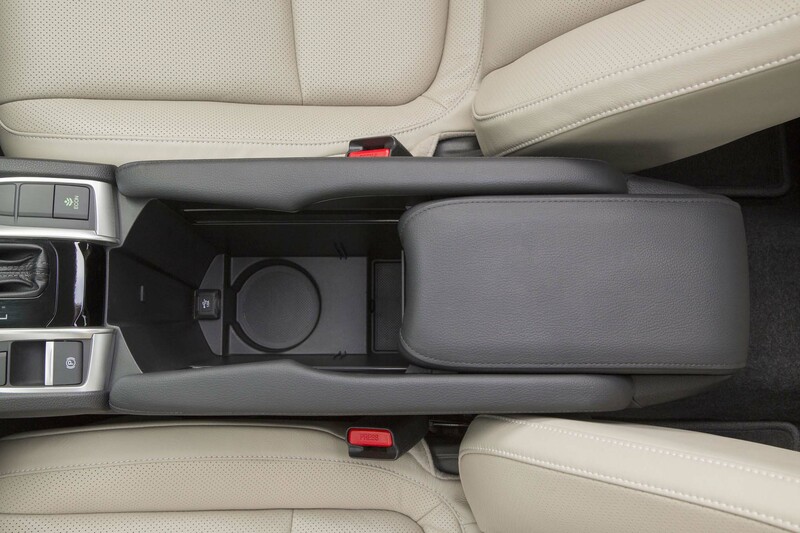 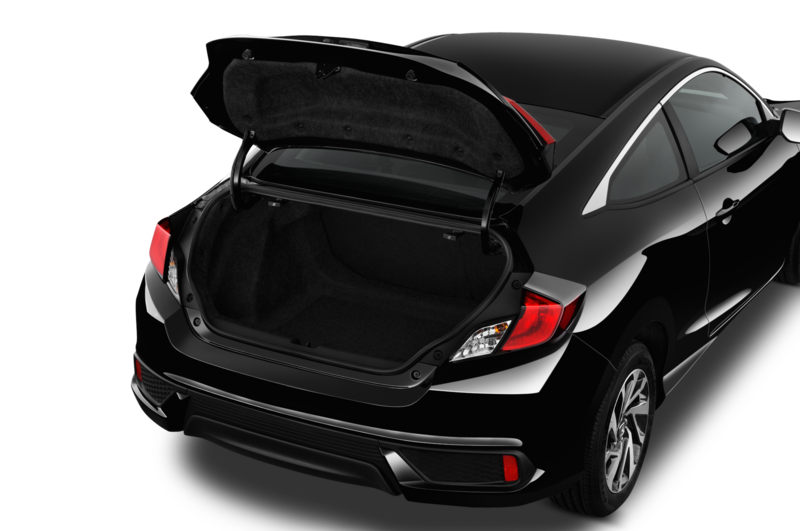 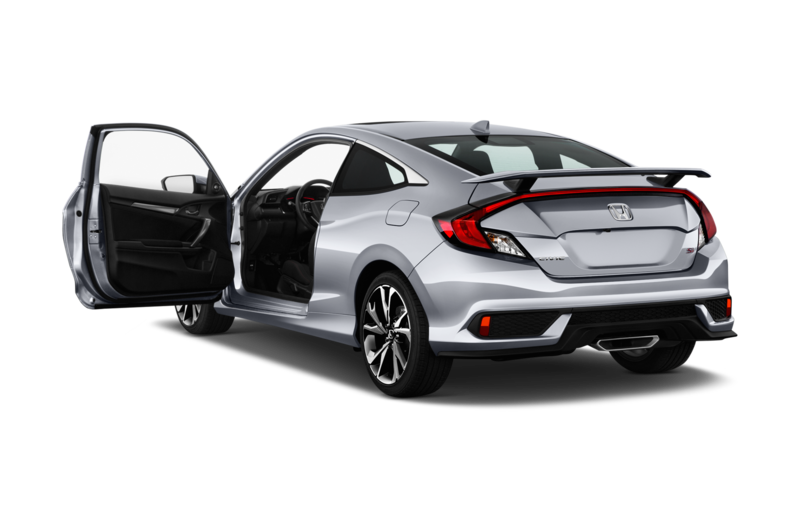 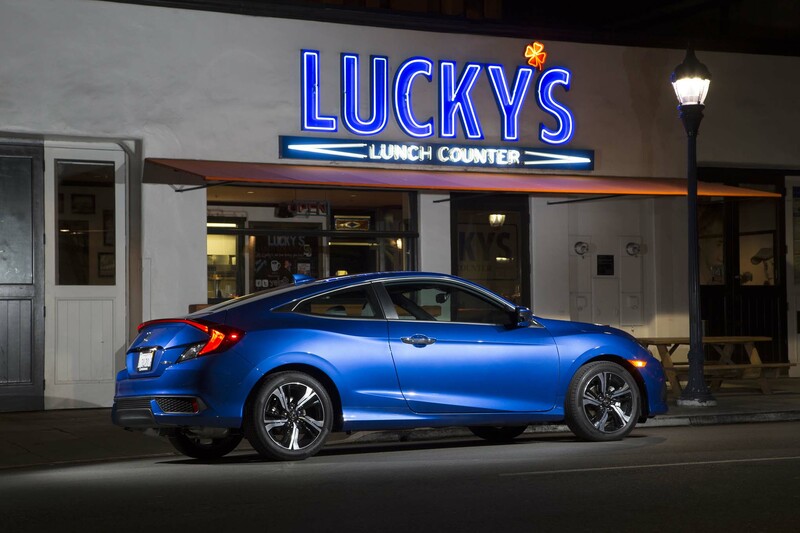 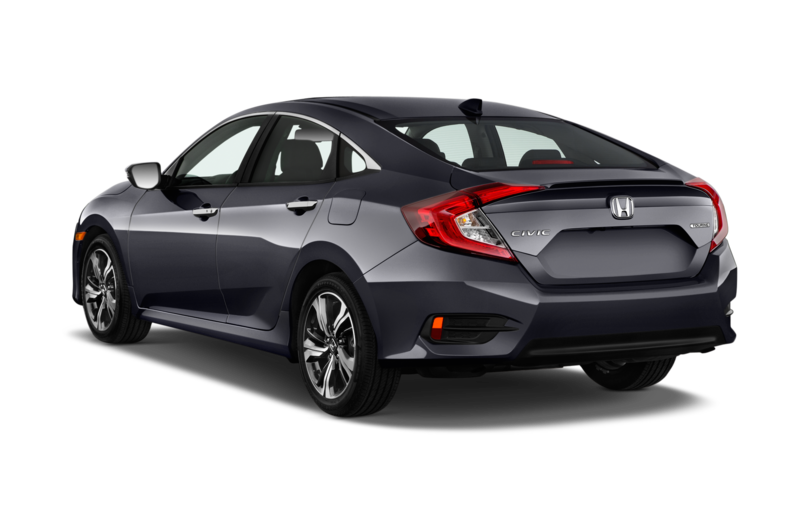 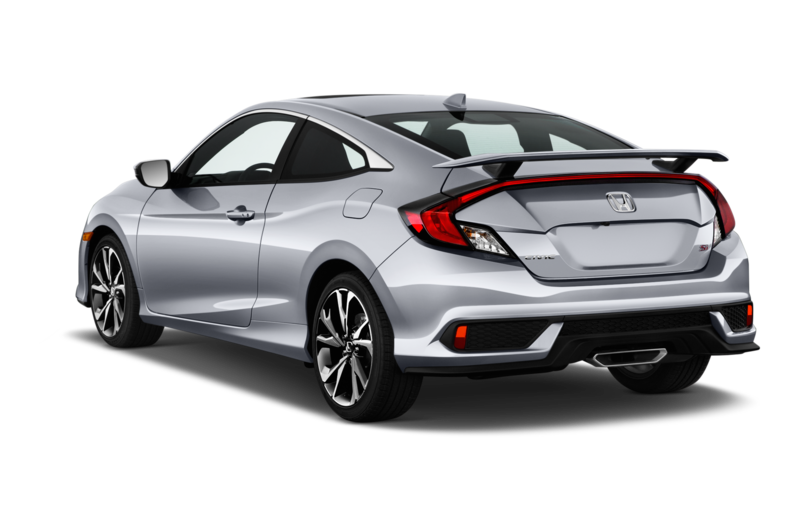 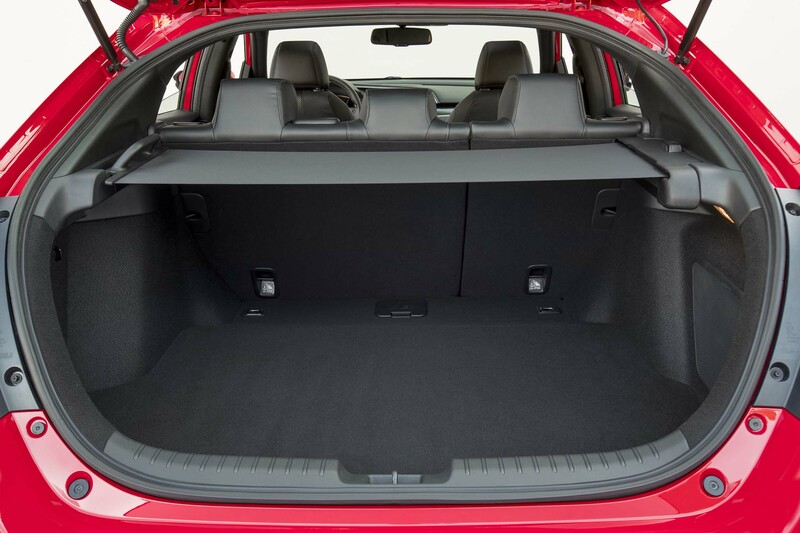 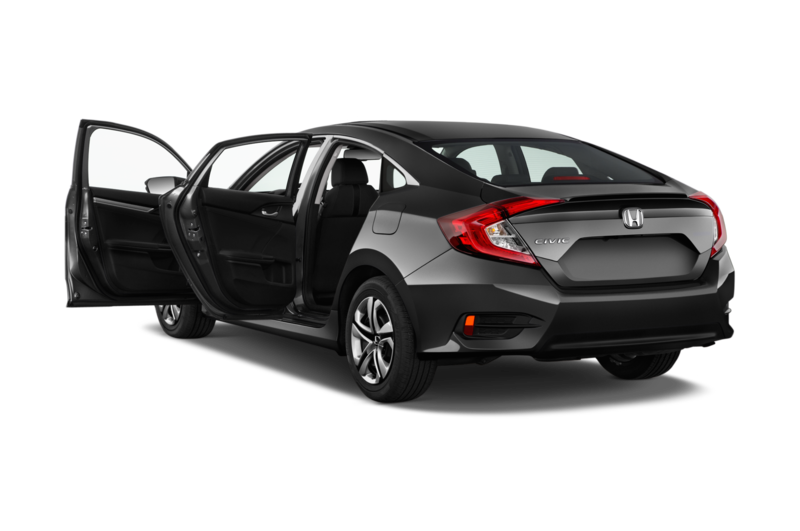 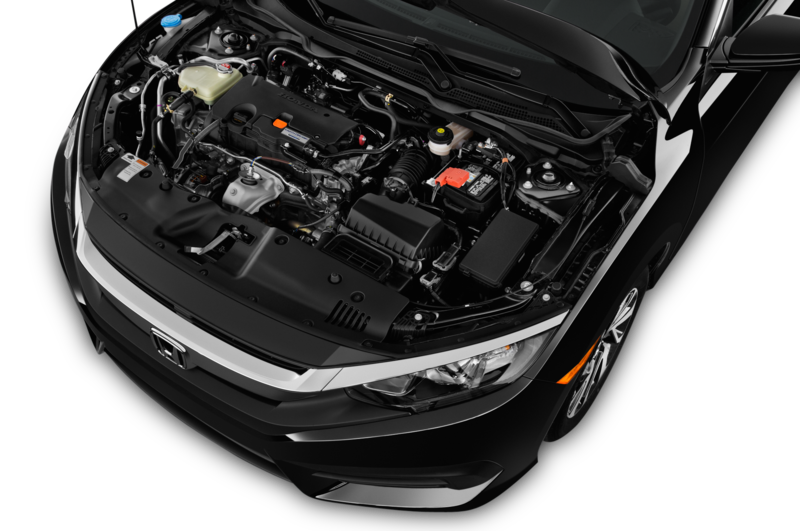 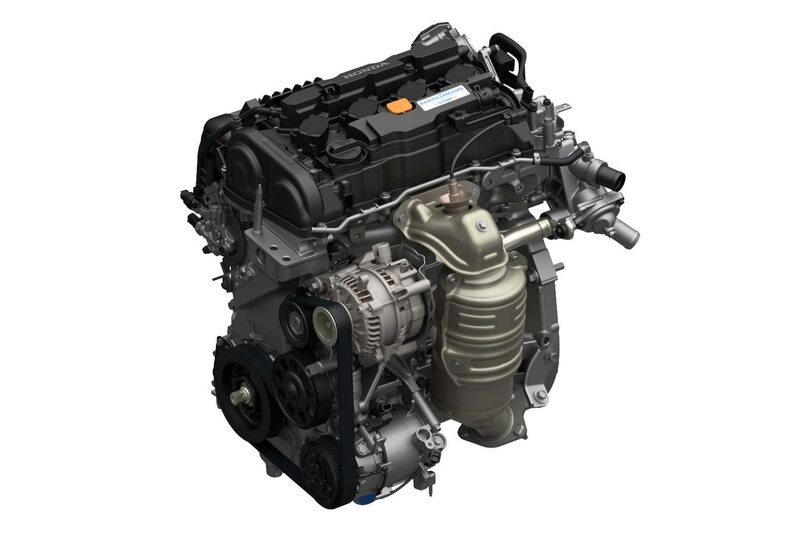 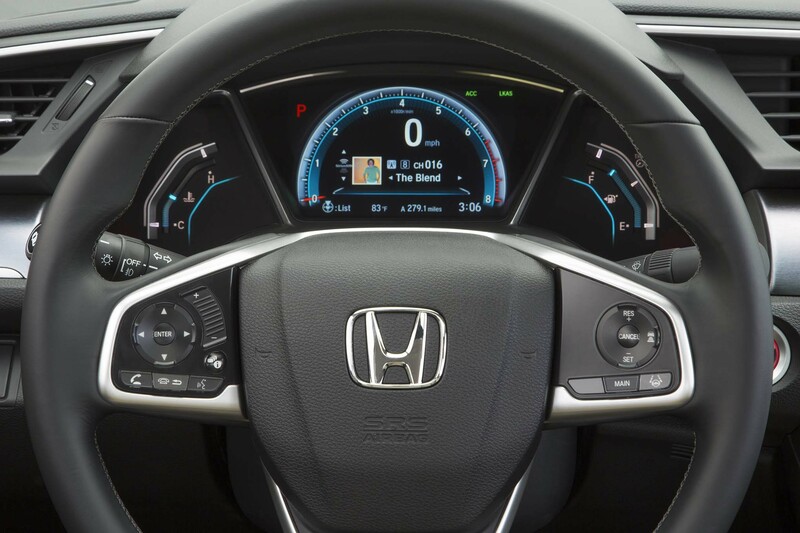 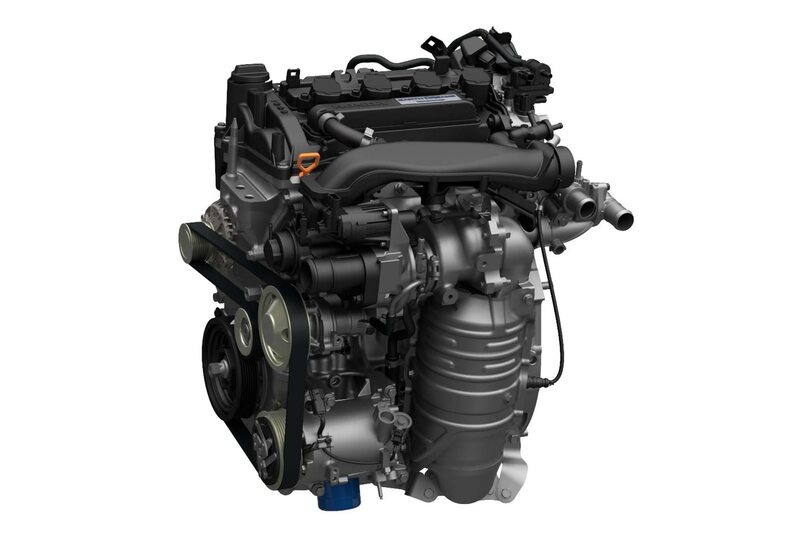 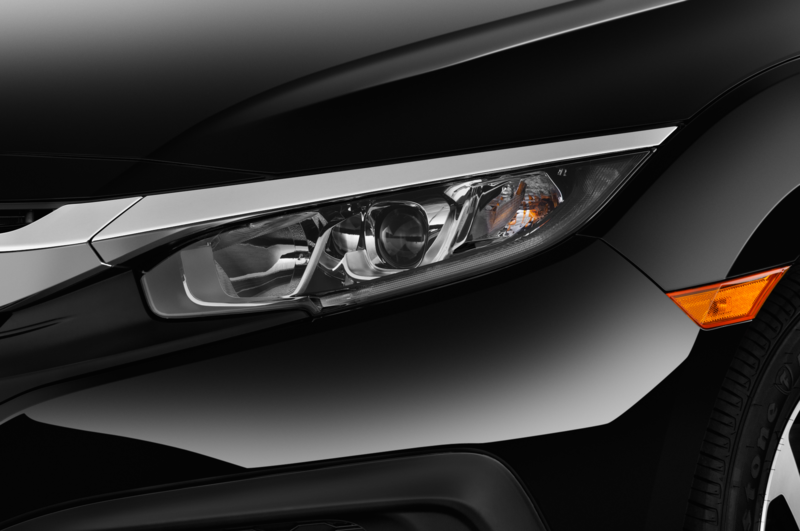 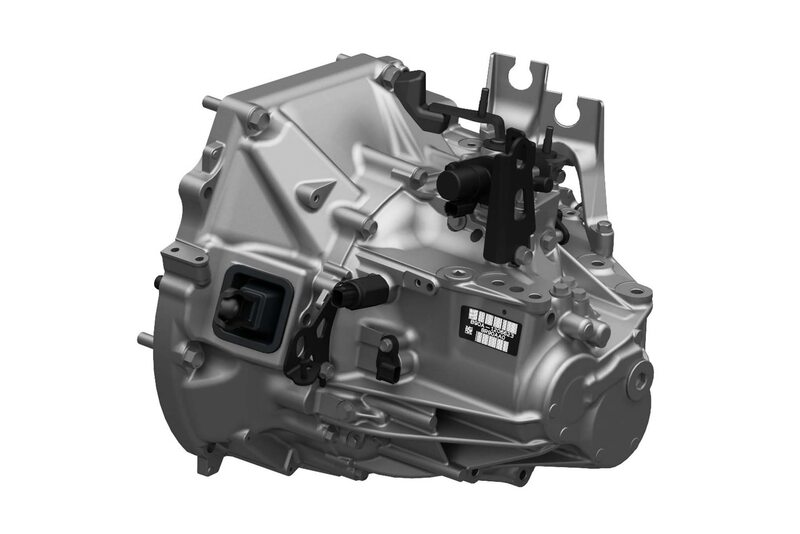 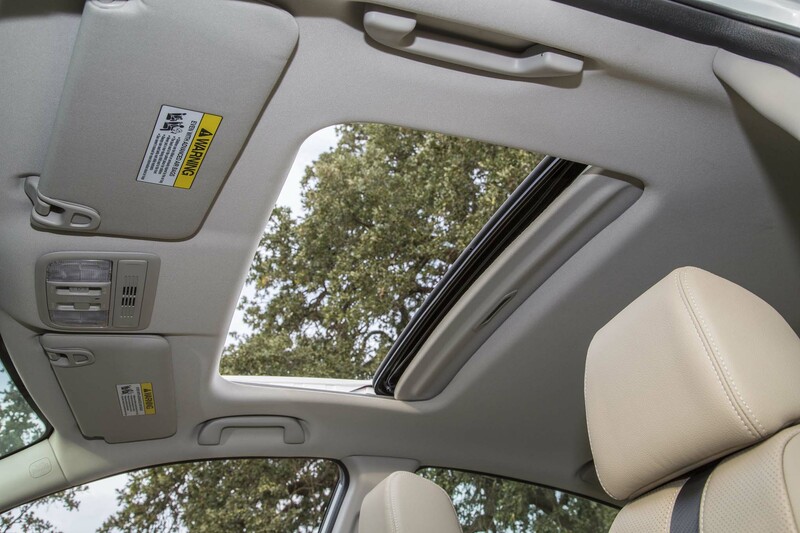 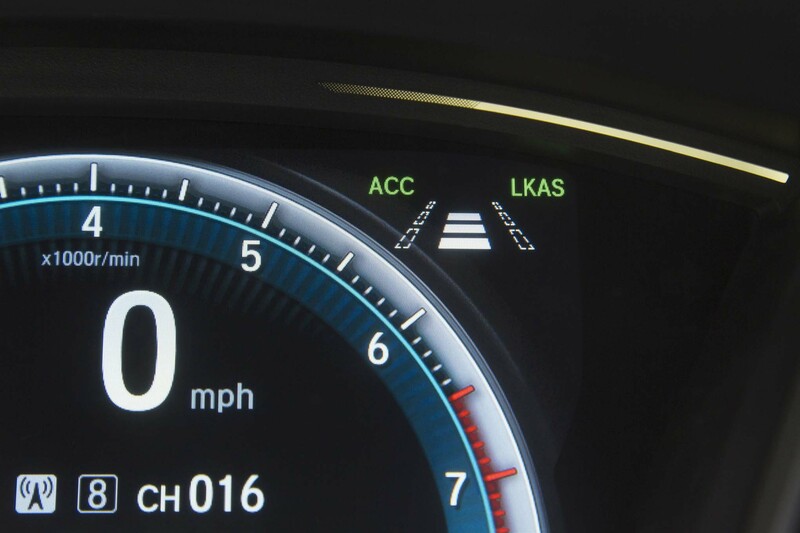 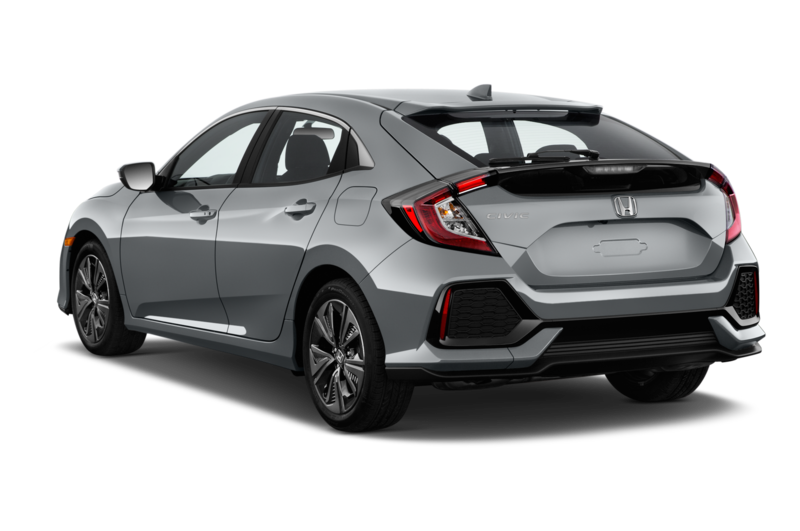 That’s right around the mid-$30,000 range that Honda promised. 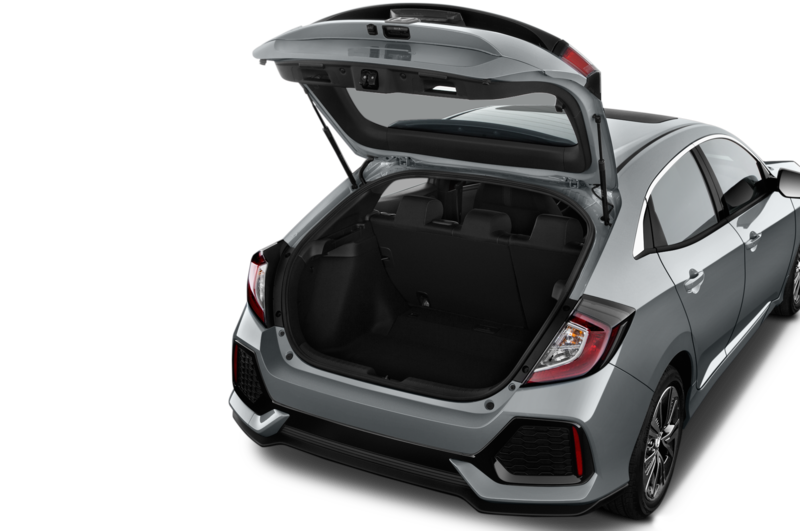 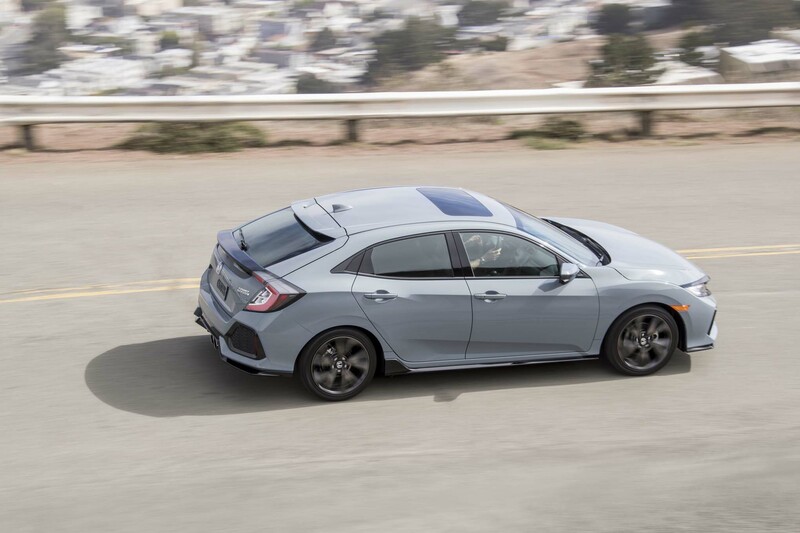 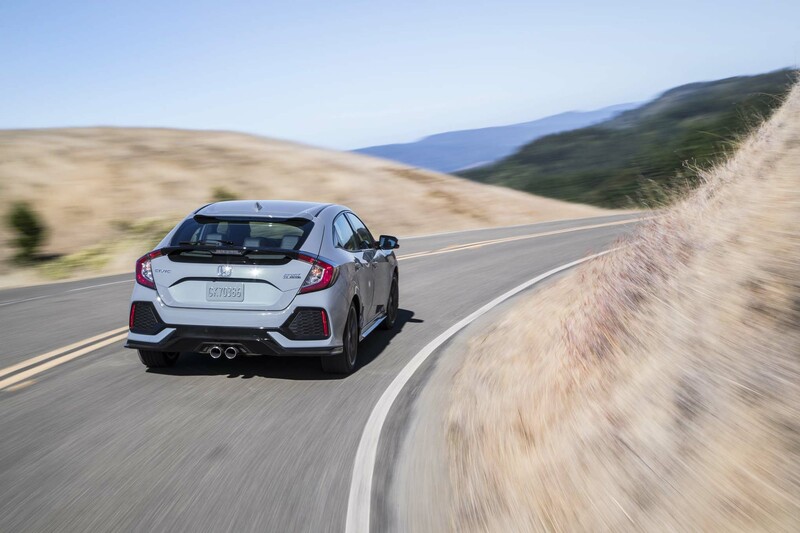 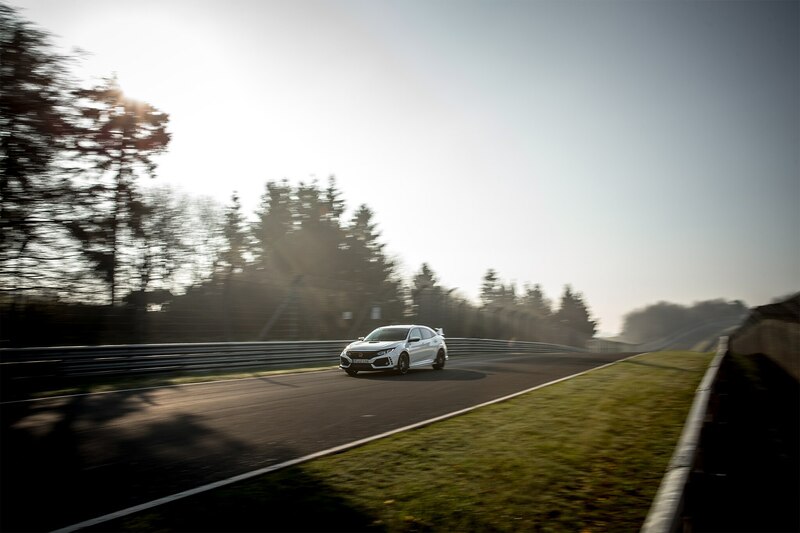 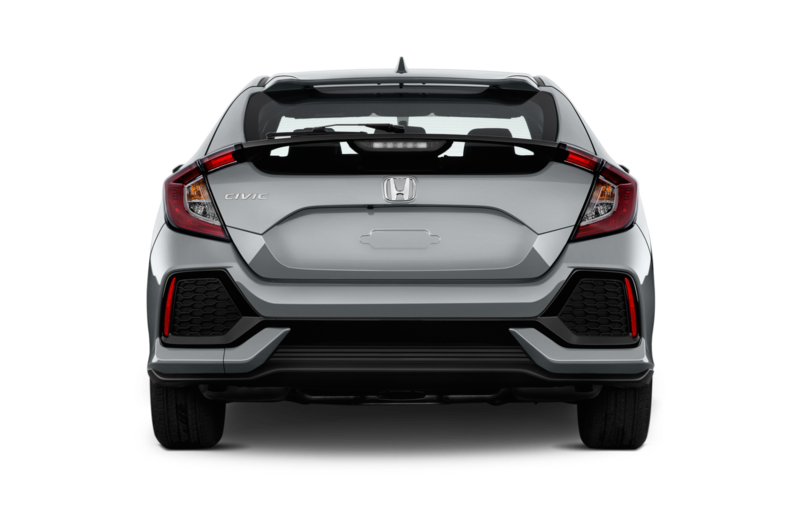 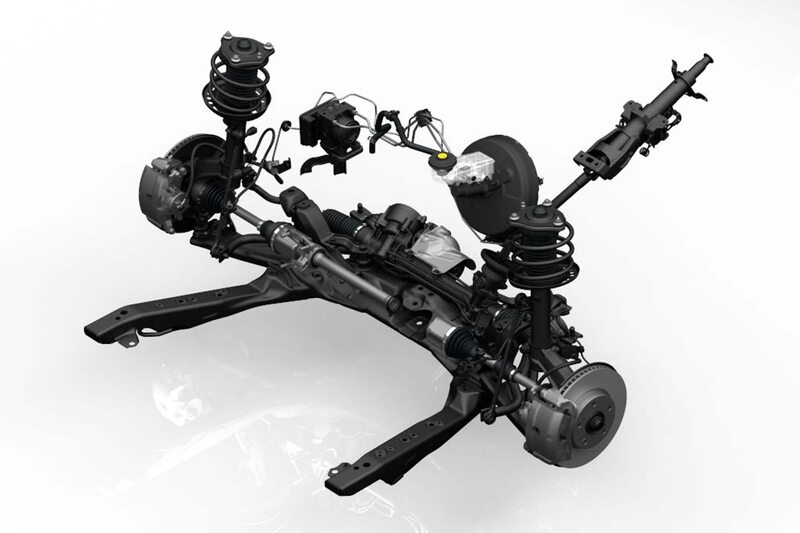 We can also see the features lists, which matches up with what we know about the U.S.-spec Type R.
If the price is indeed $34,775, the Type R undercuts the starting price of the 2017 Ford Focus RS, which makes more power and boasts all-wheel drive, by $2,220. 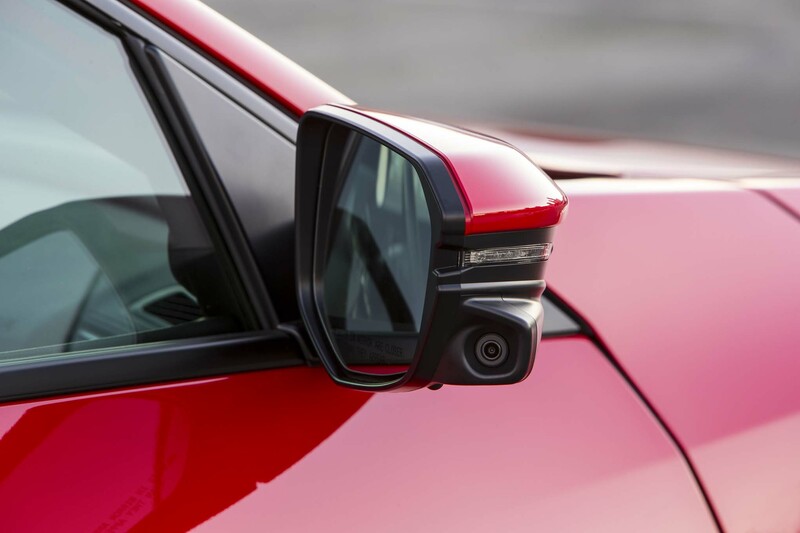 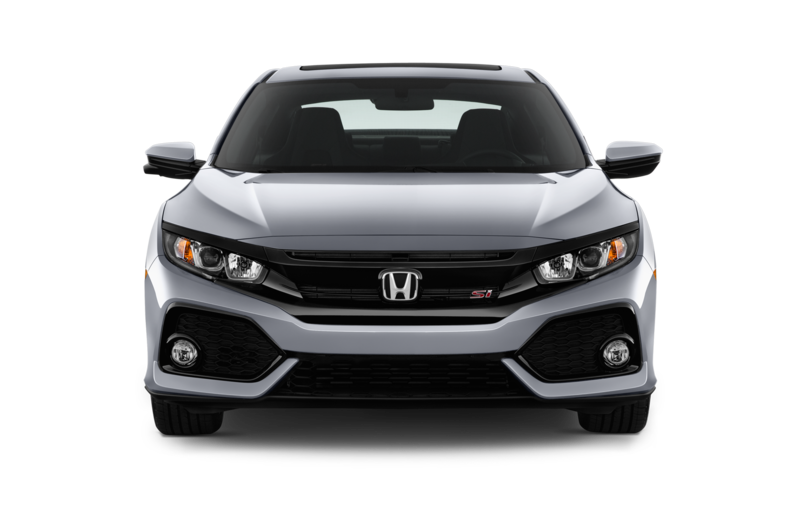 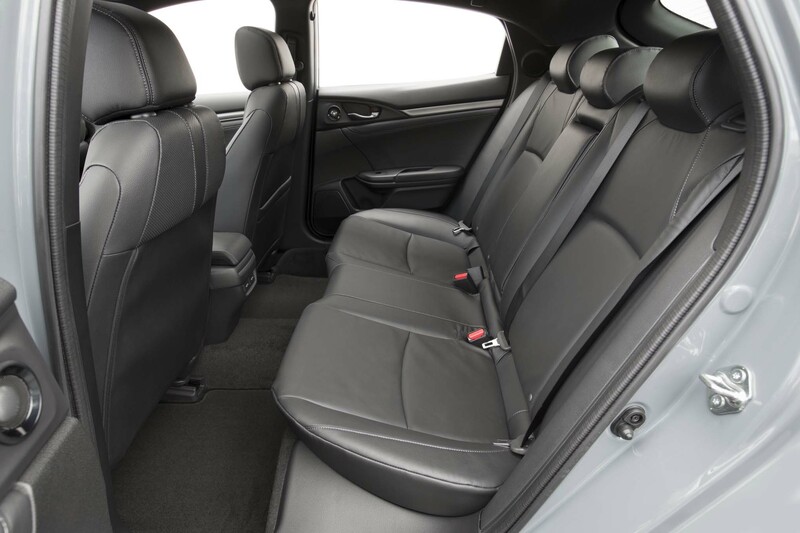 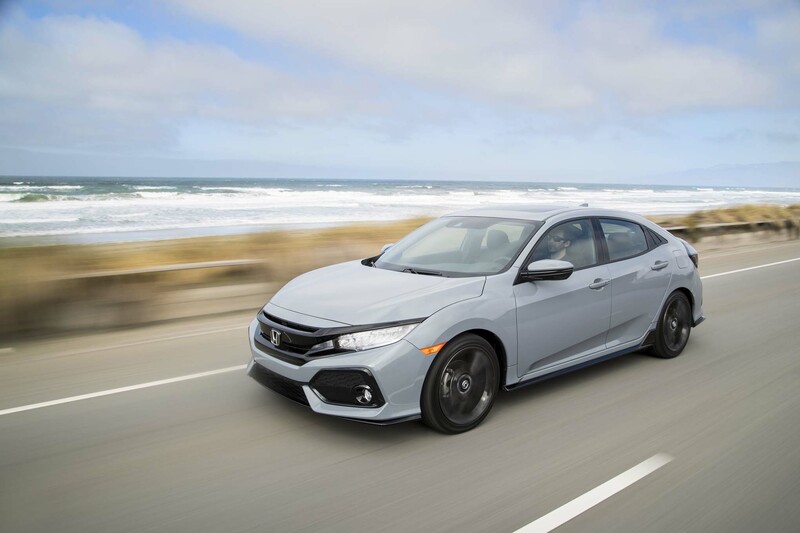 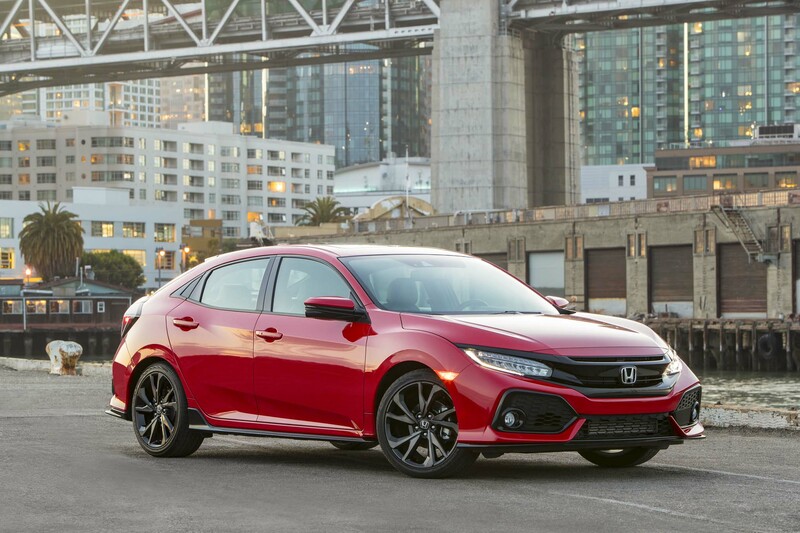 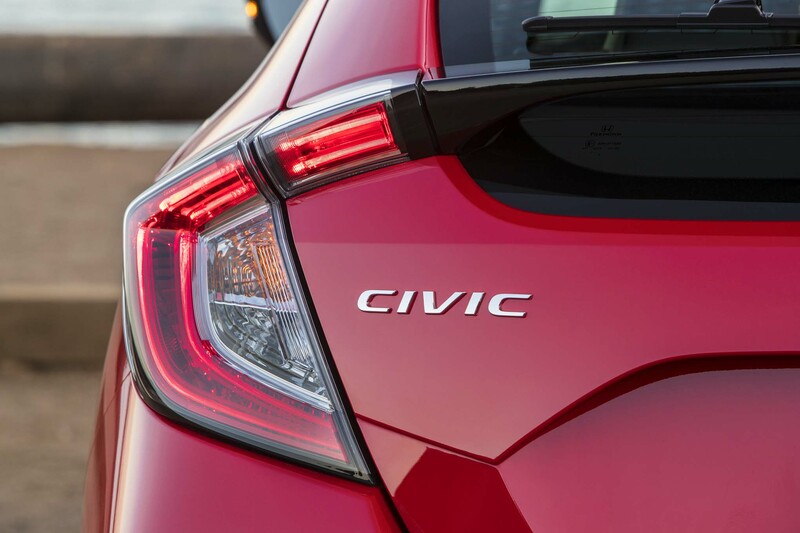 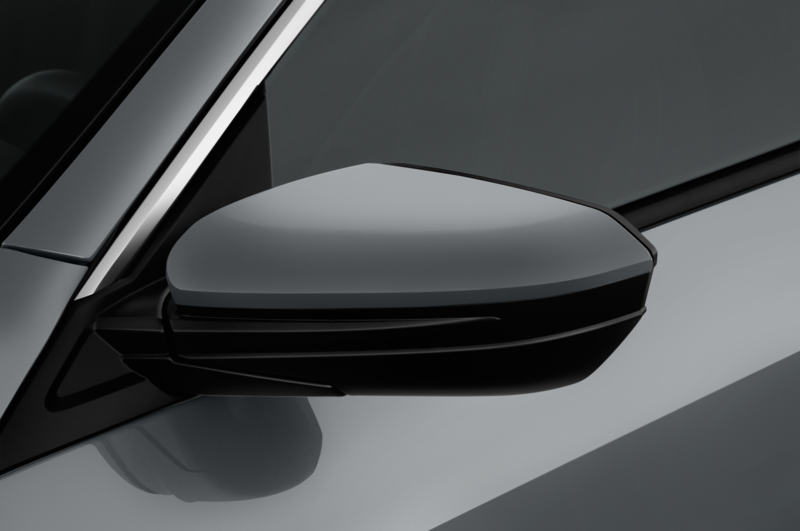 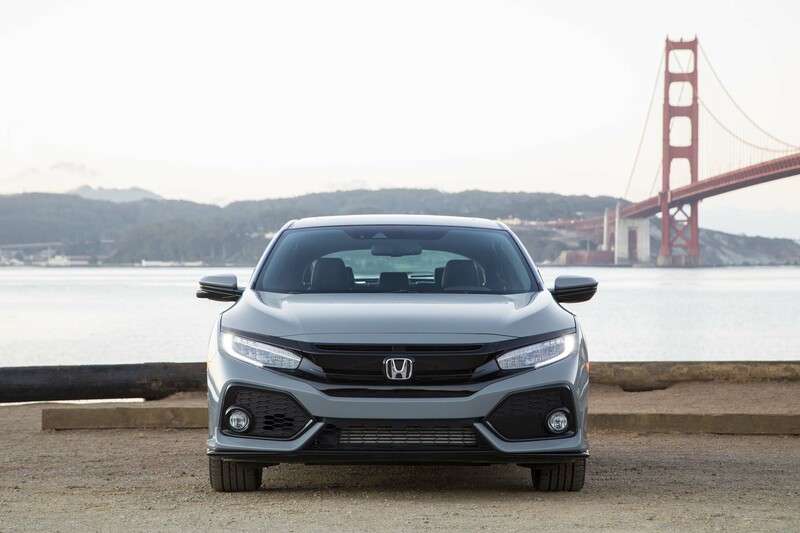 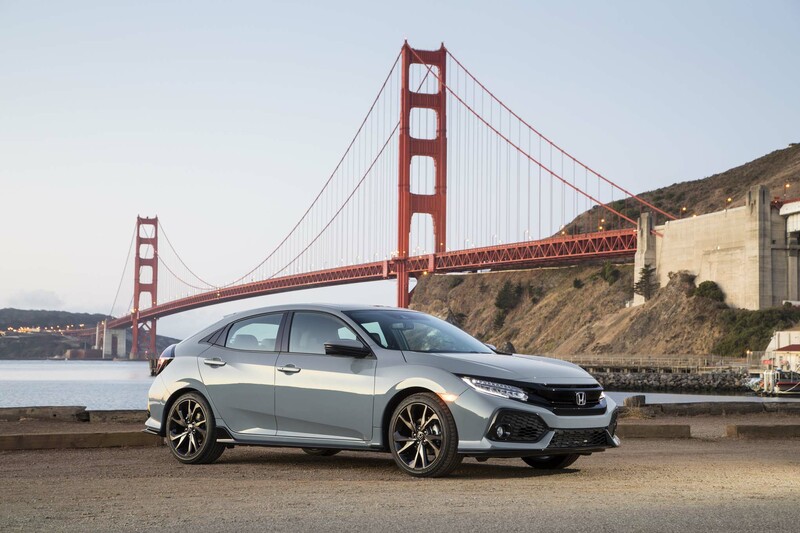 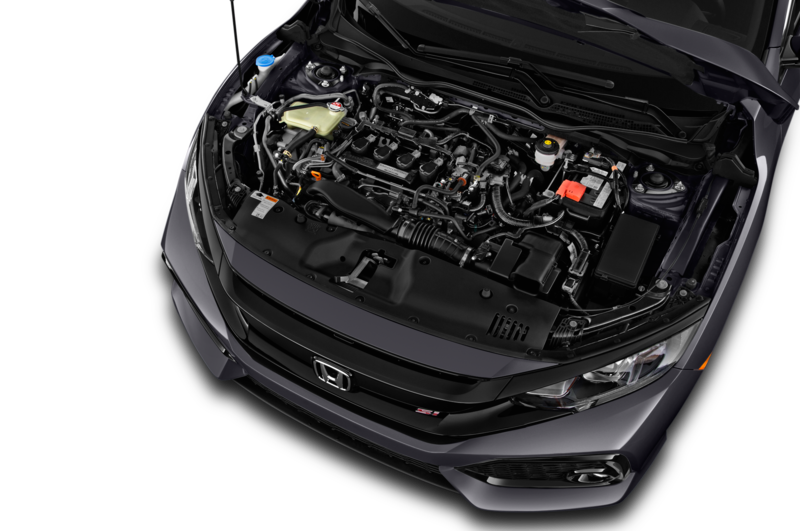 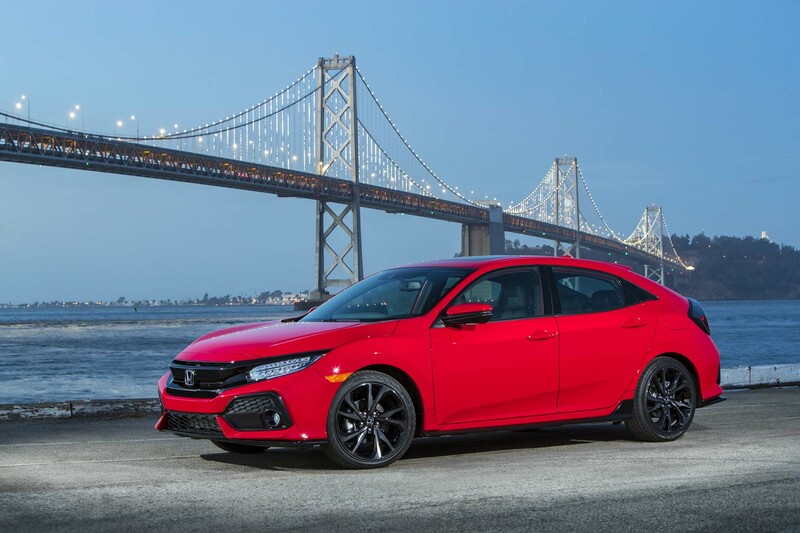 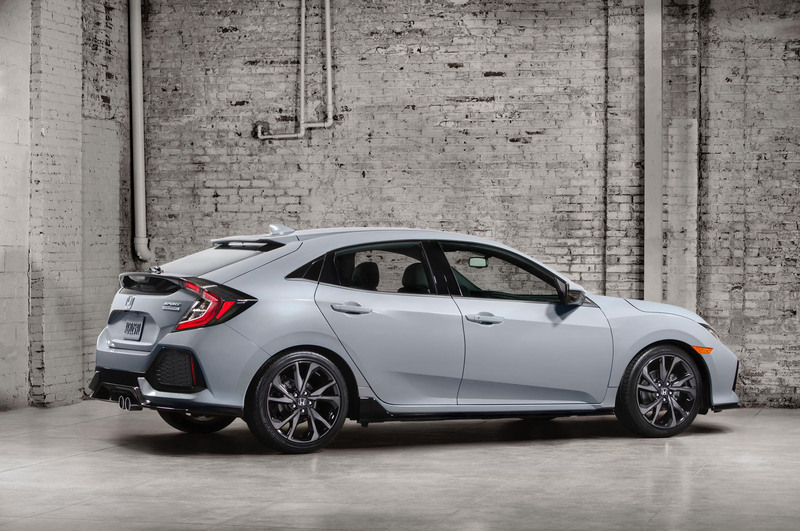 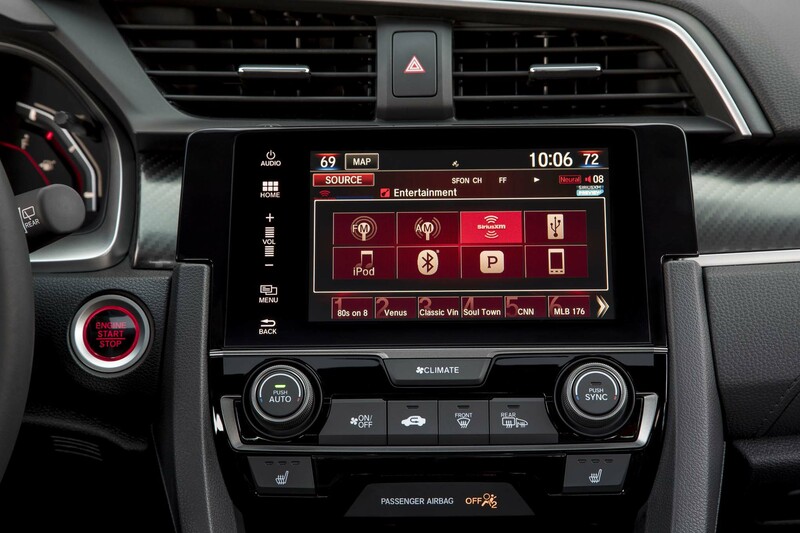 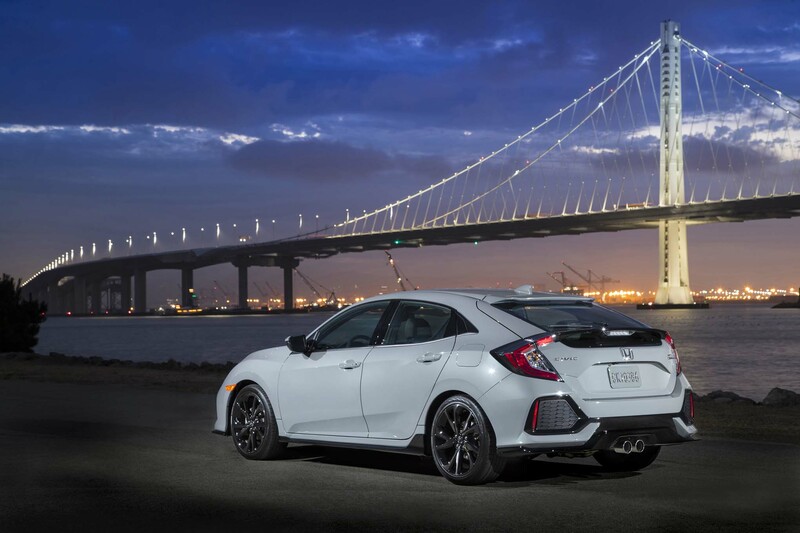 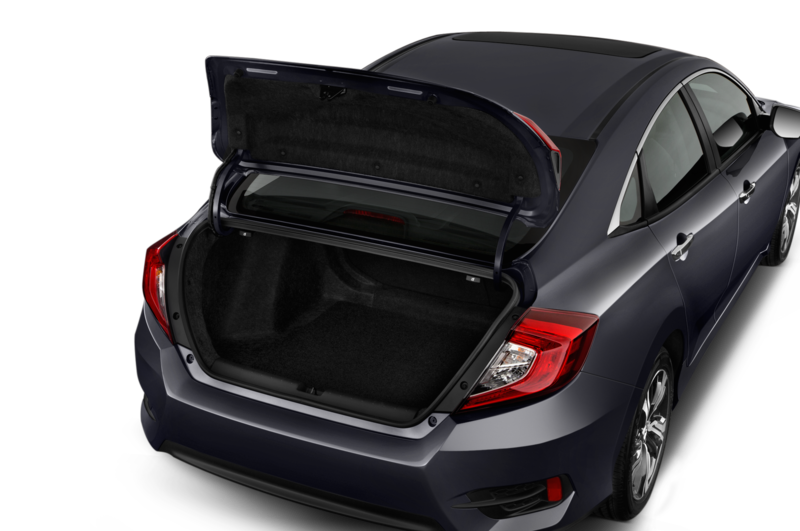 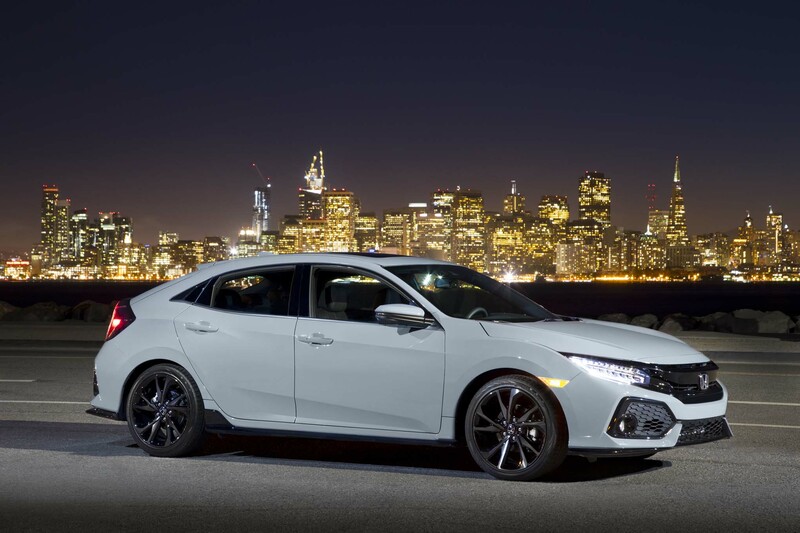 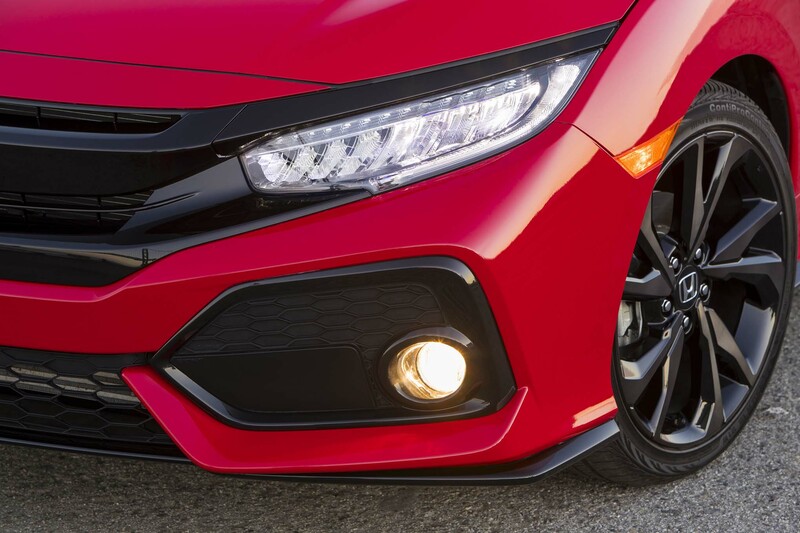 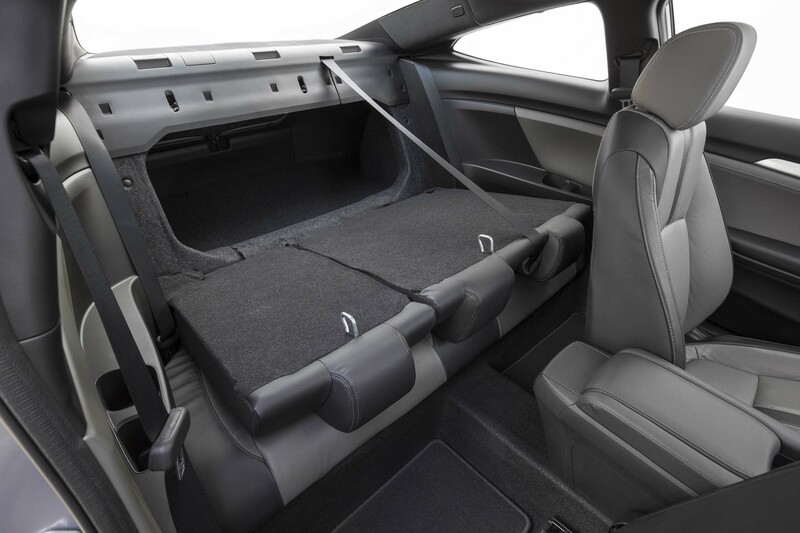 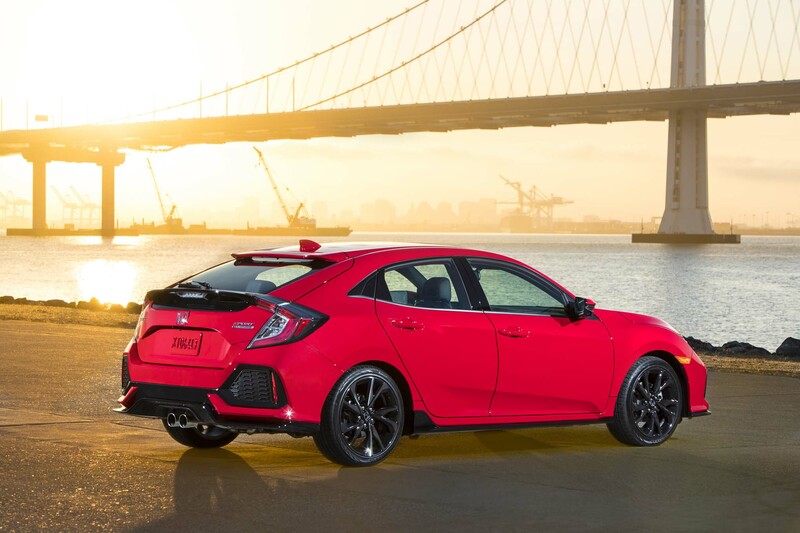 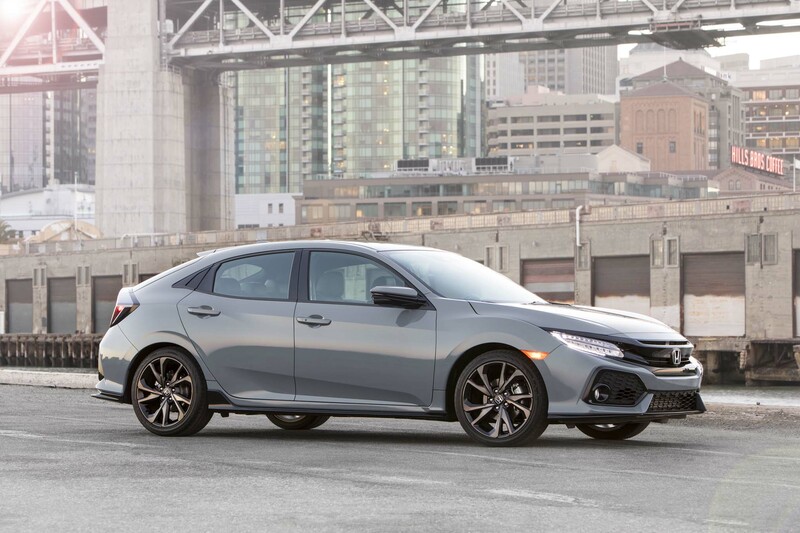 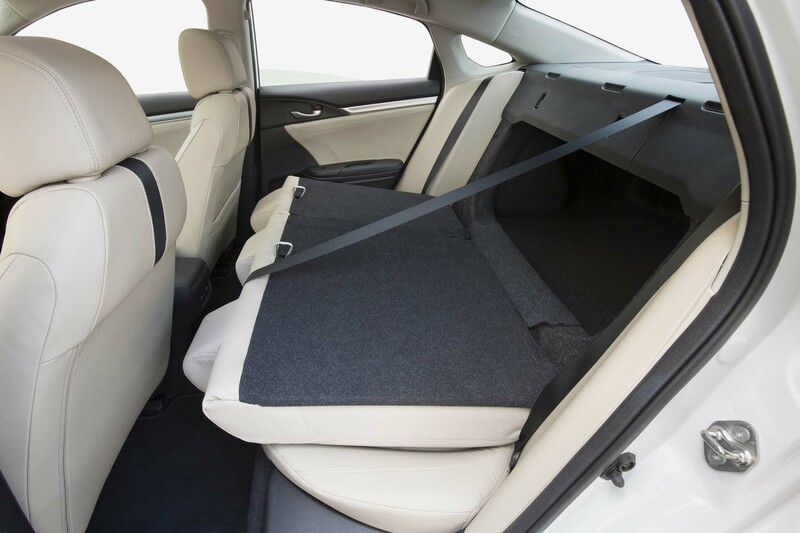 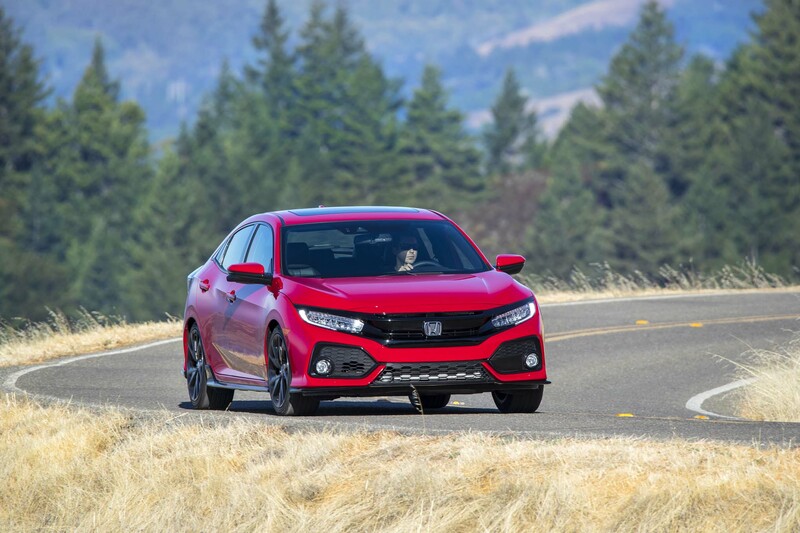 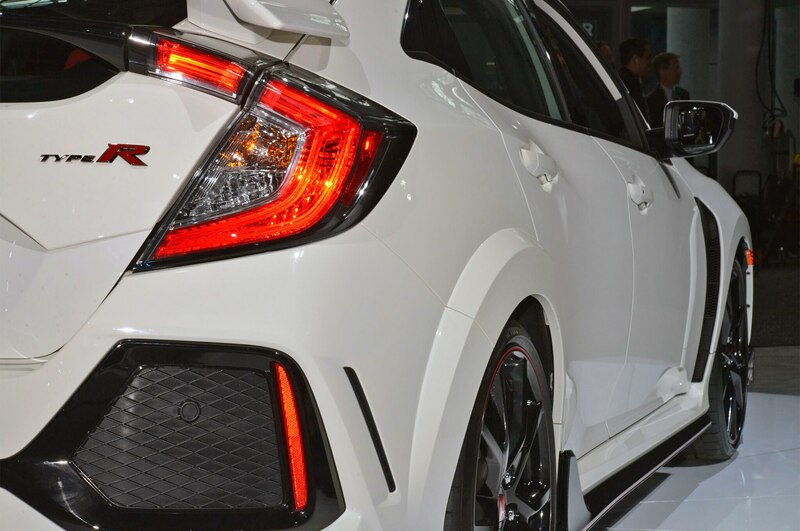 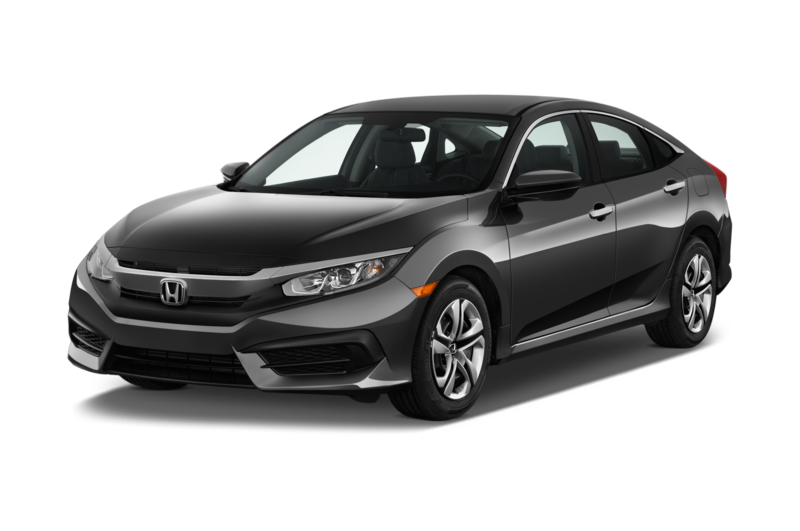 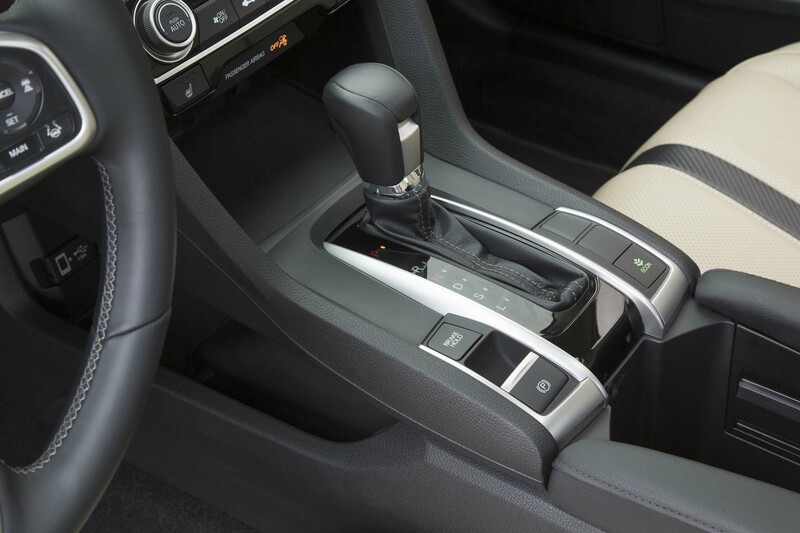 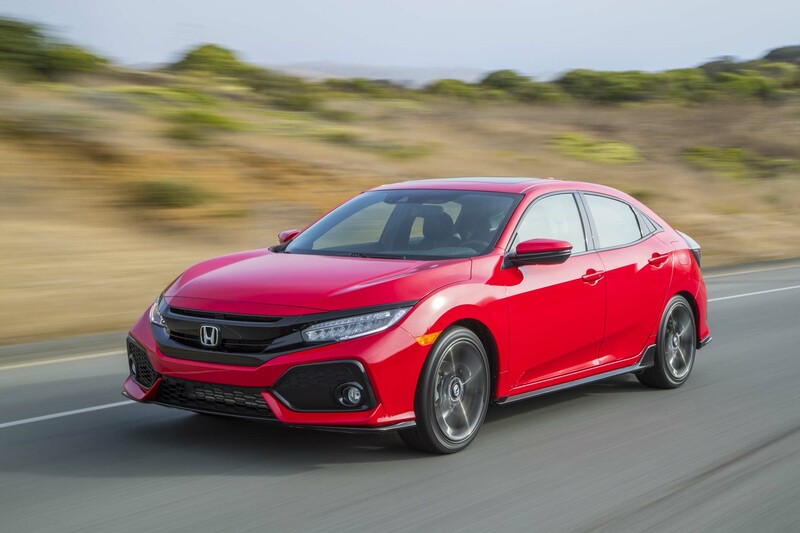 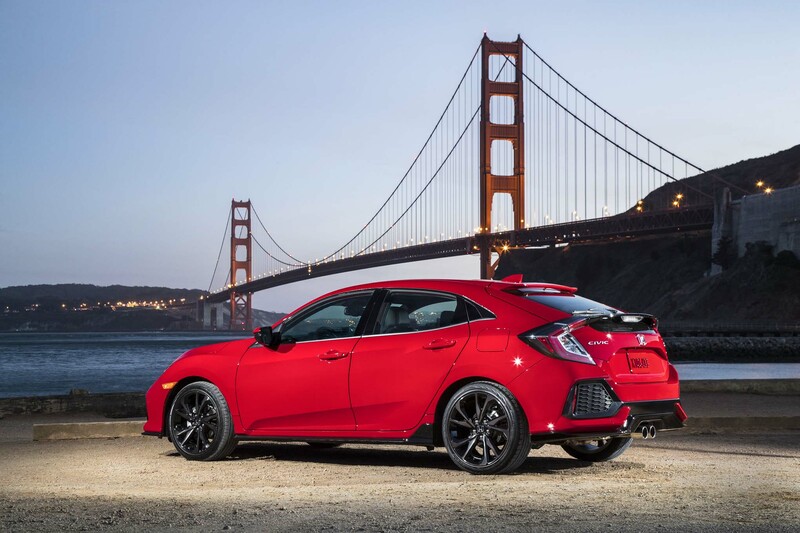 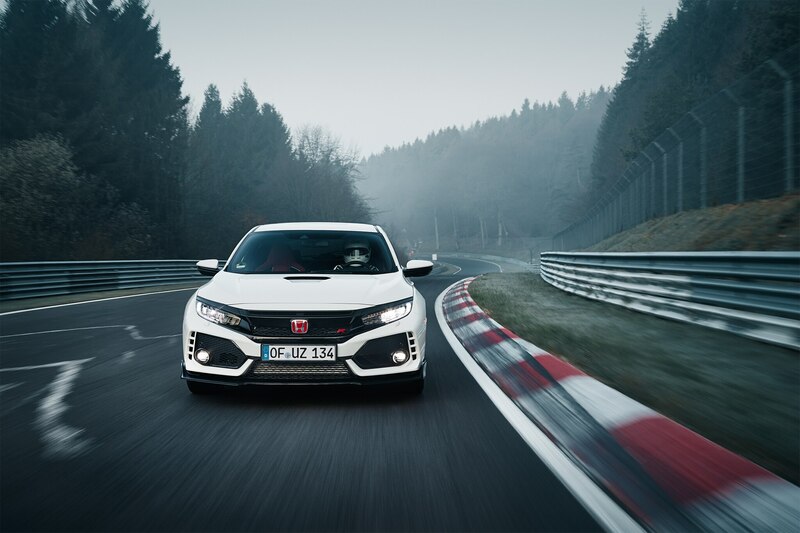 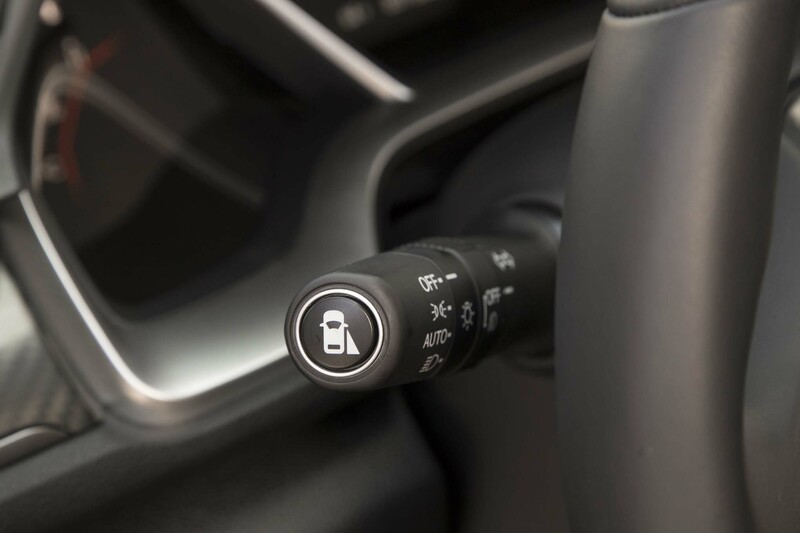 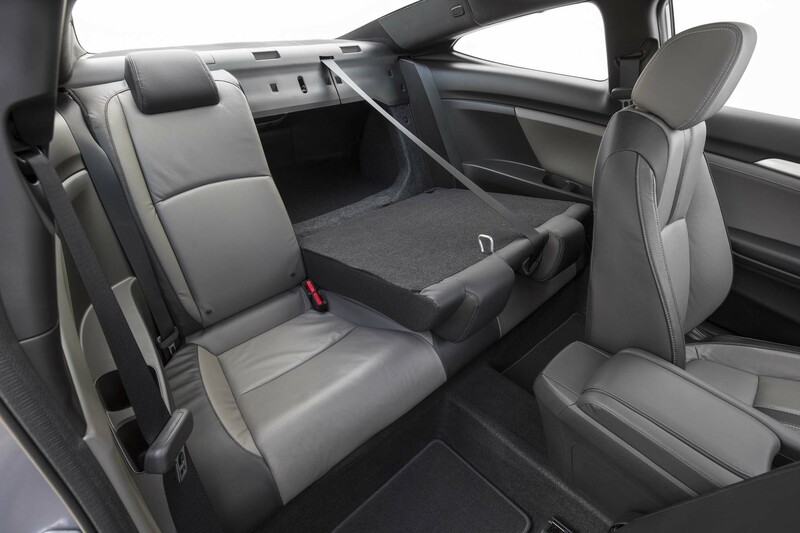 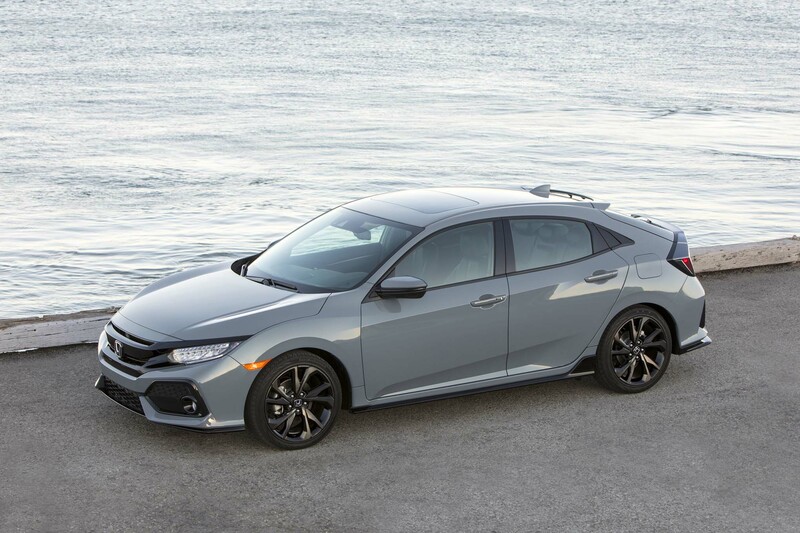 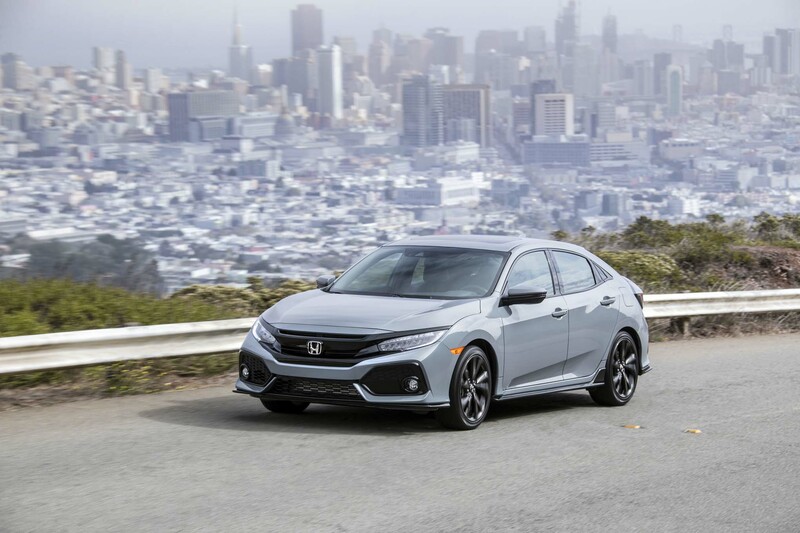 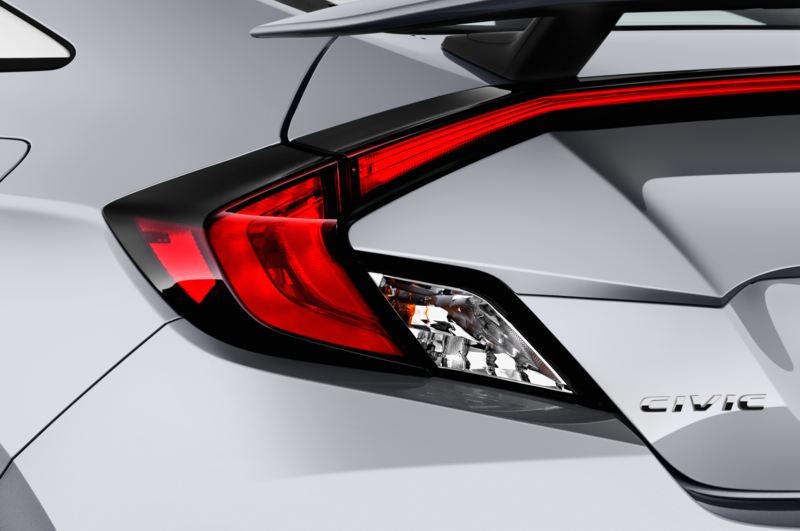 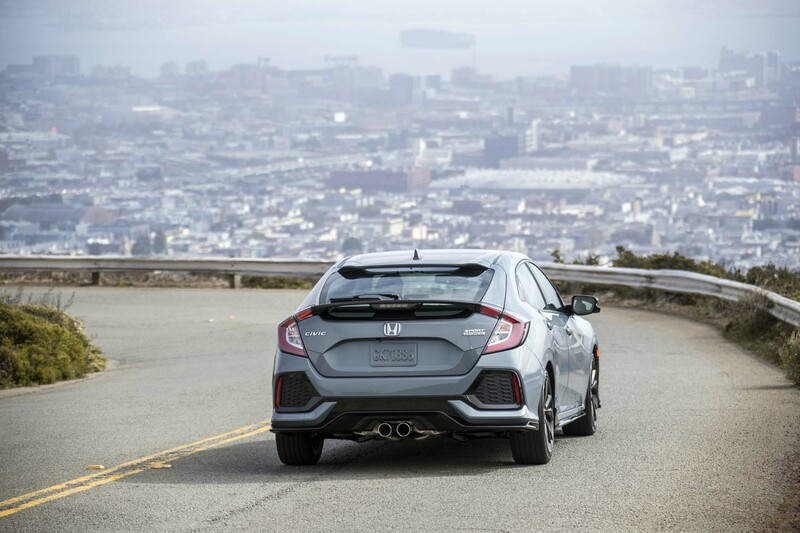 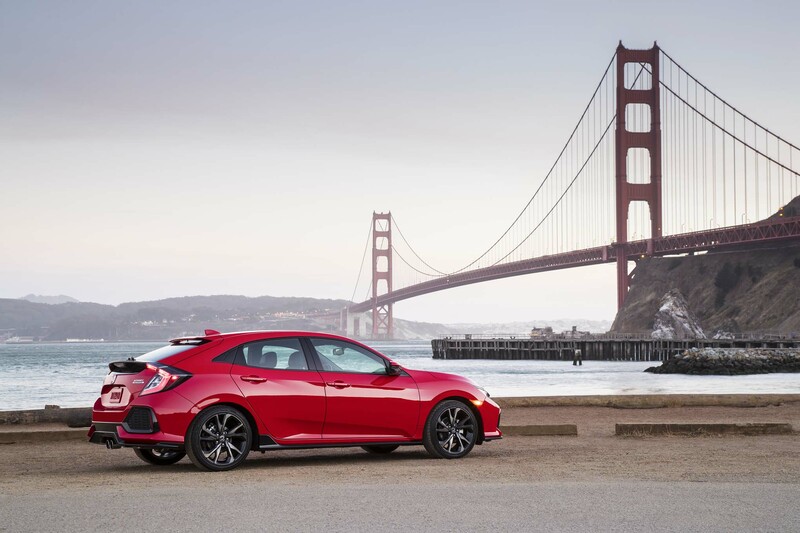 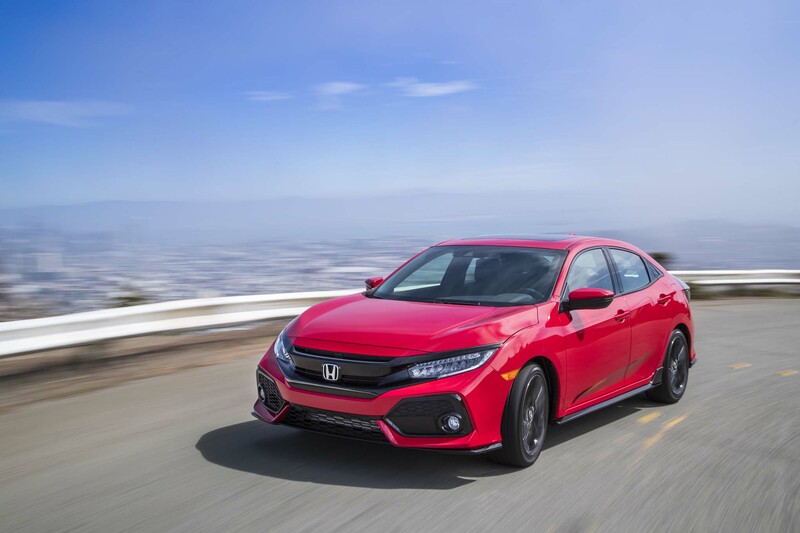 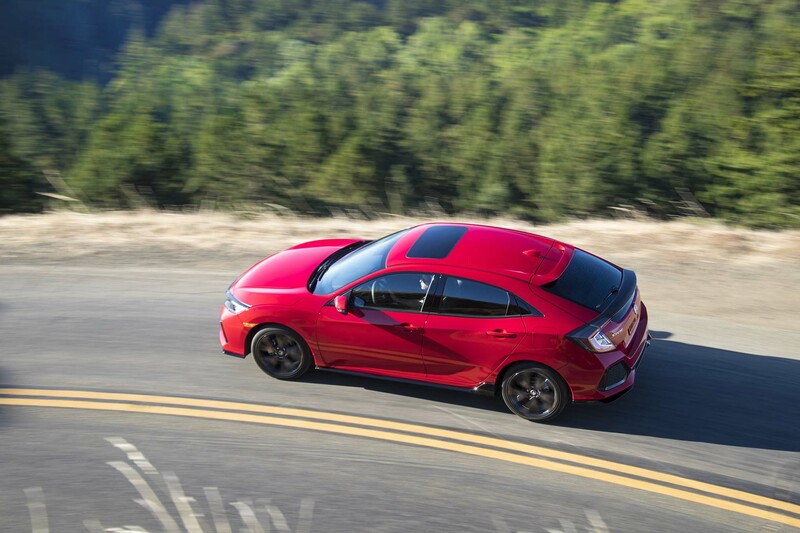 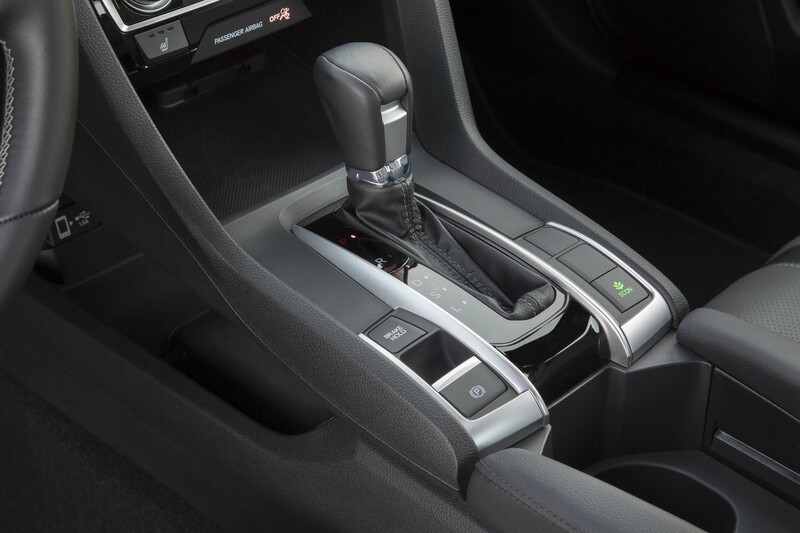 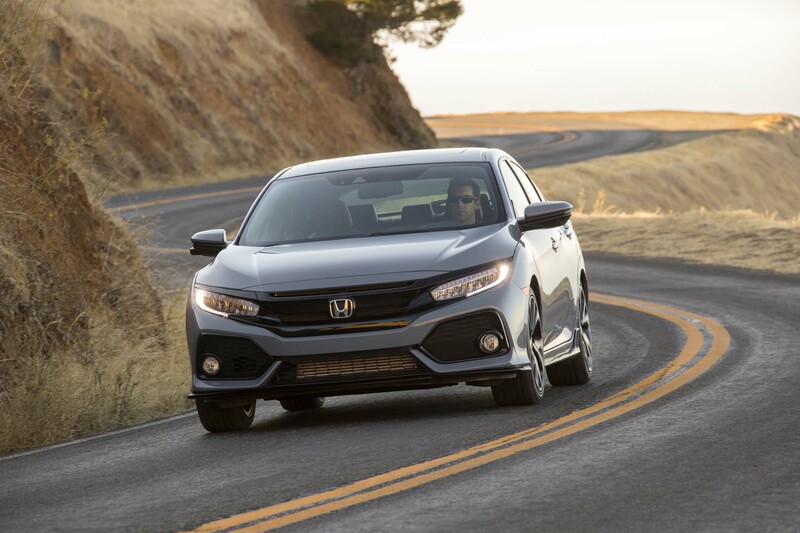 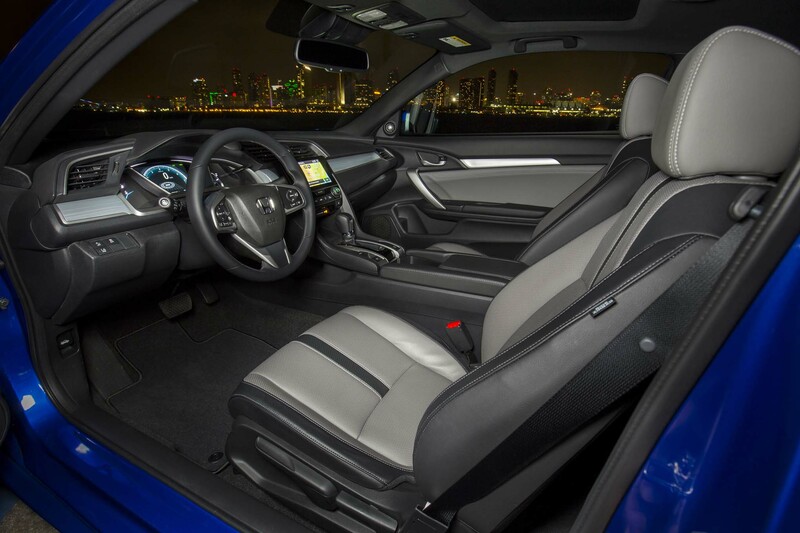 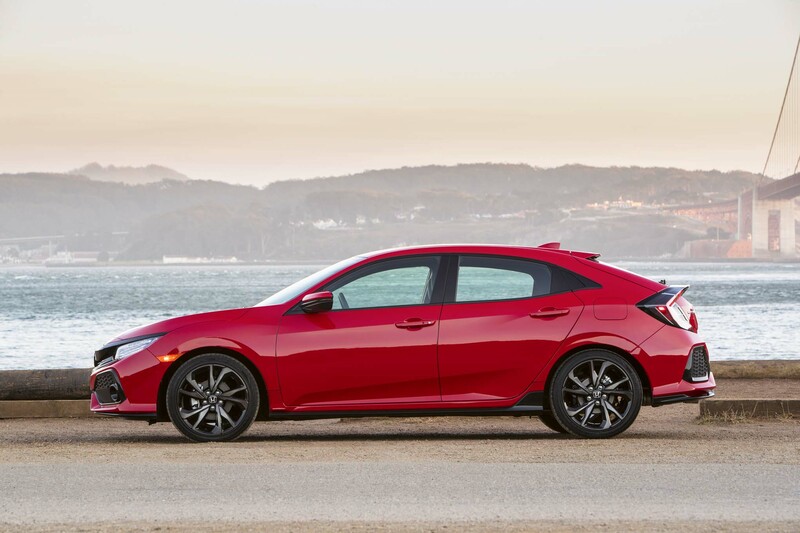 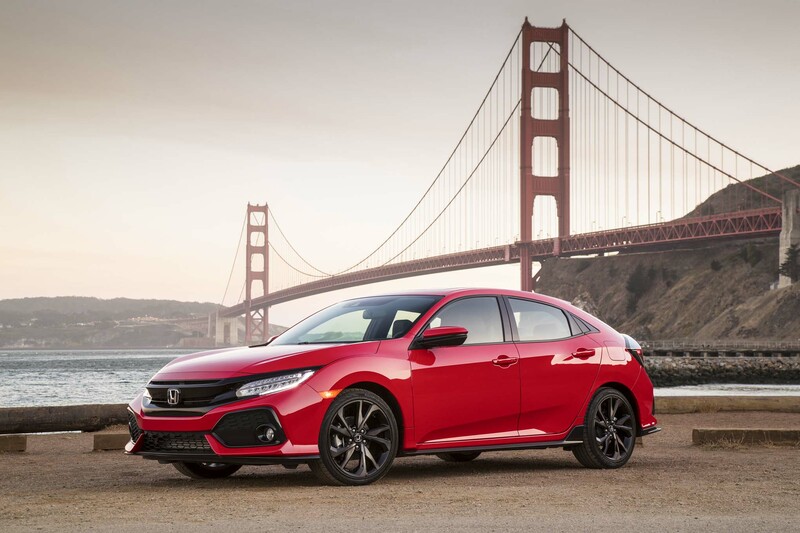 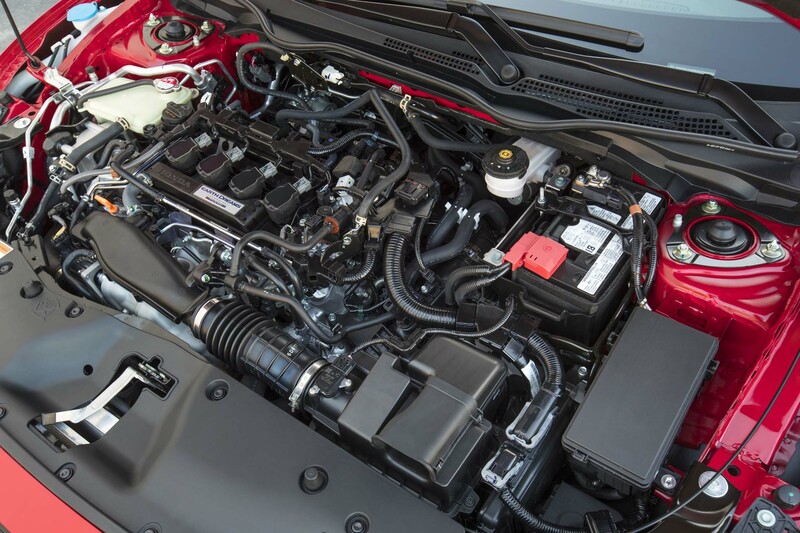 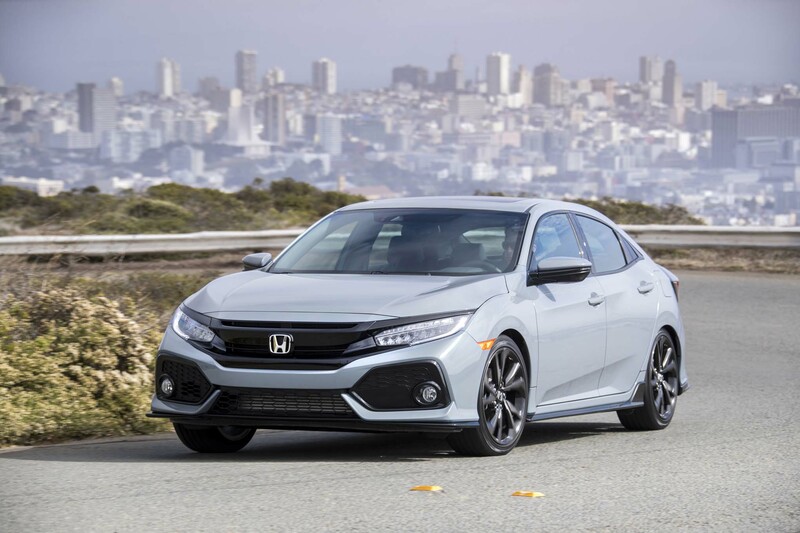 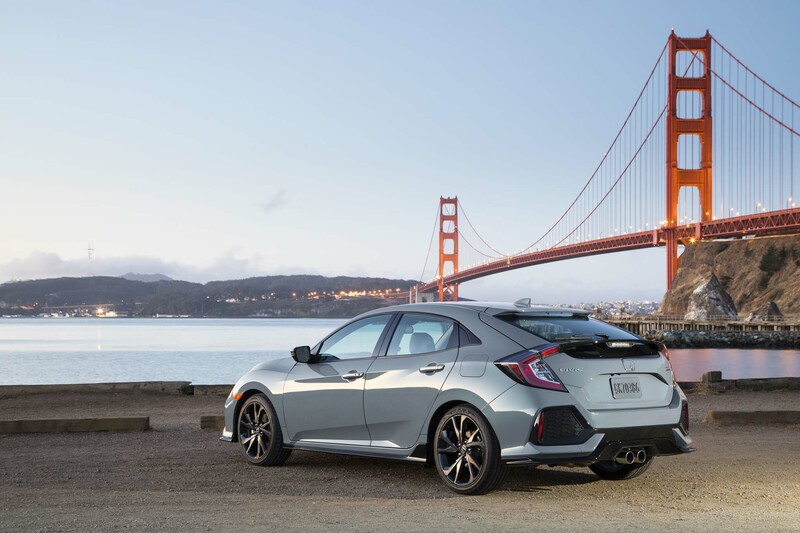 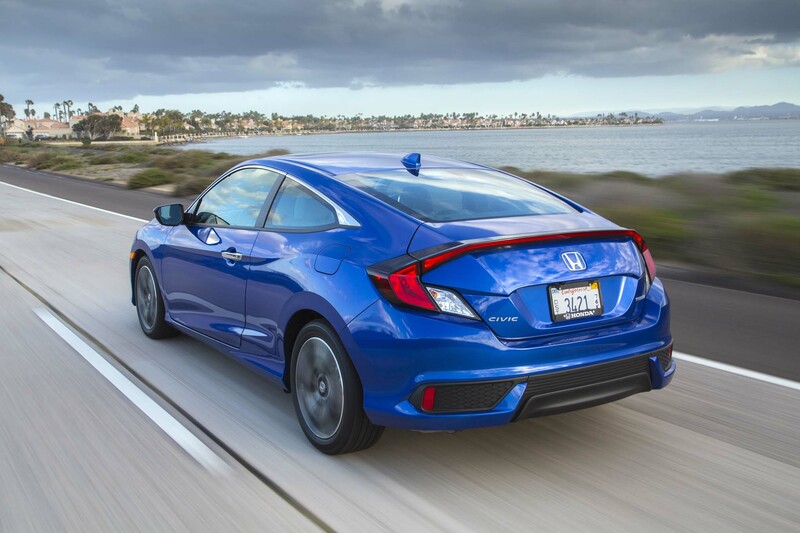 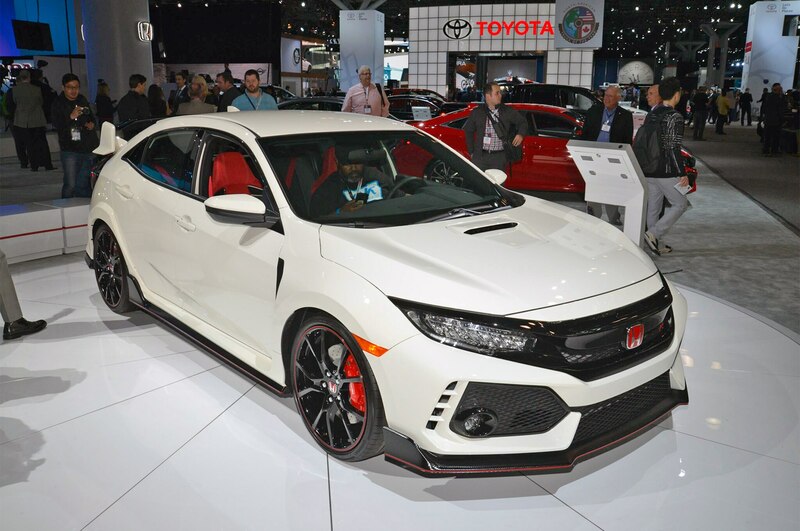 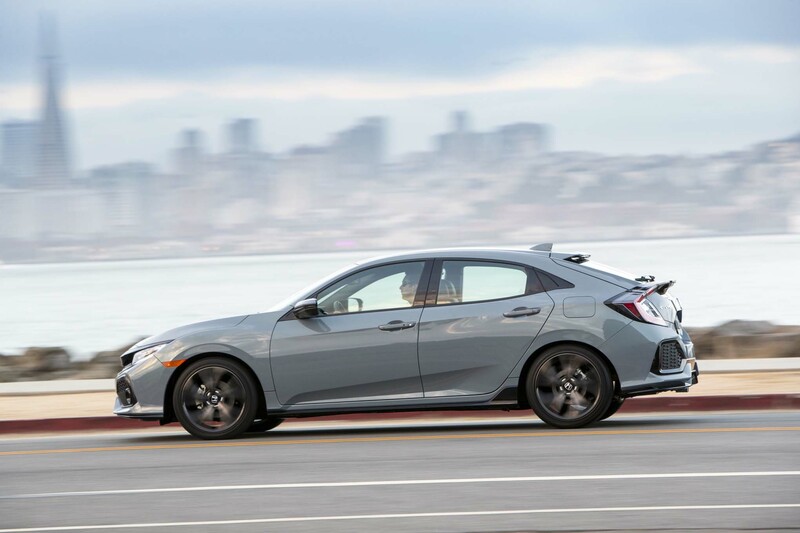 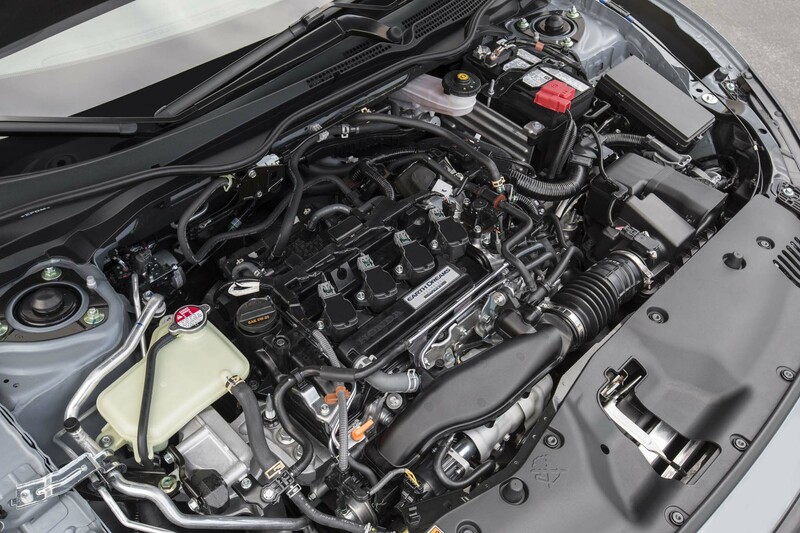 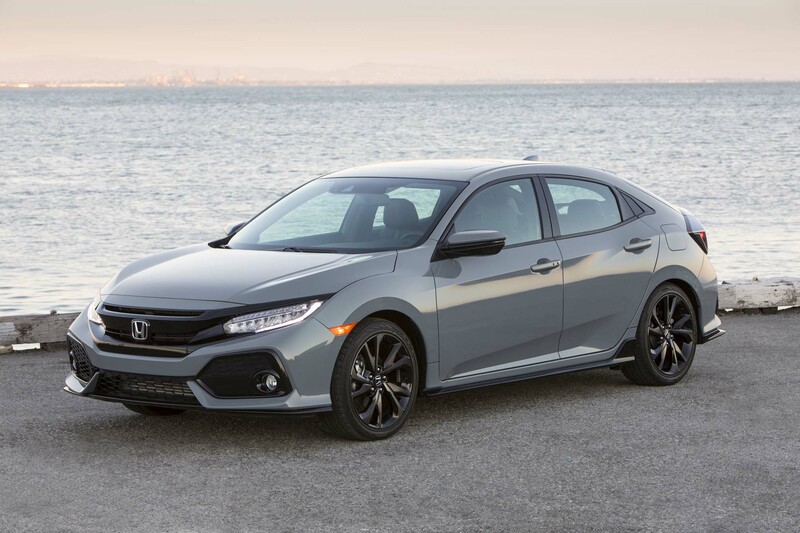 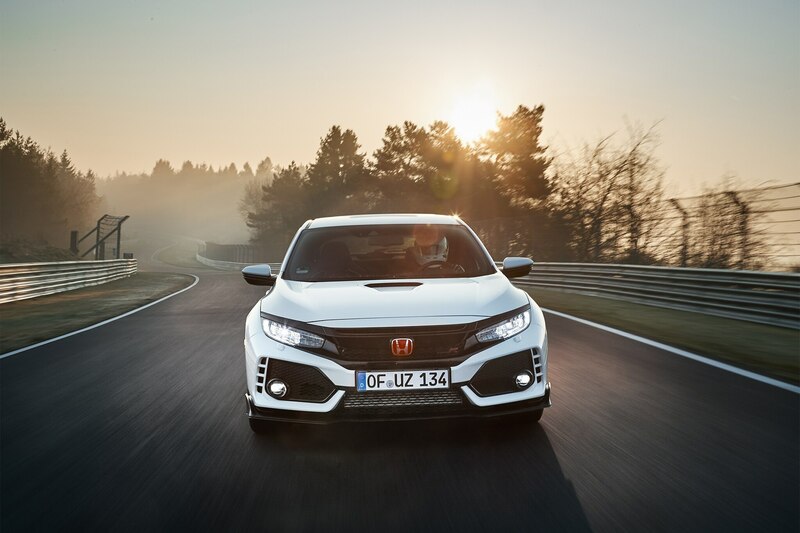 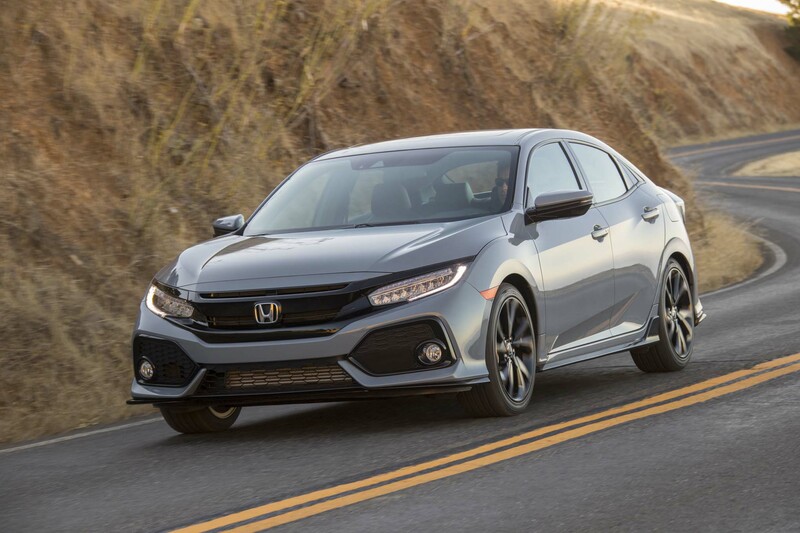 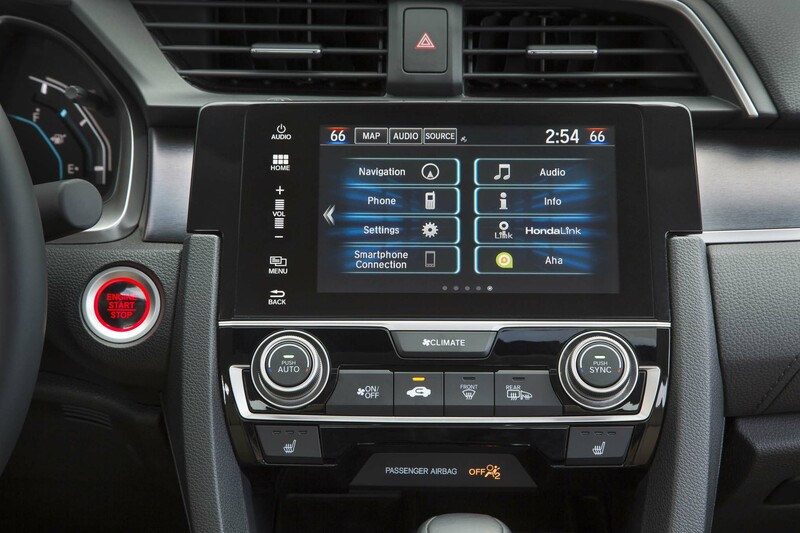 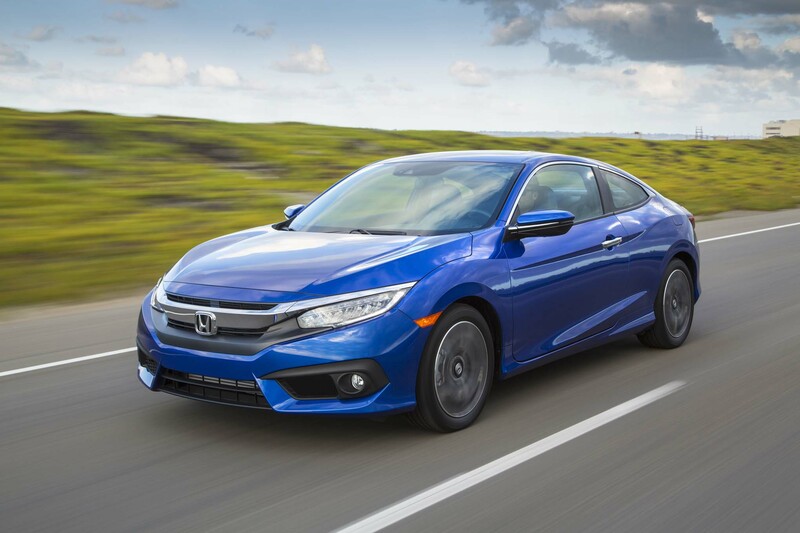 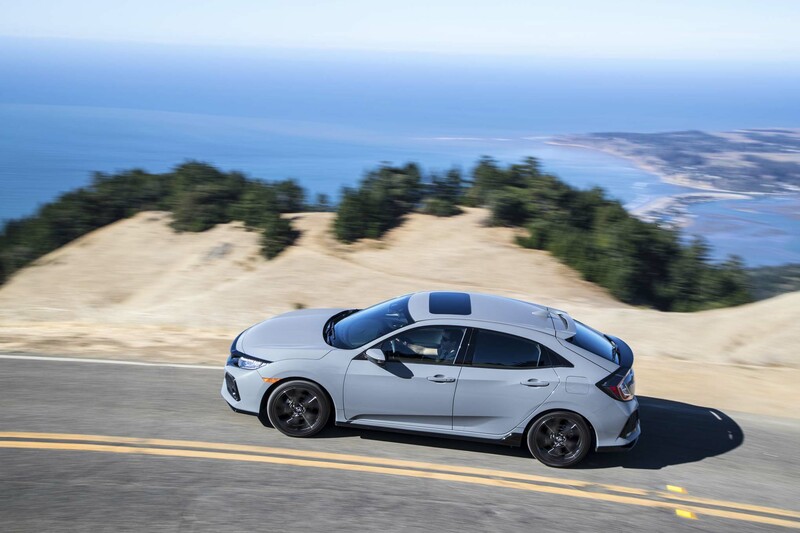 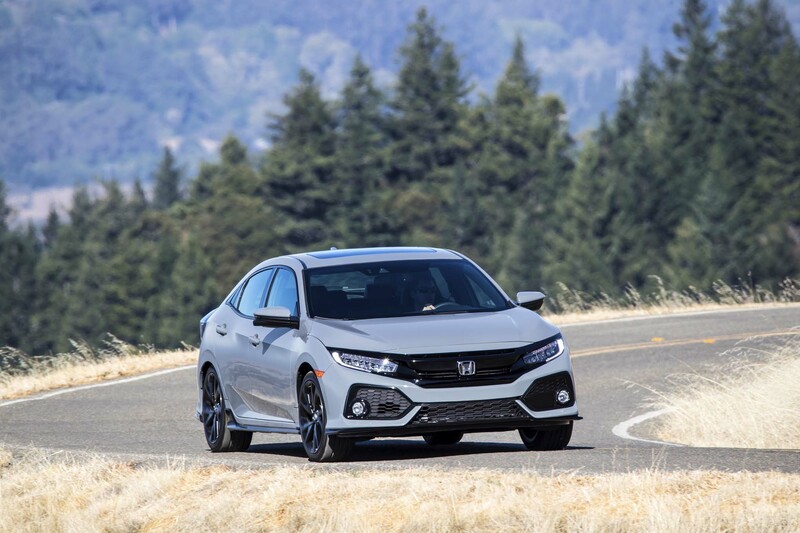 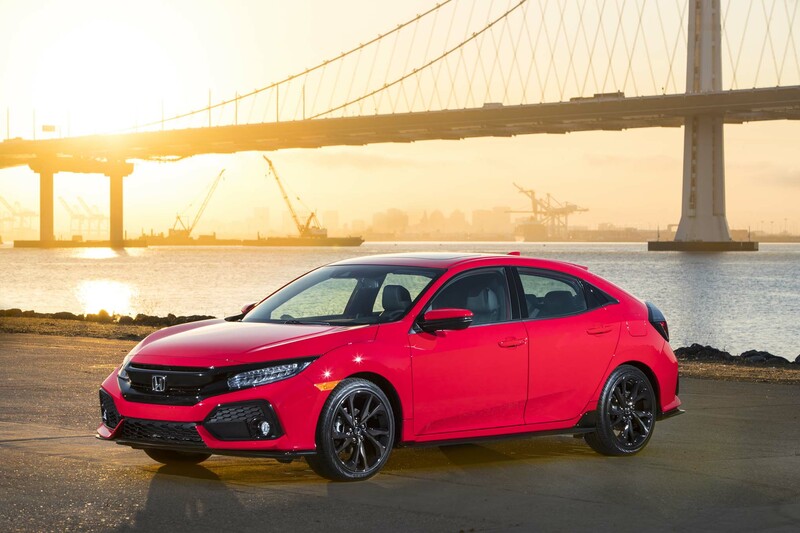 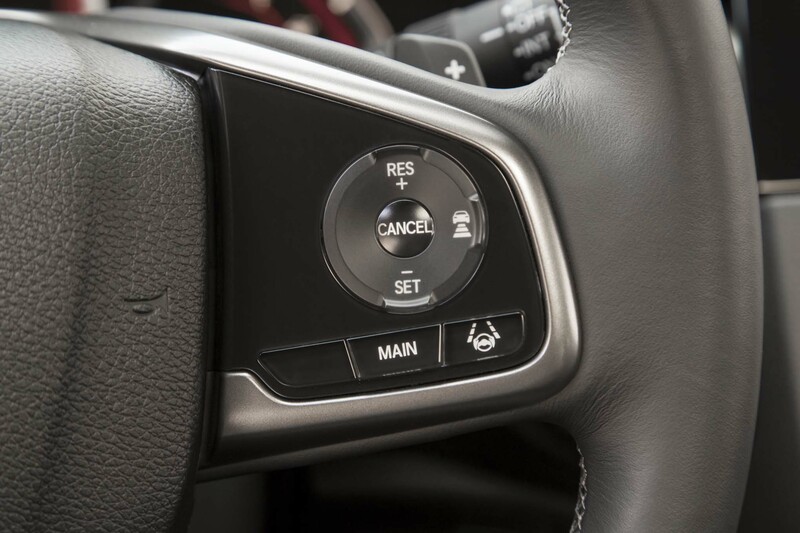 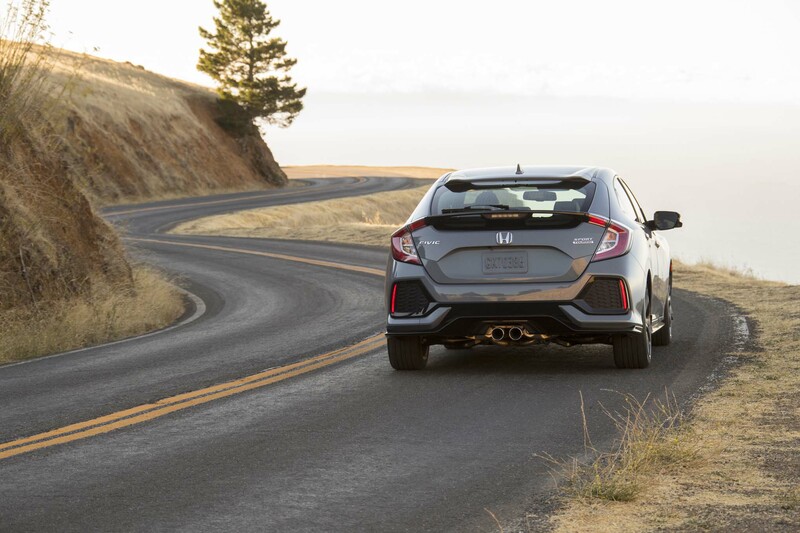 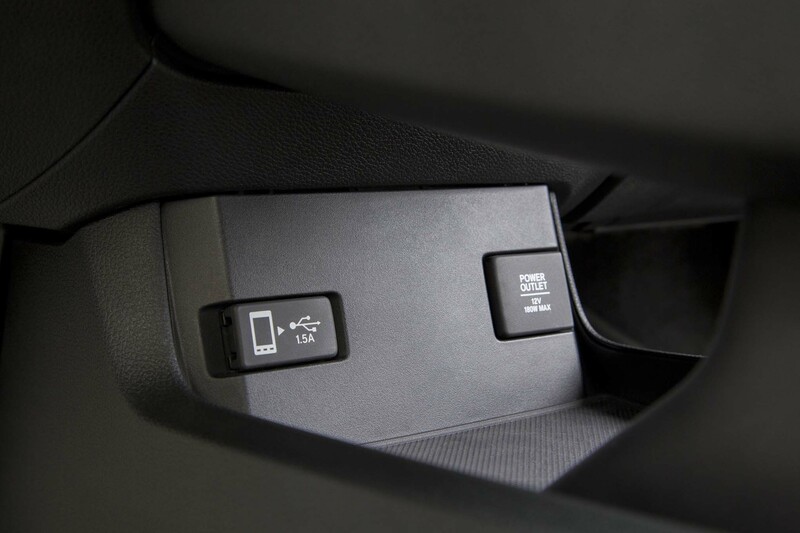 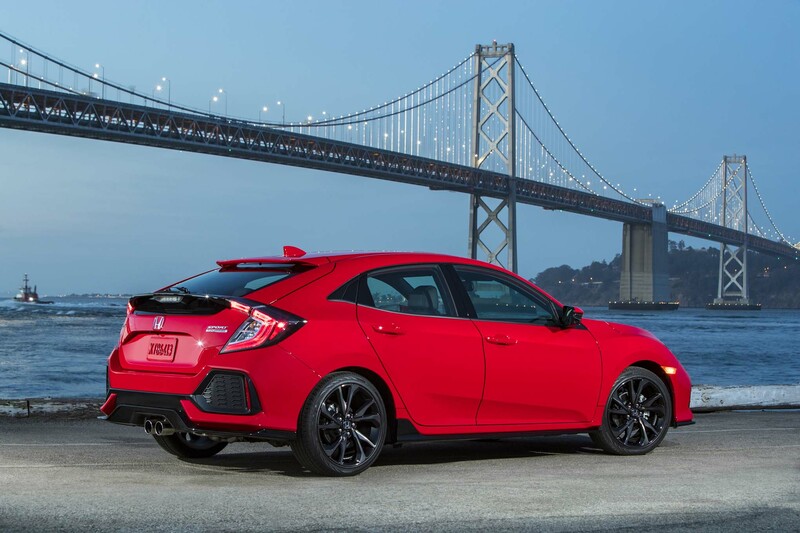 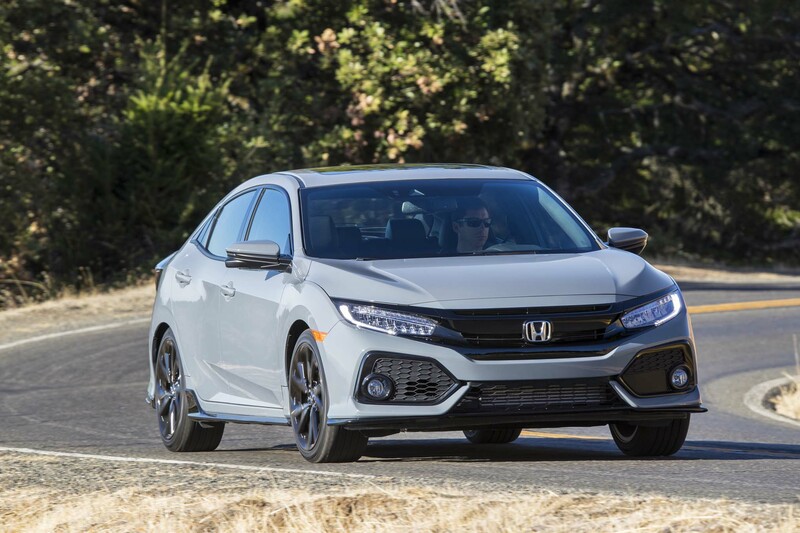 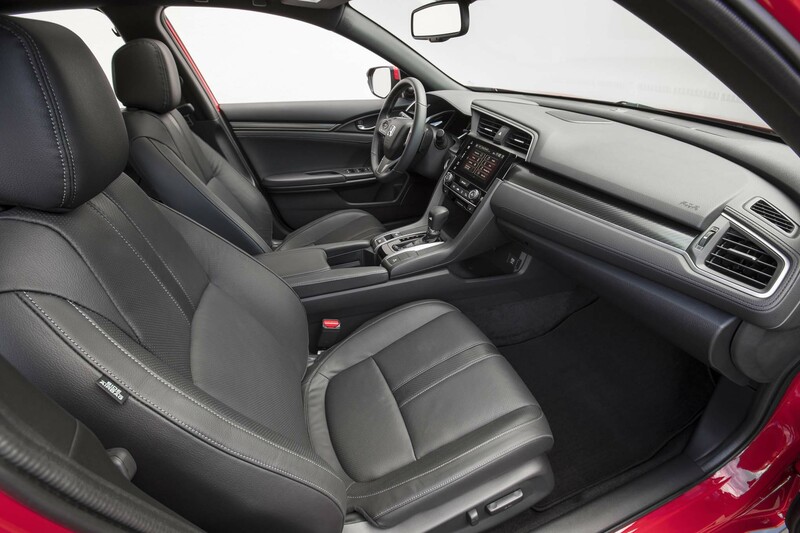 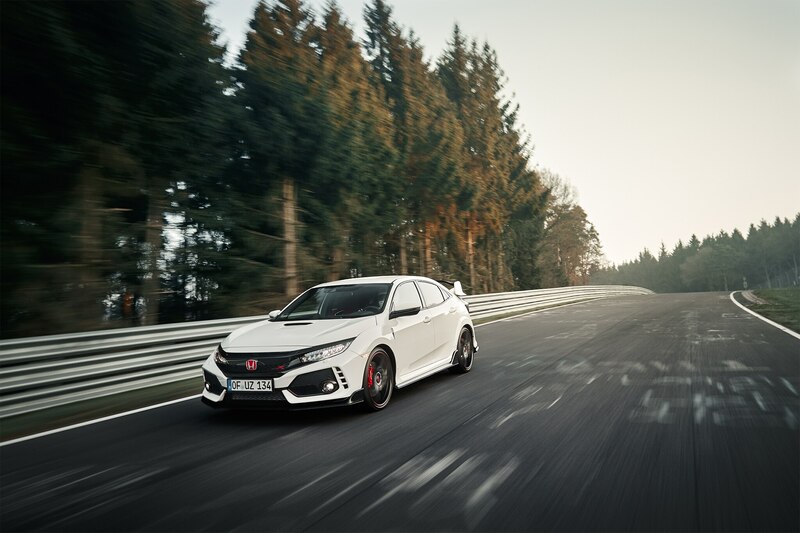 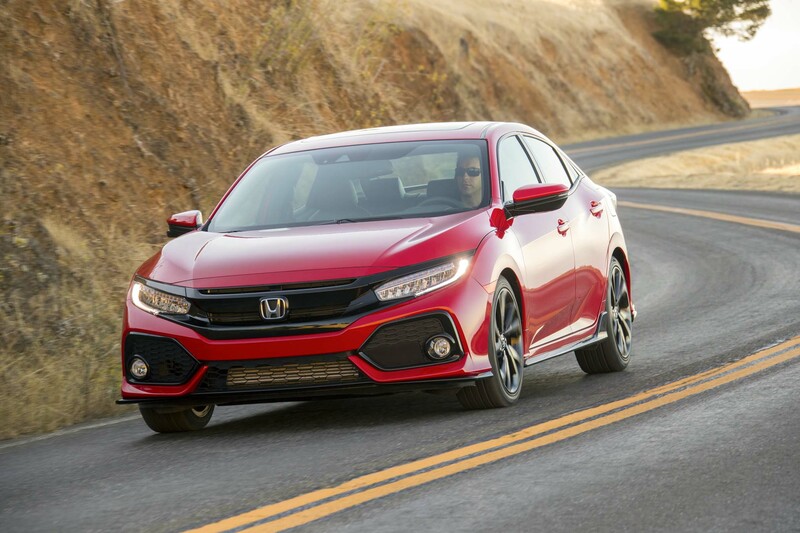 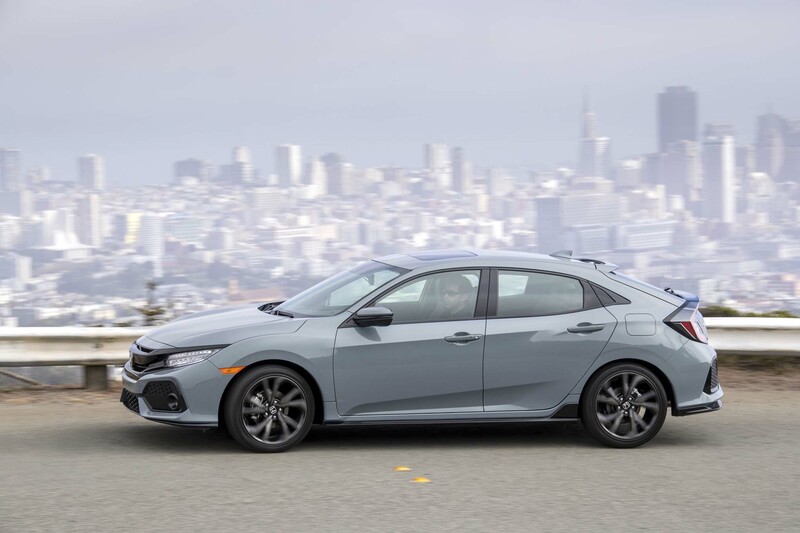 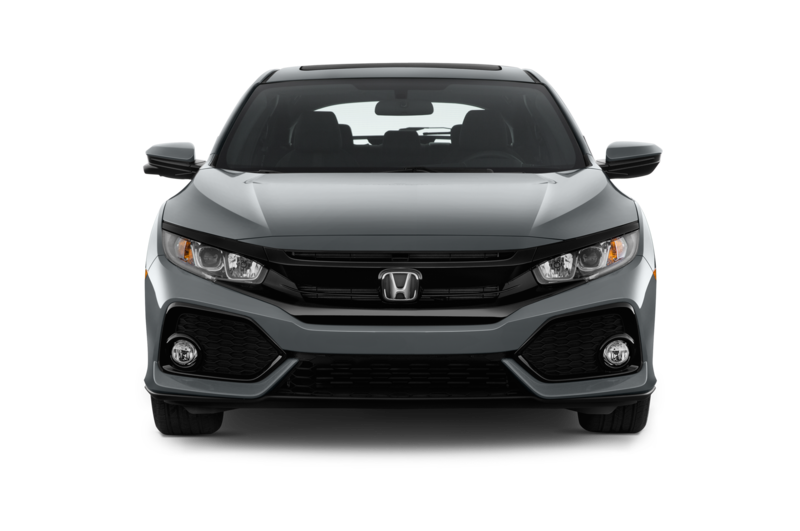 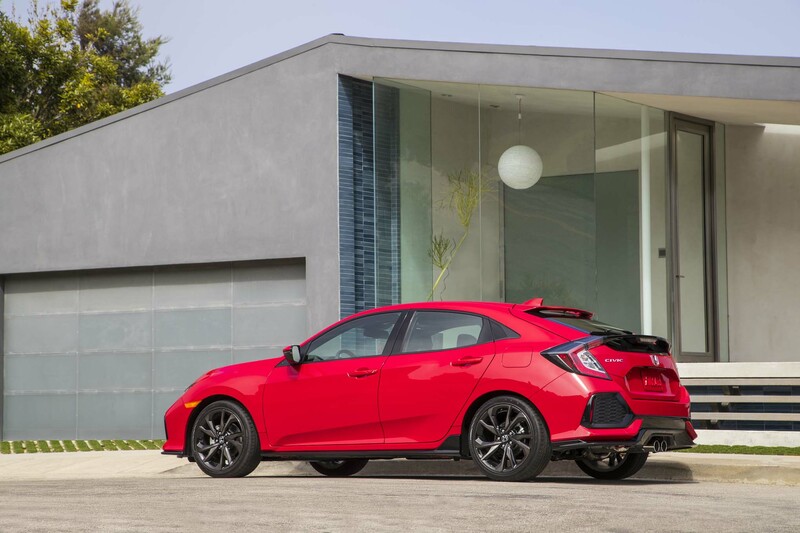 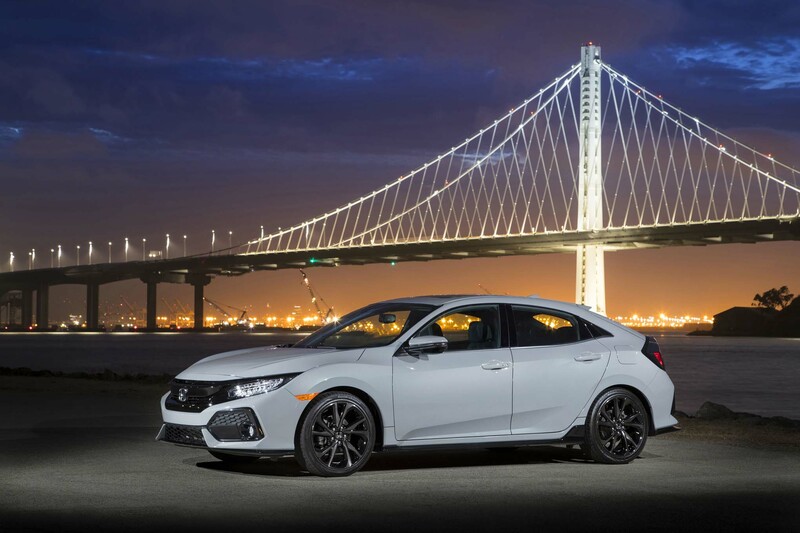 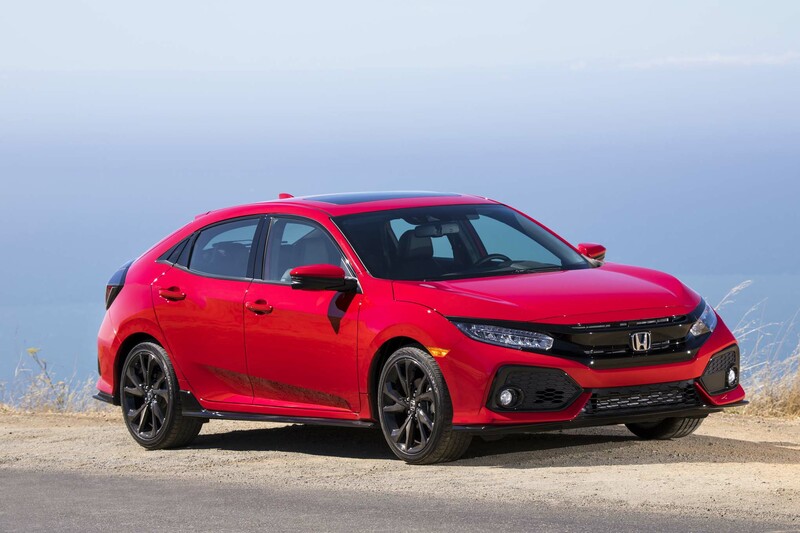 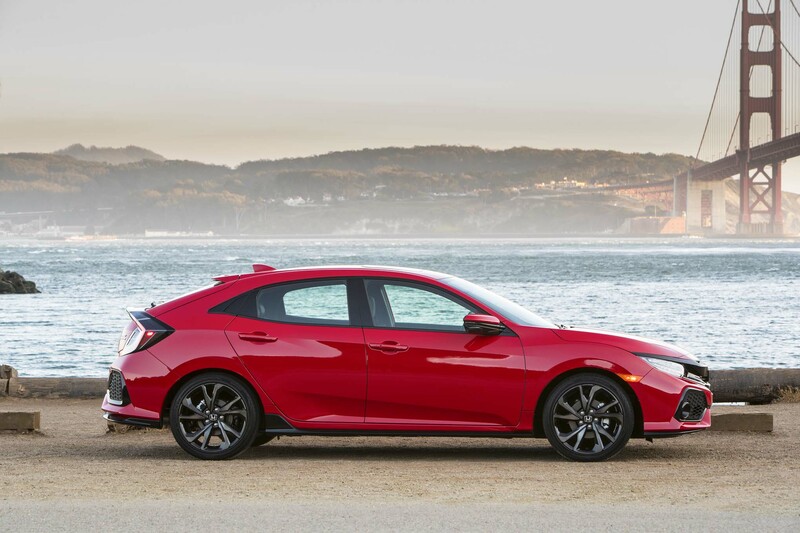 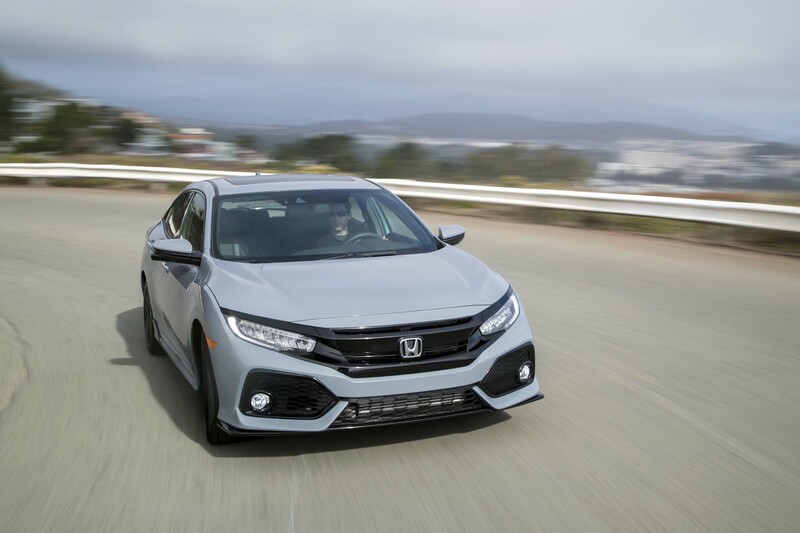 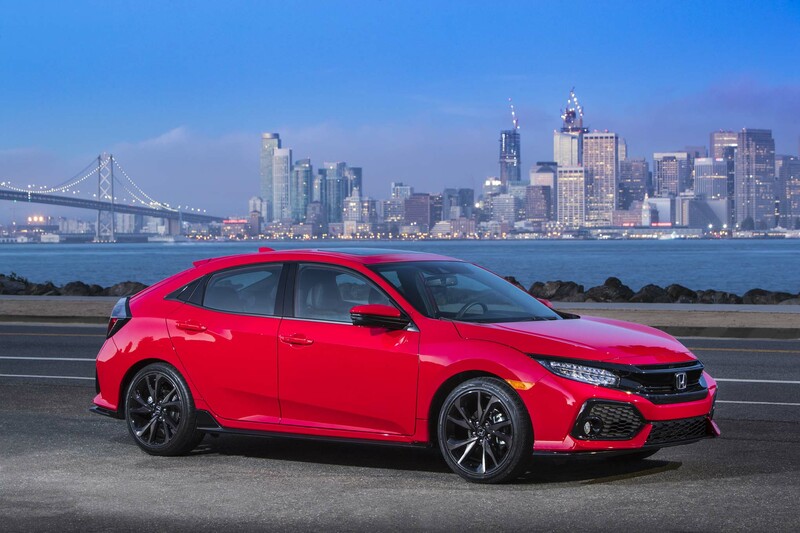 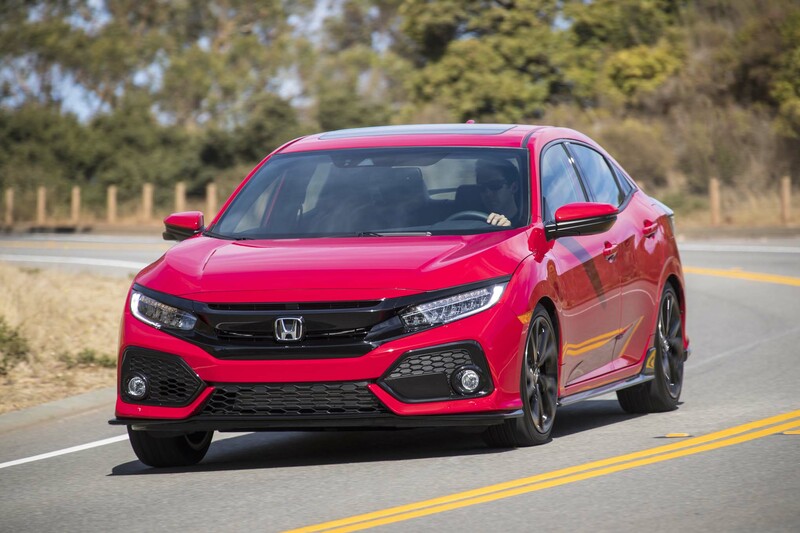 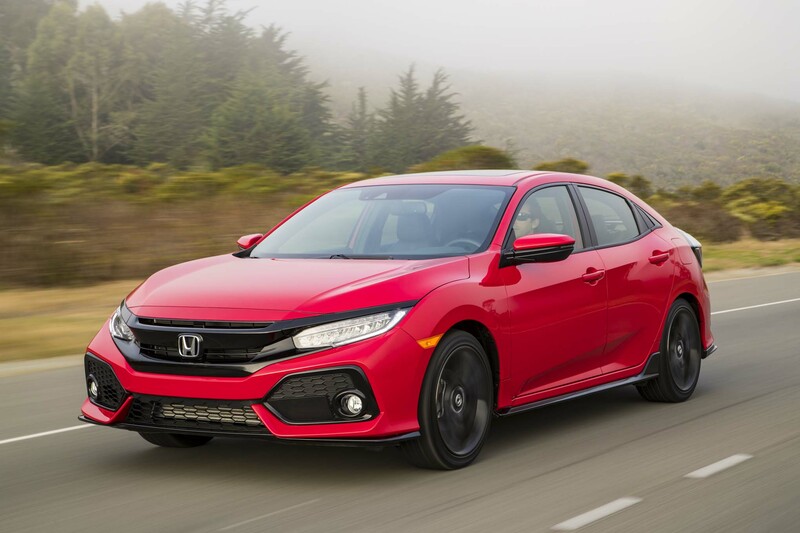 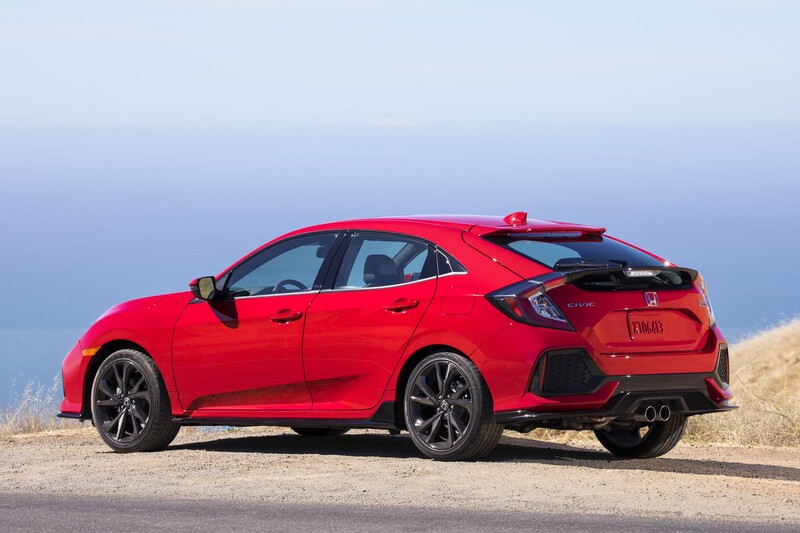 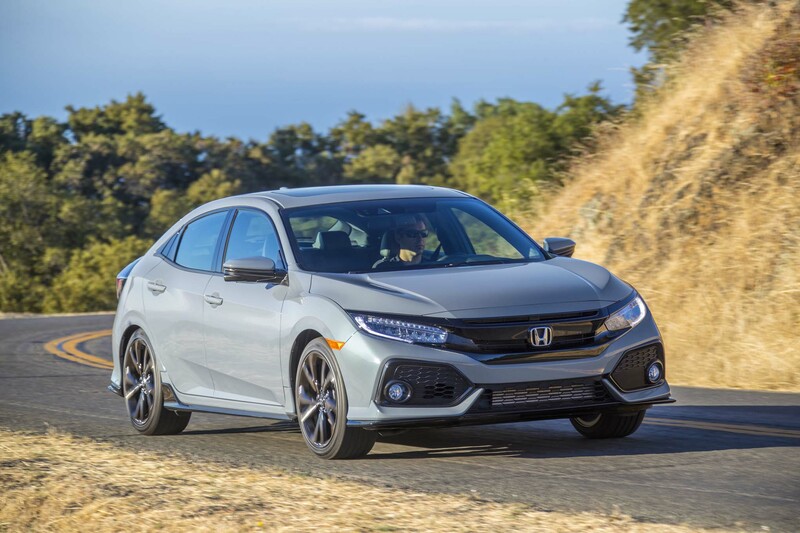 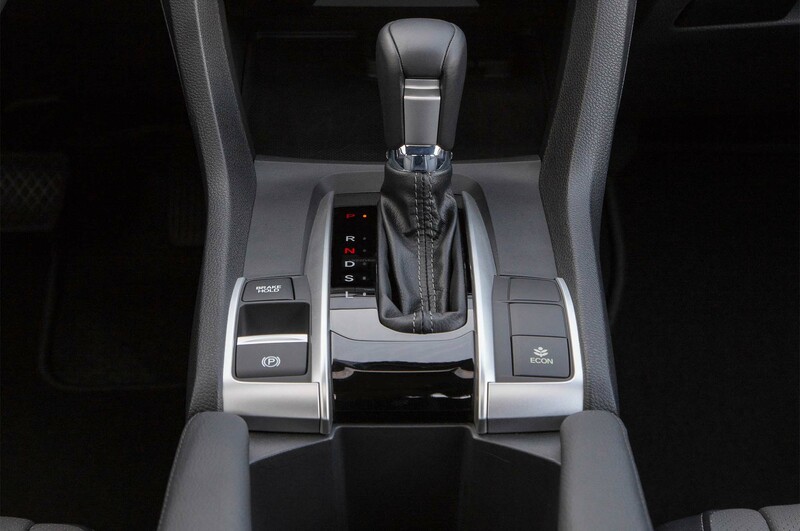 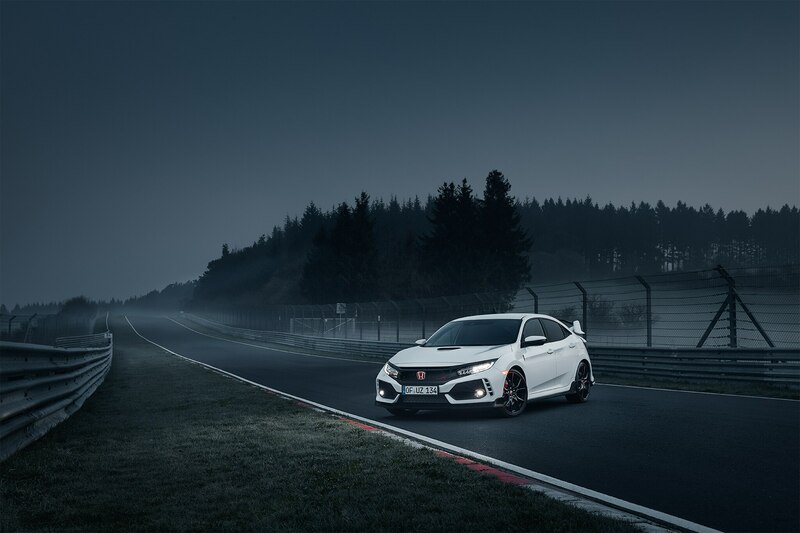 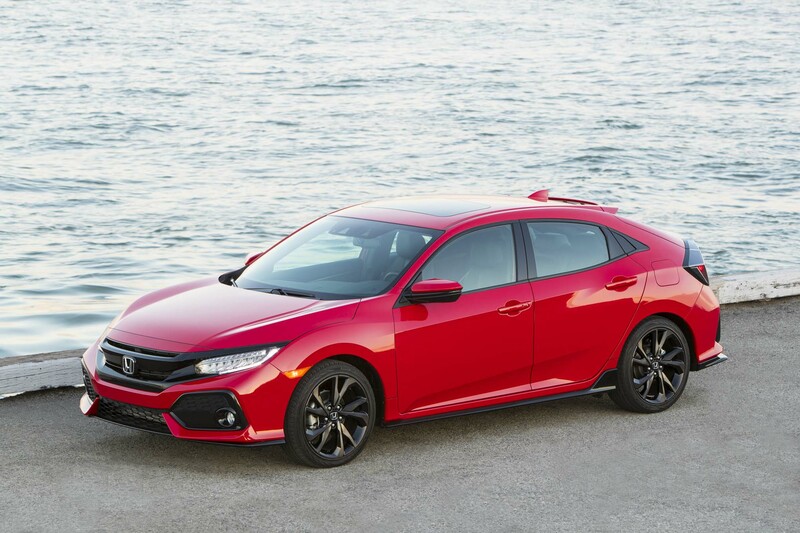 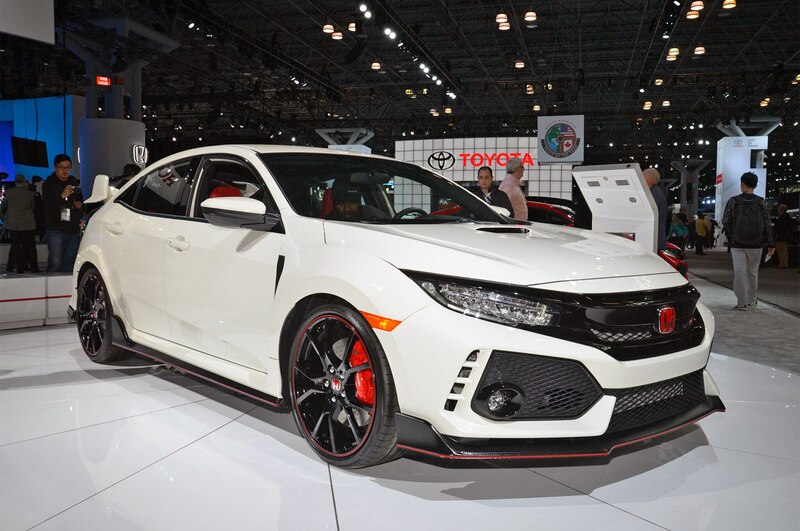 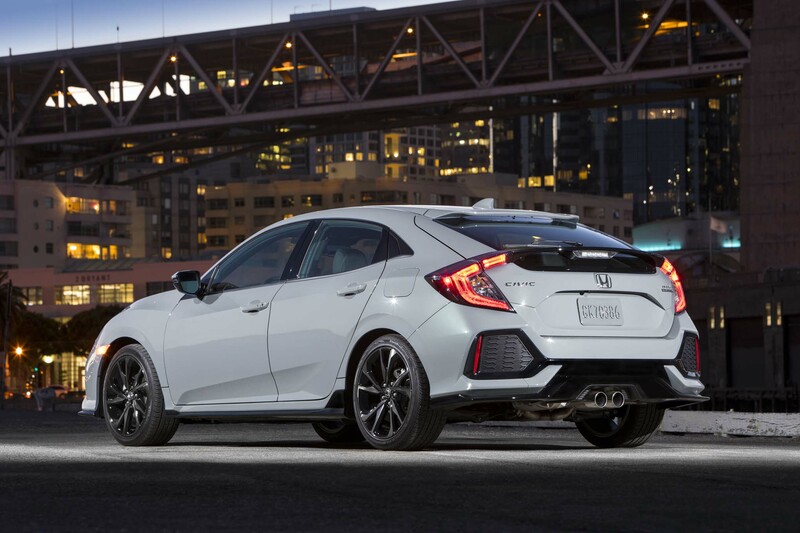 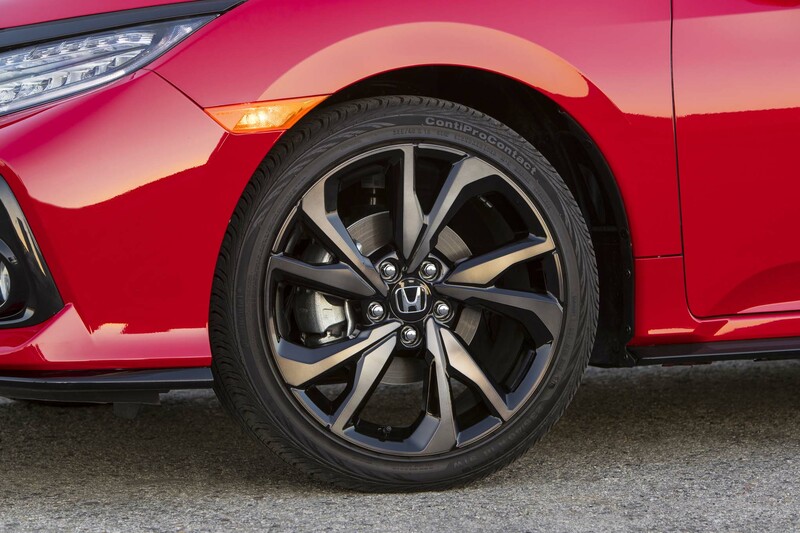 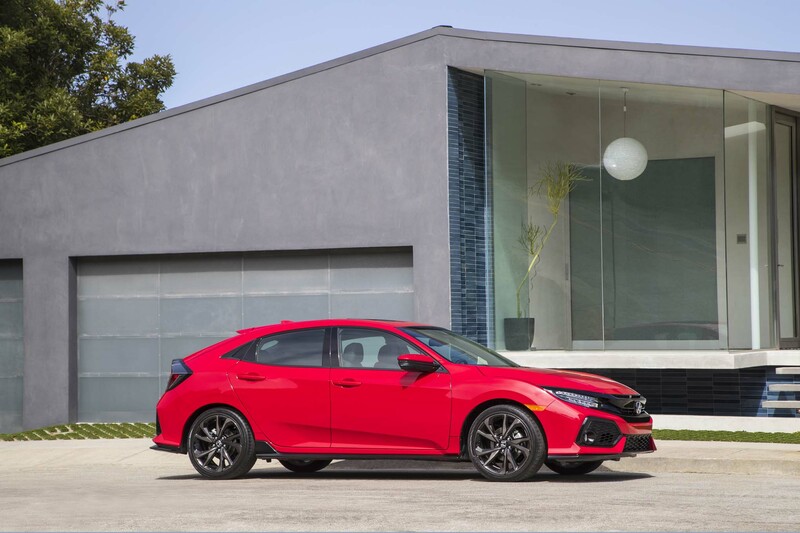 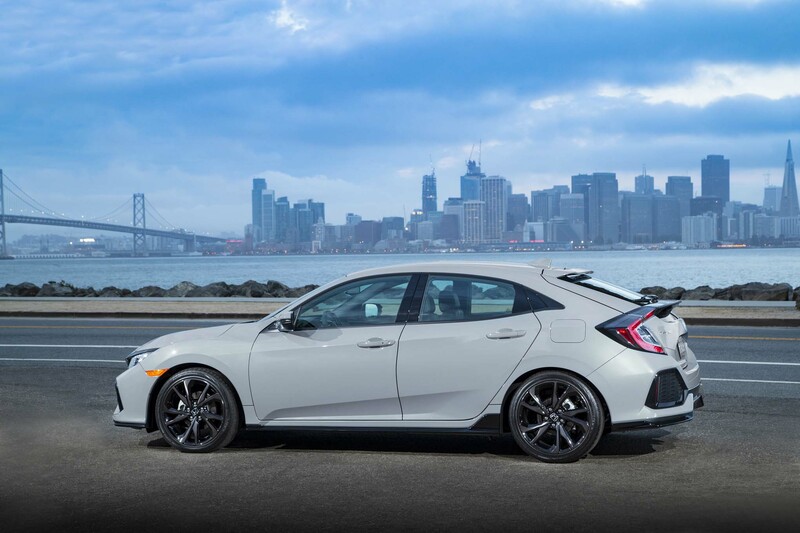 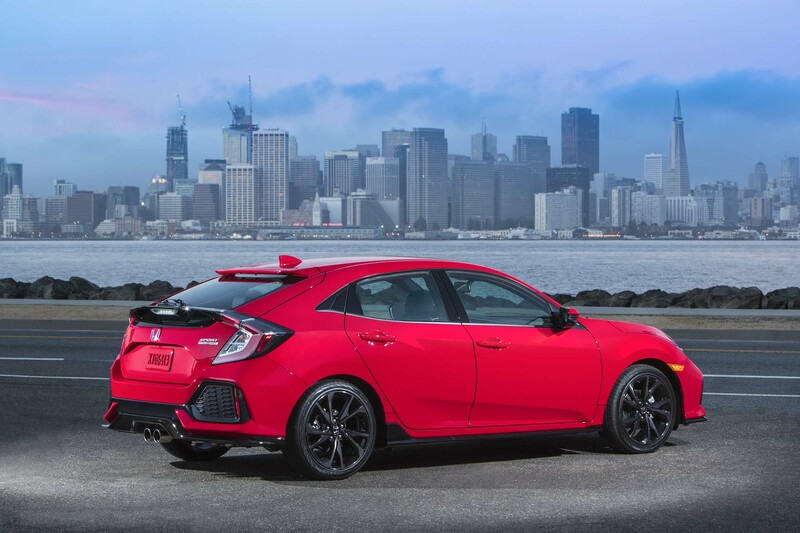 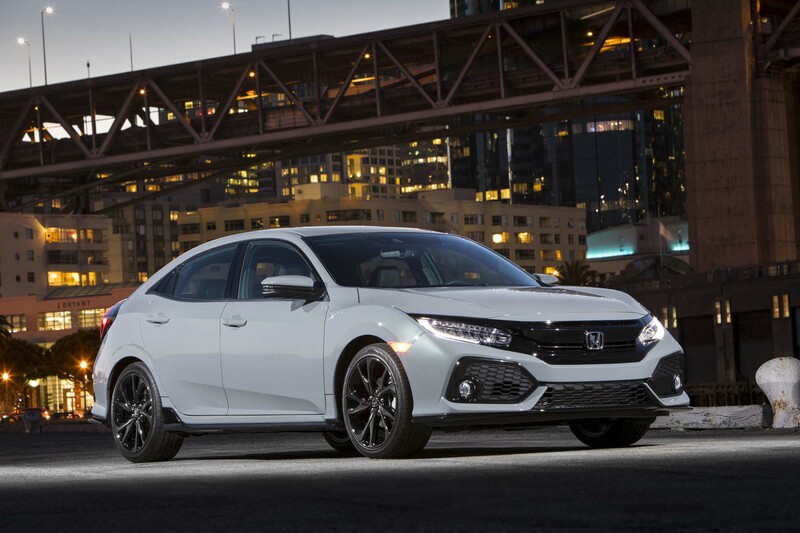 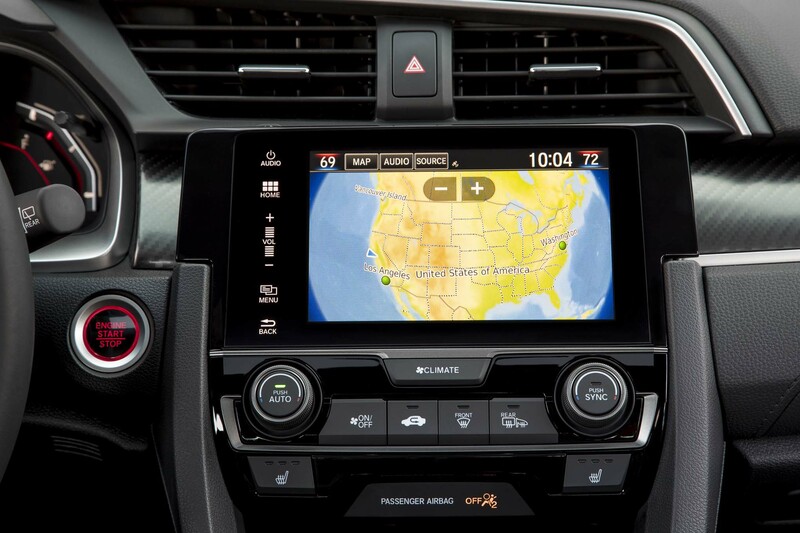 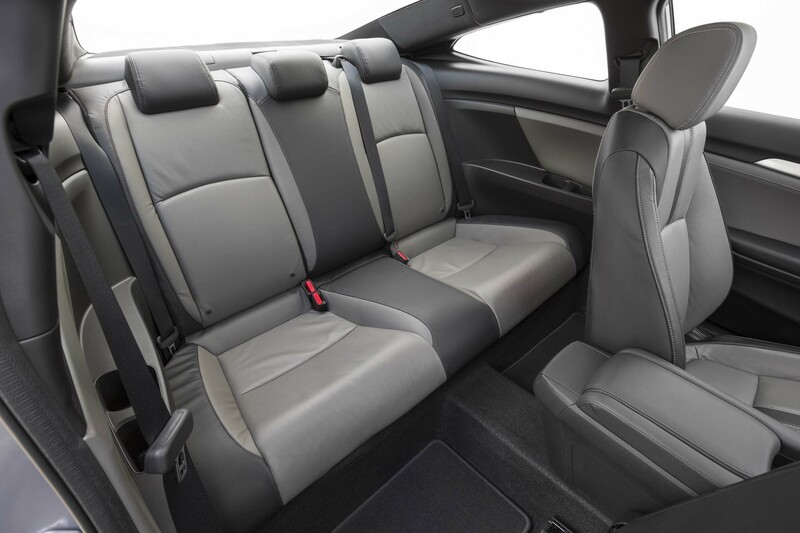 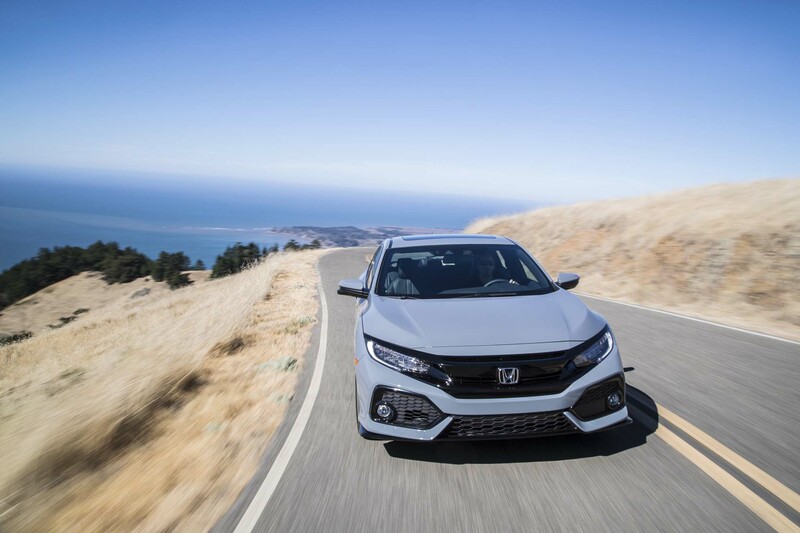 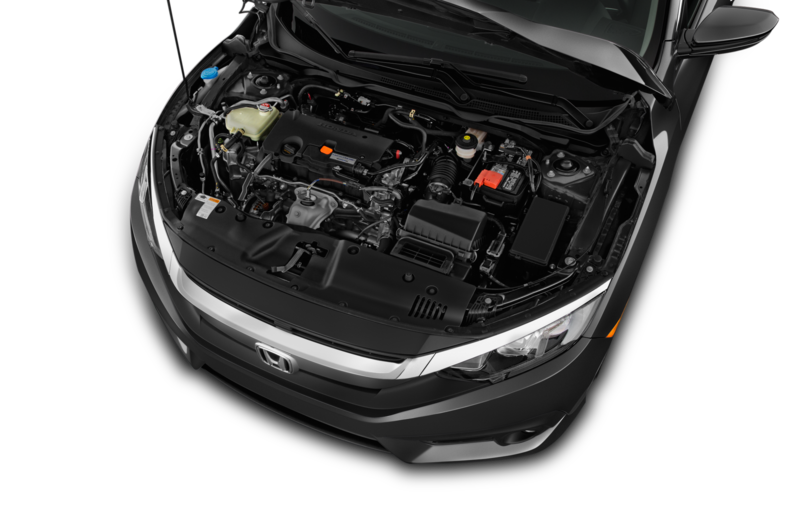 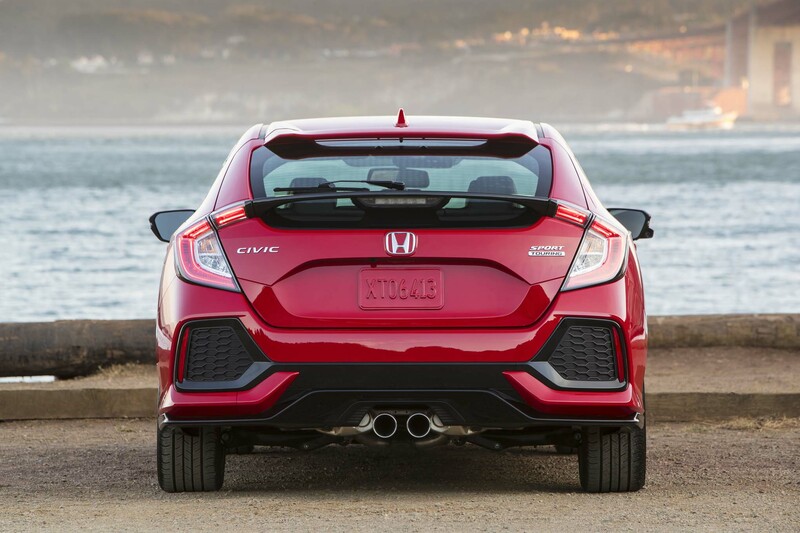 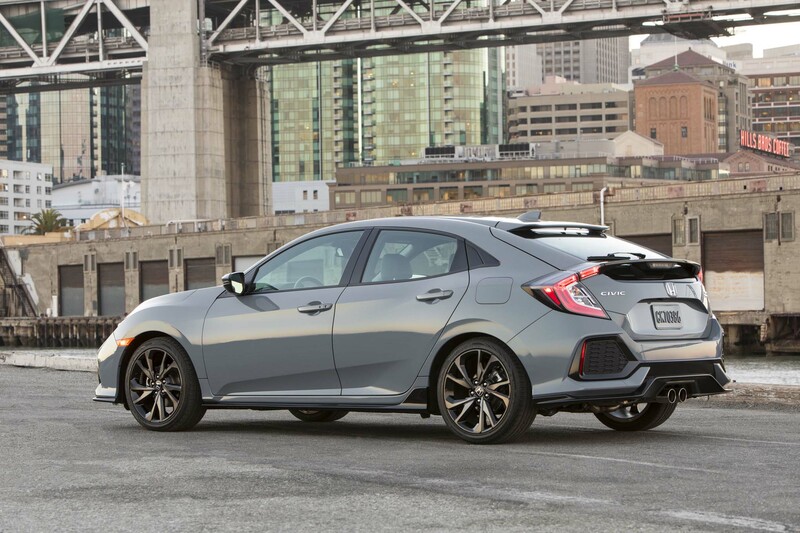 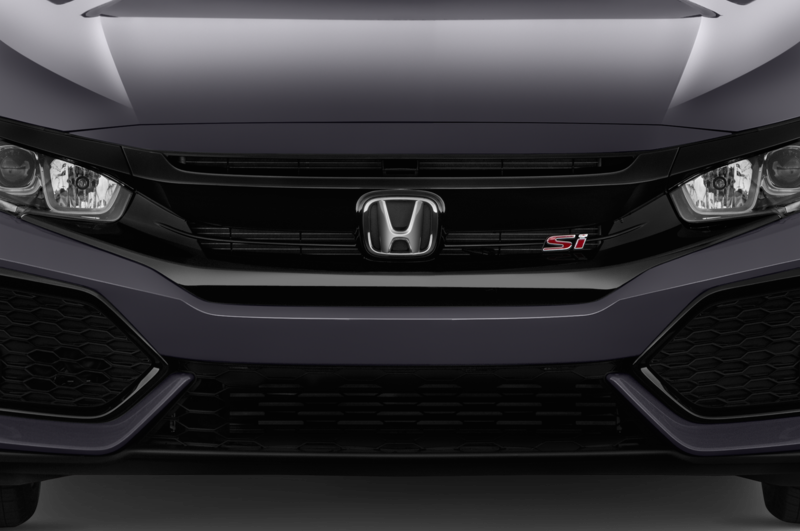 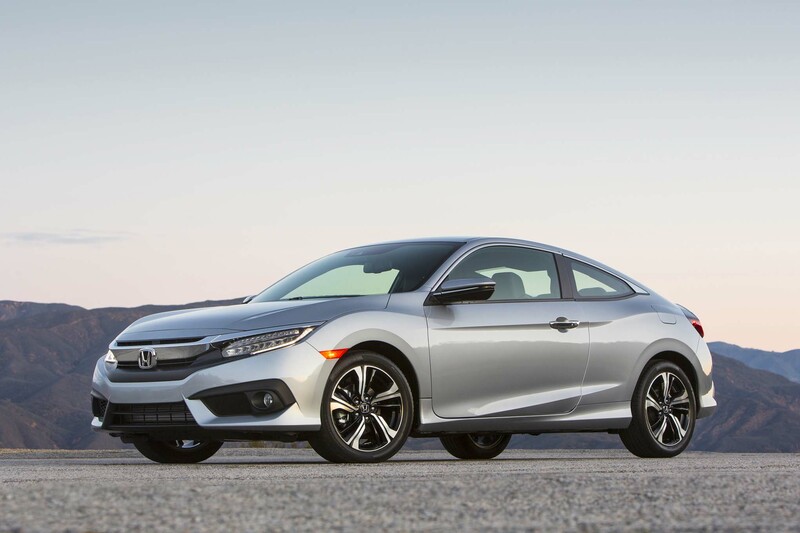 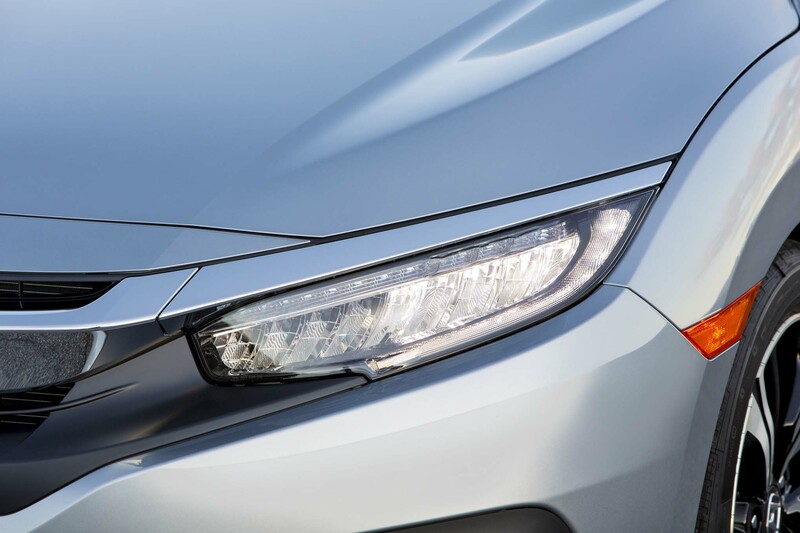 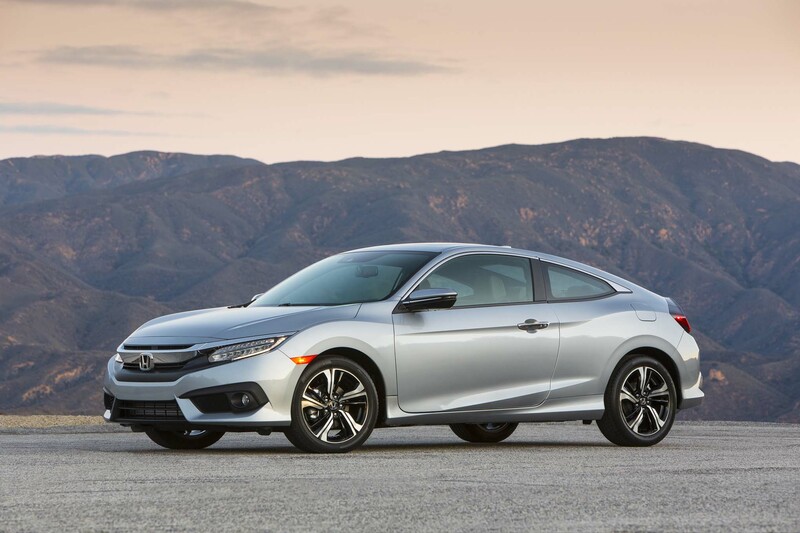 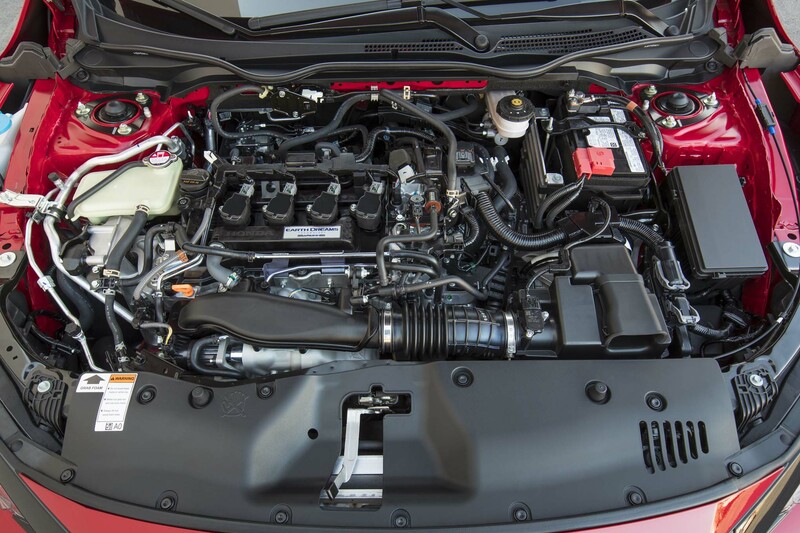 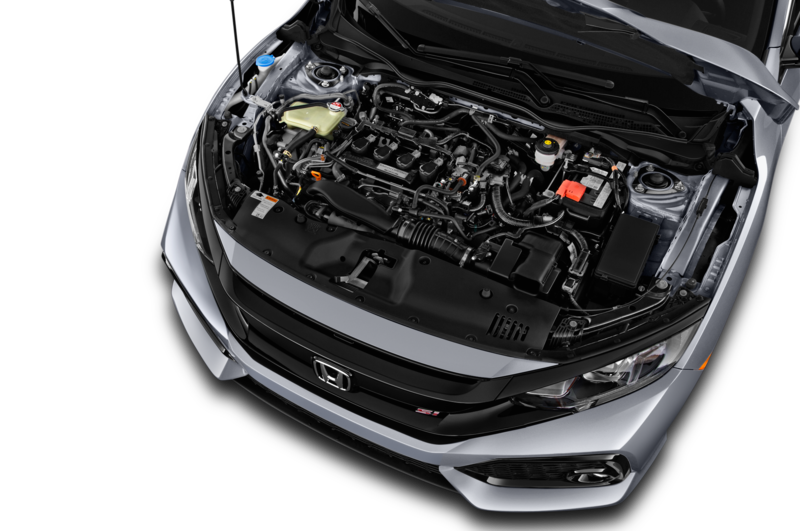 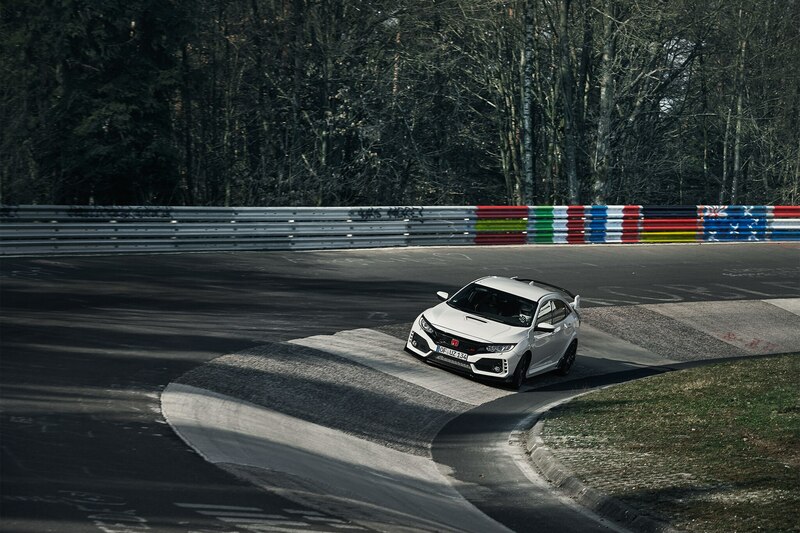 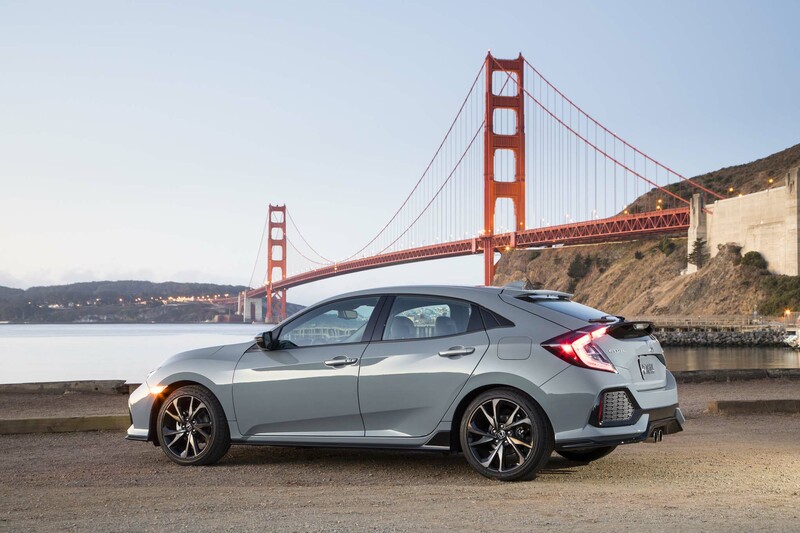 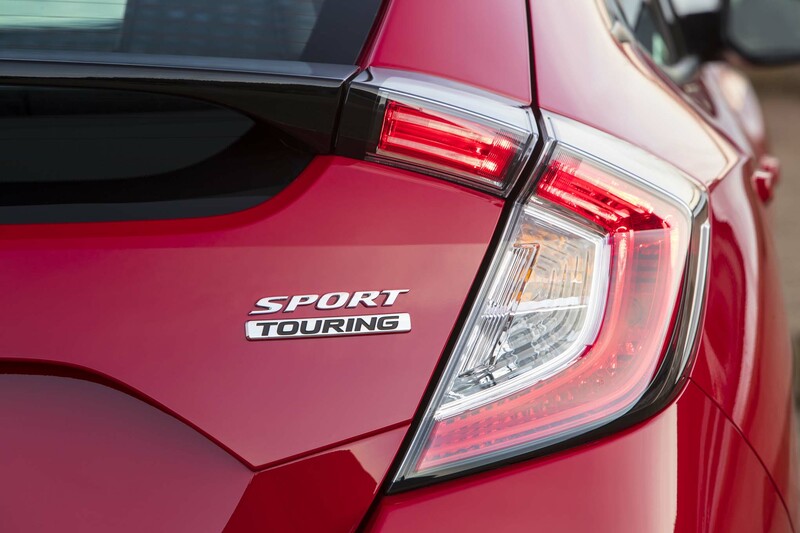 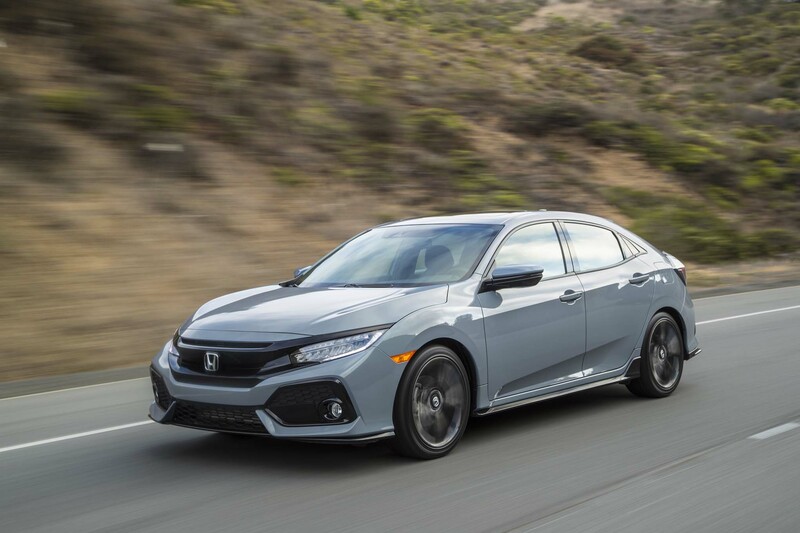 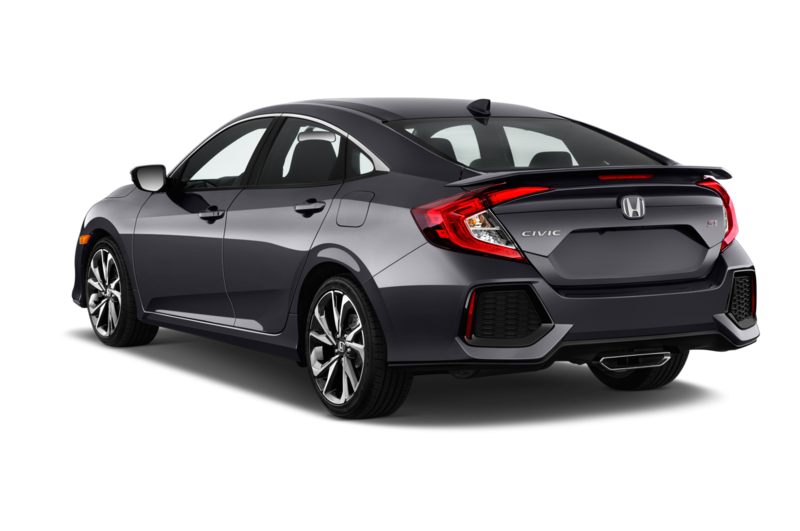 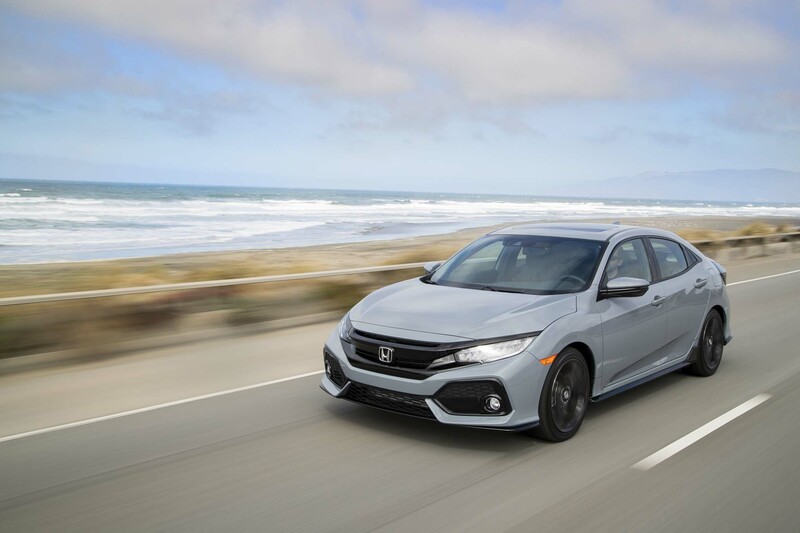 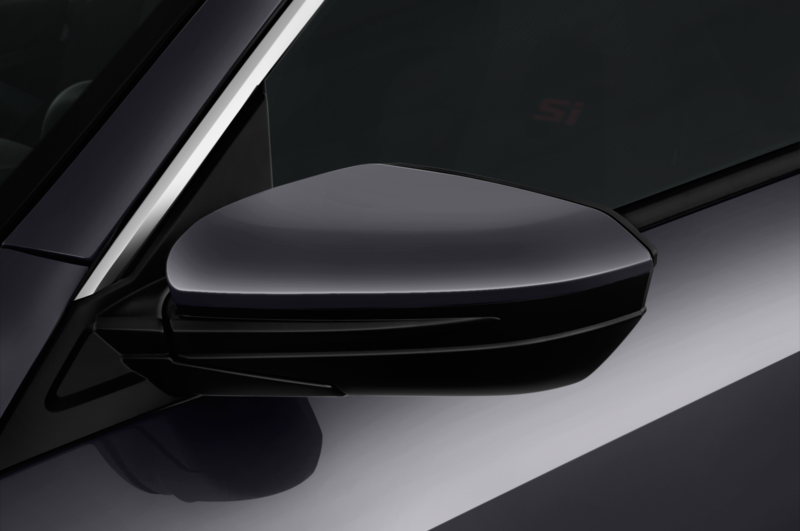 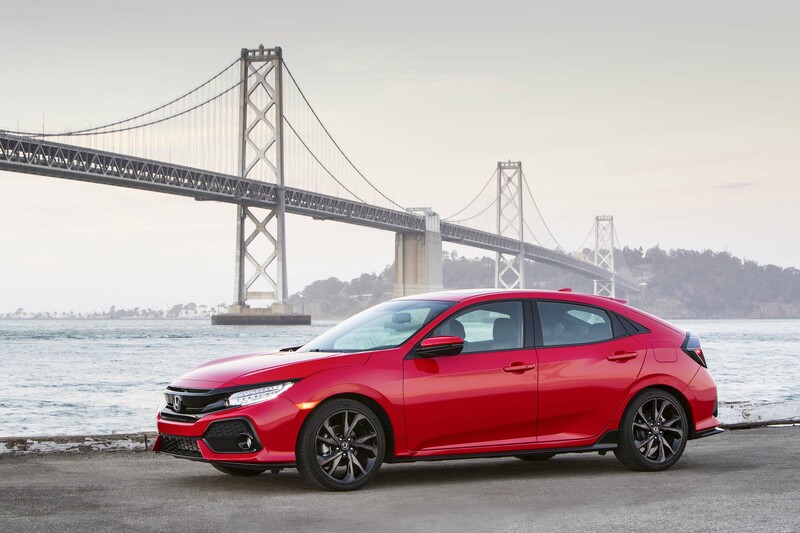 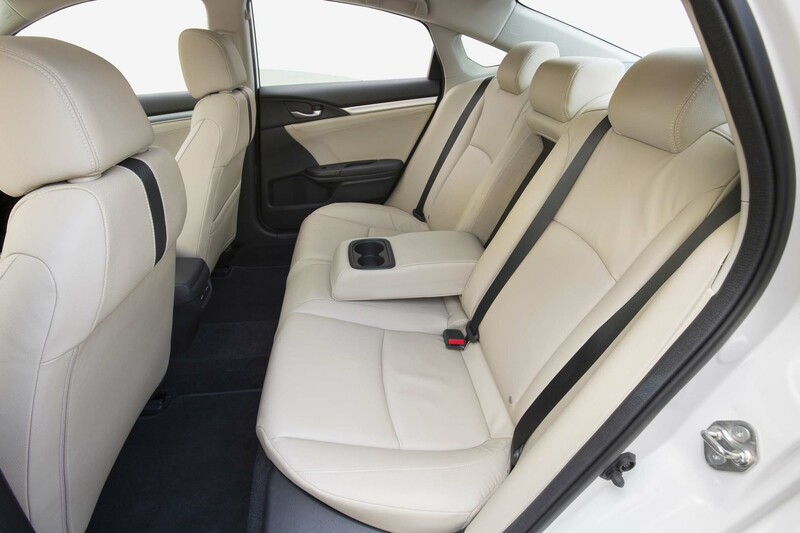 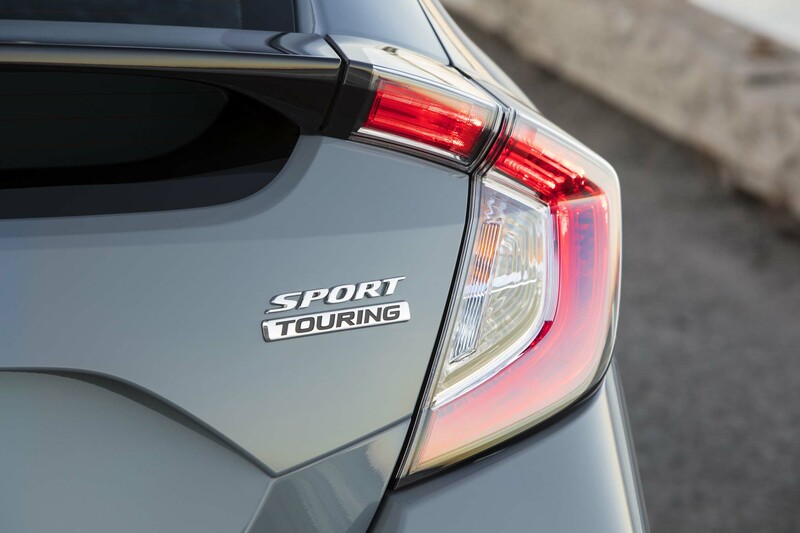 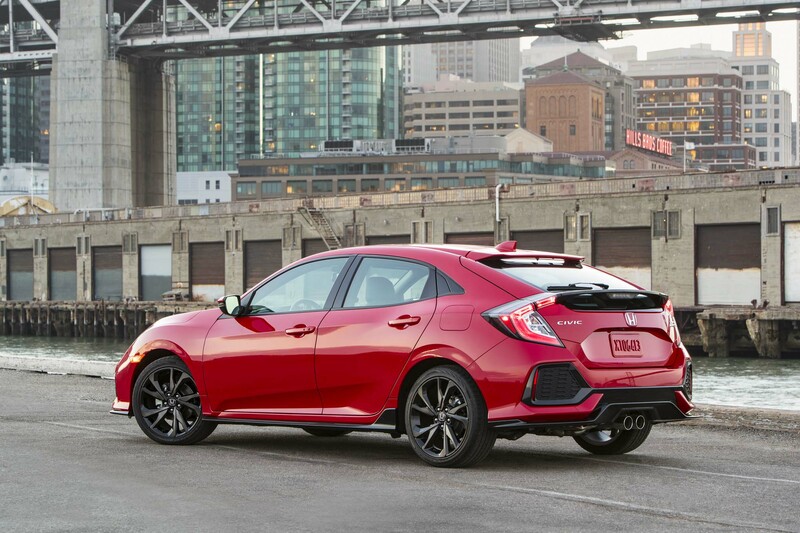 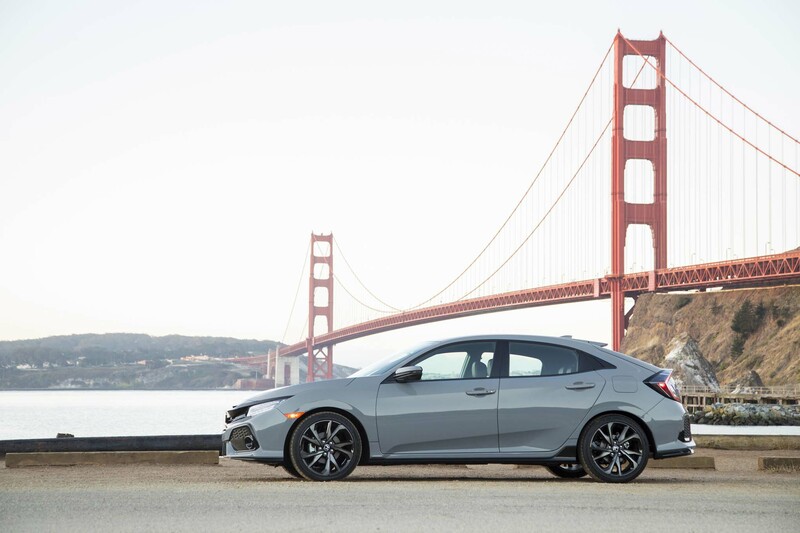 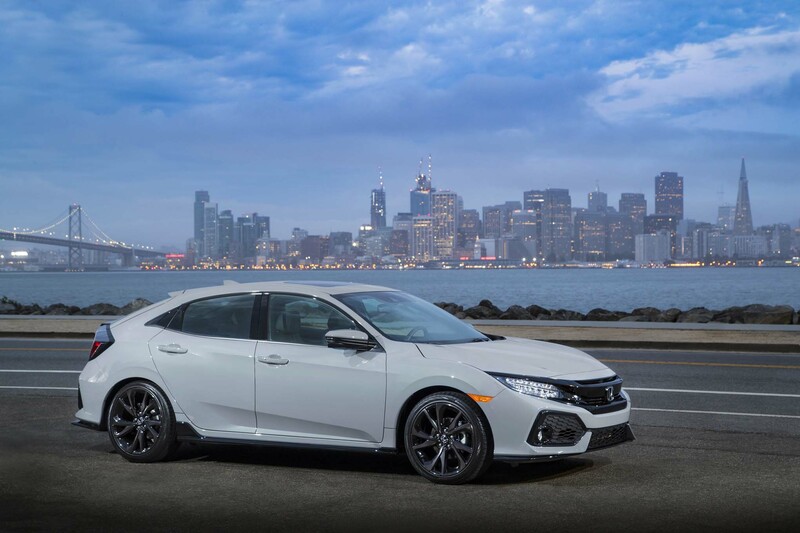 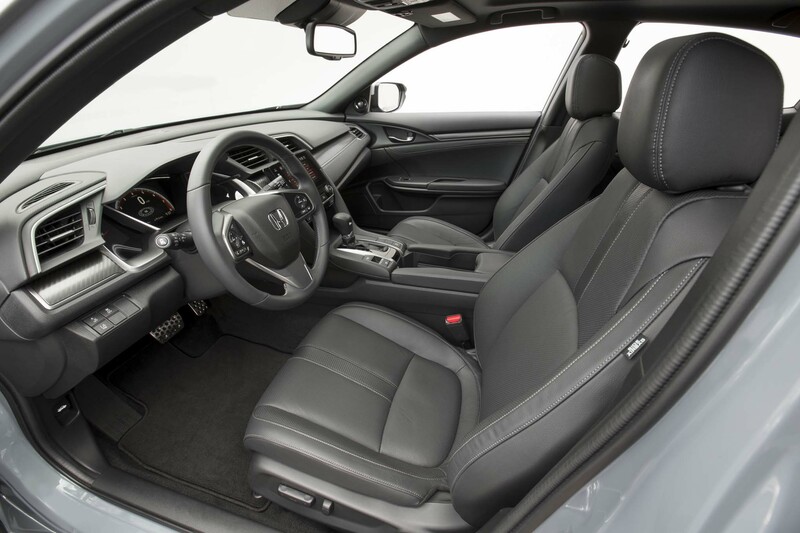 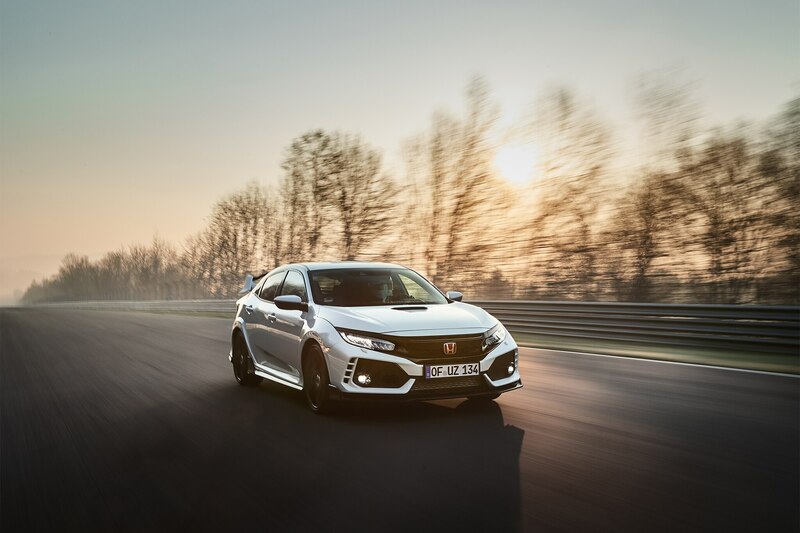 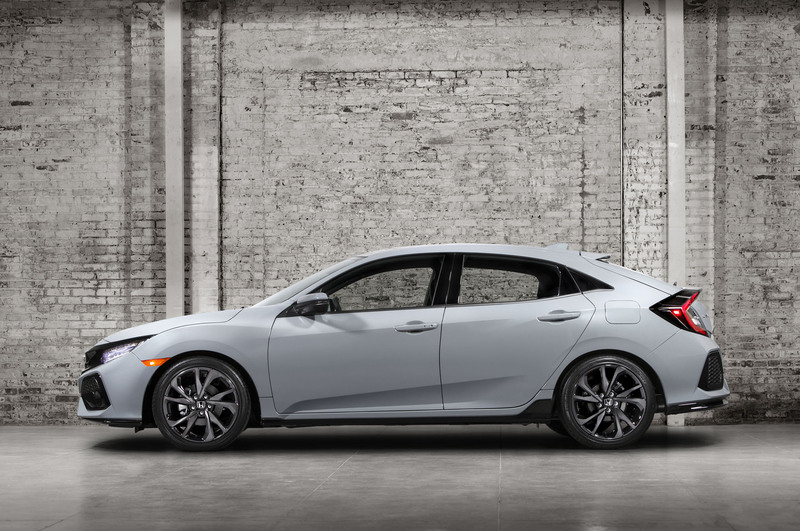 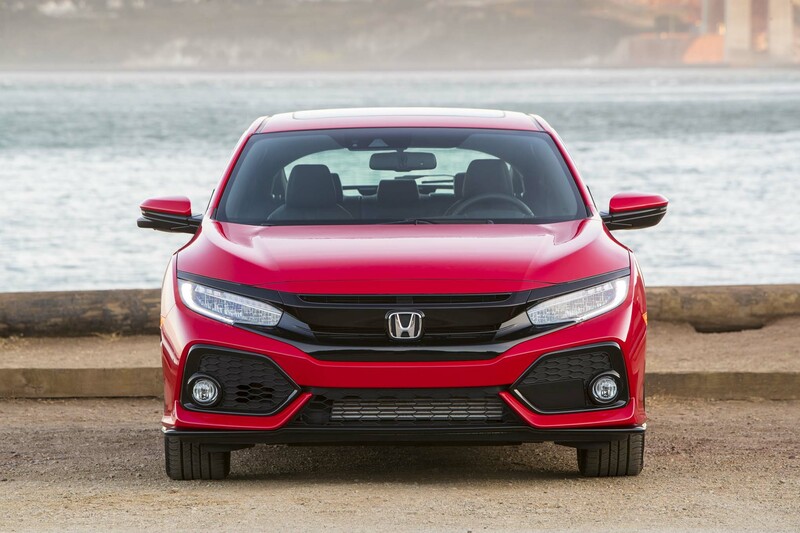 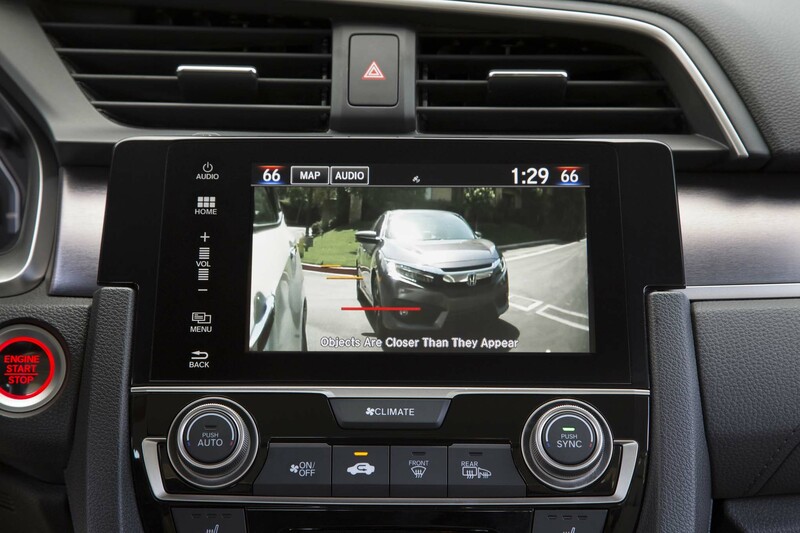 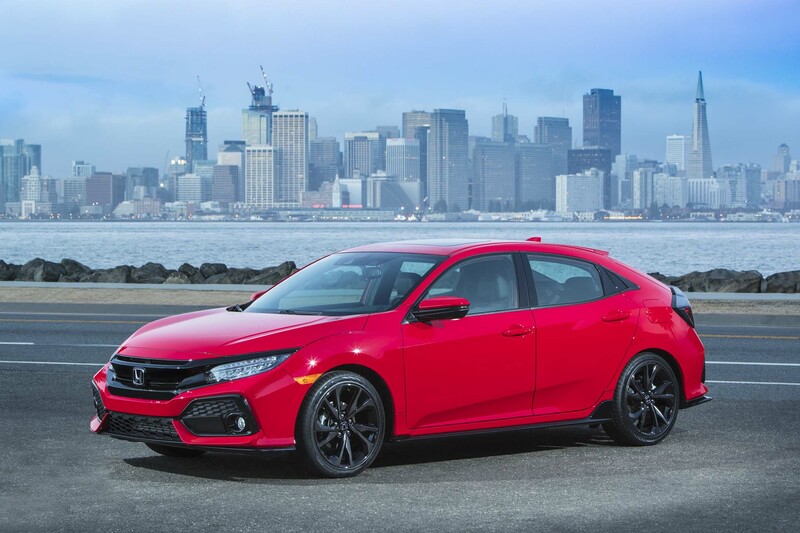 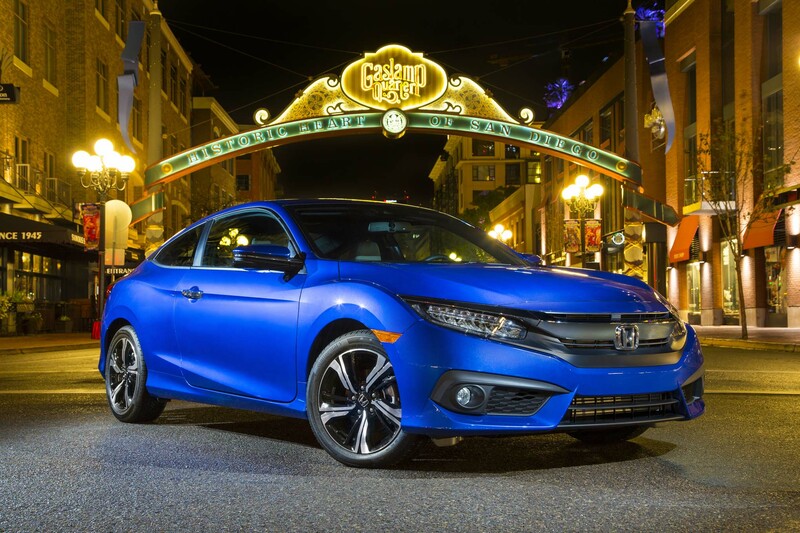 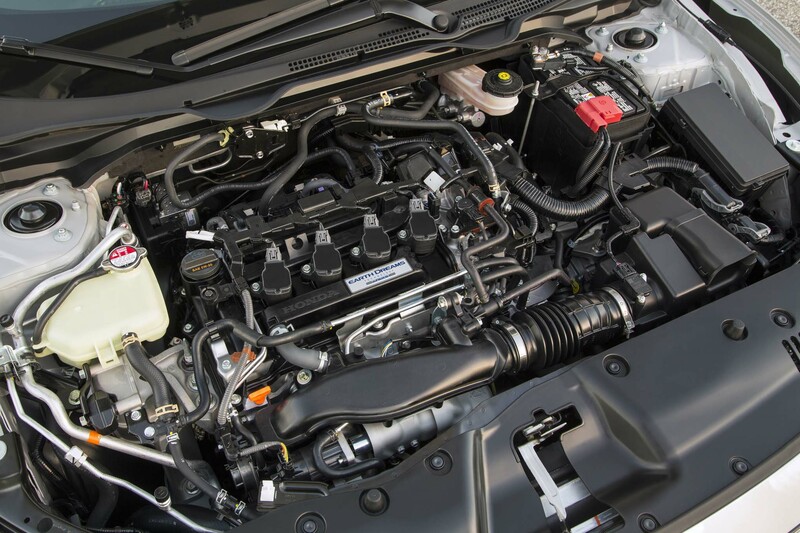 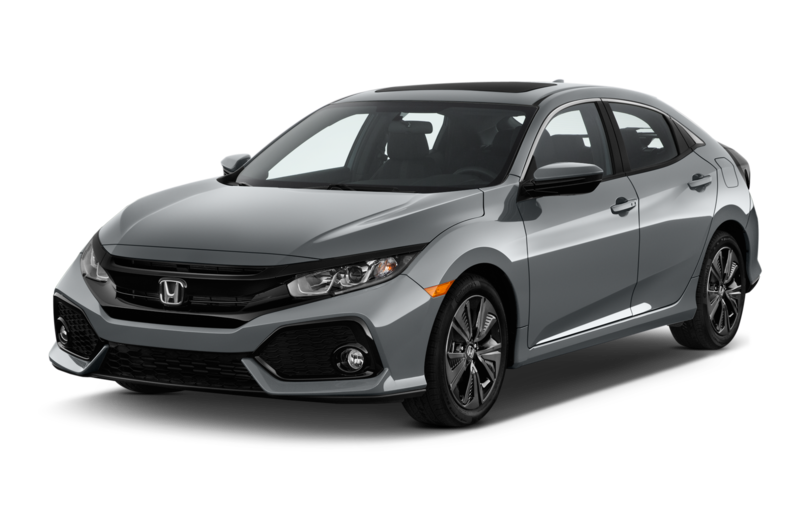 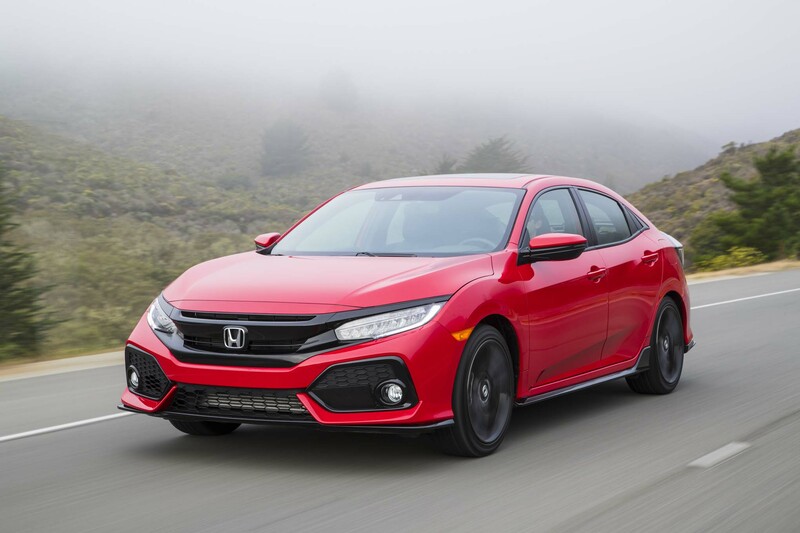 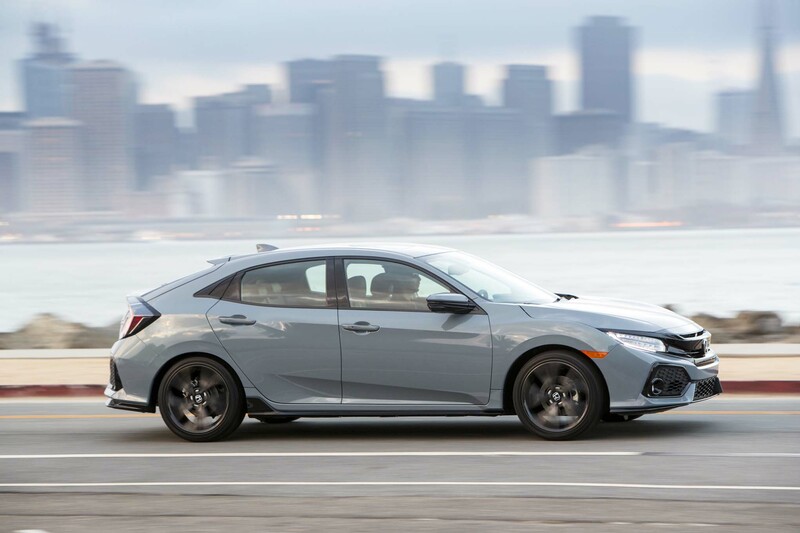 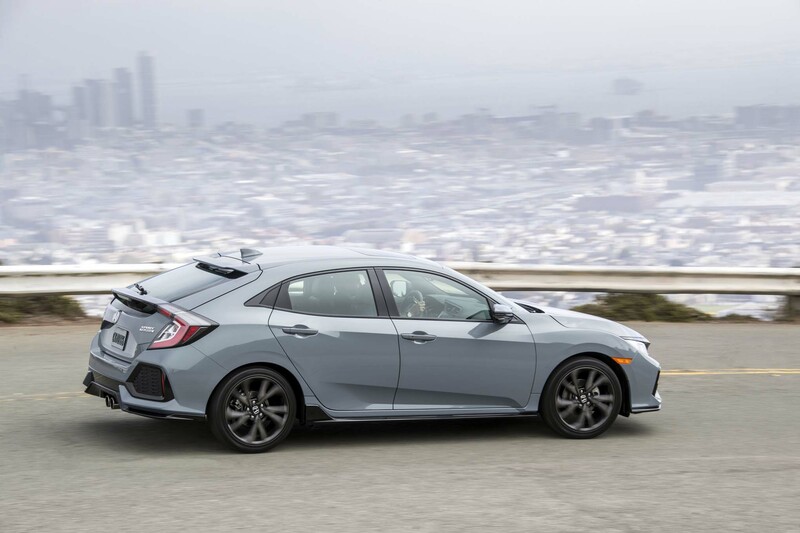 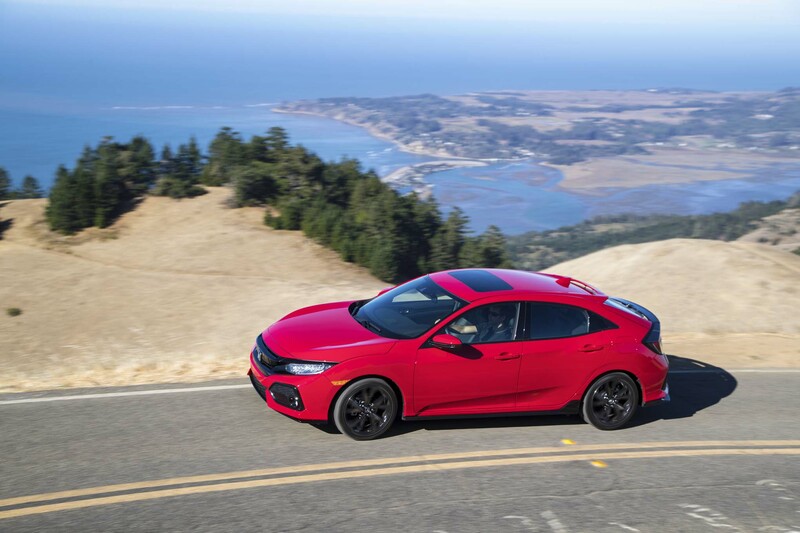 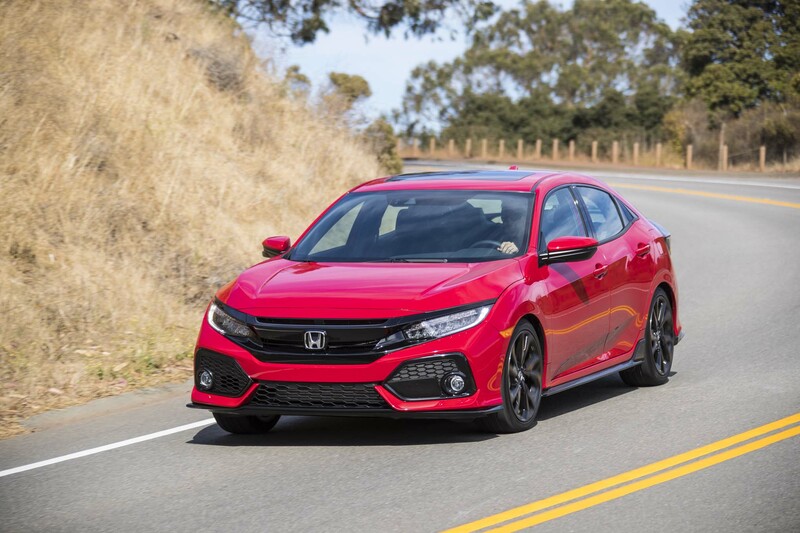 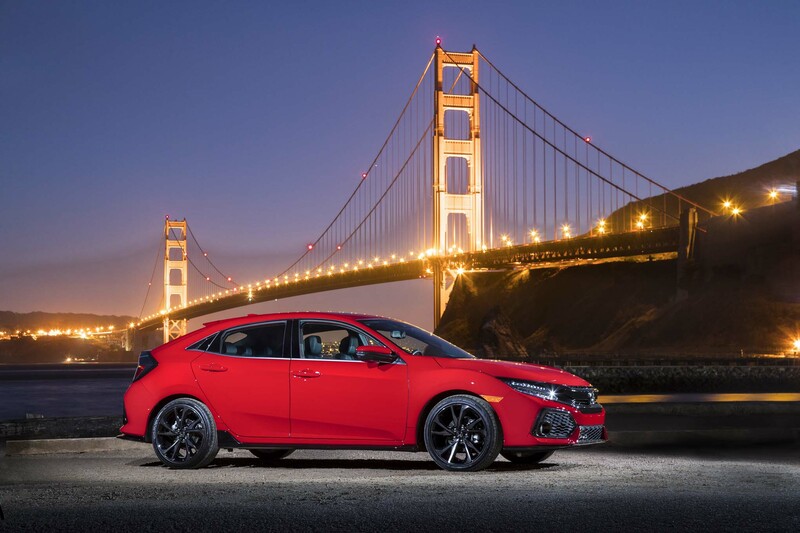 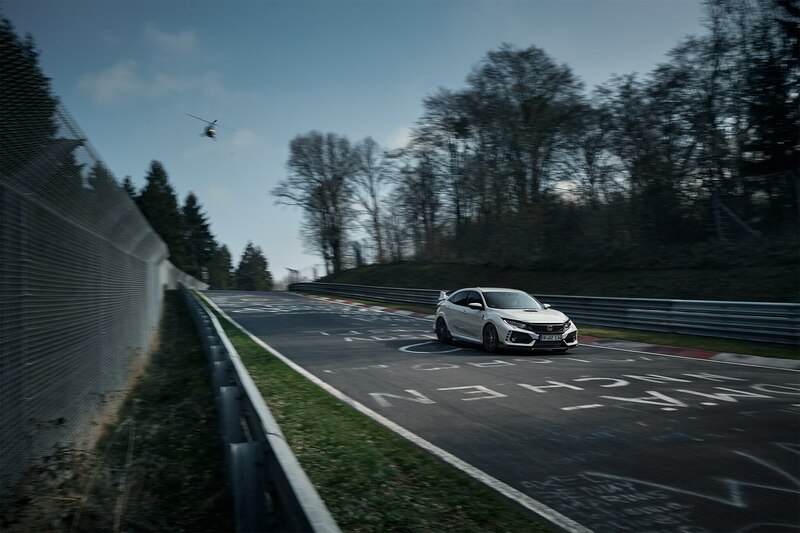 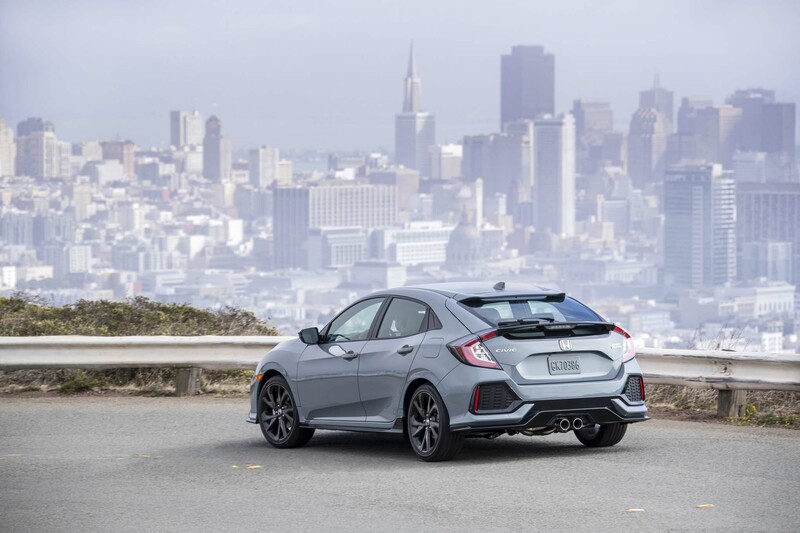 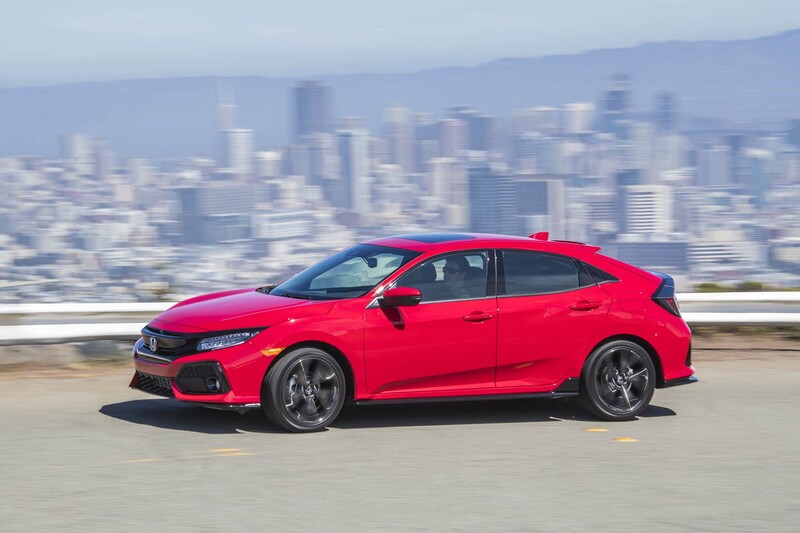 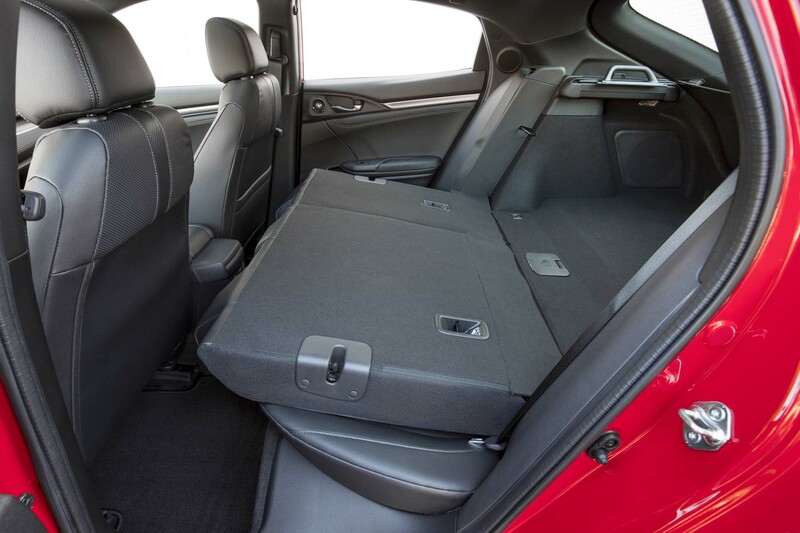 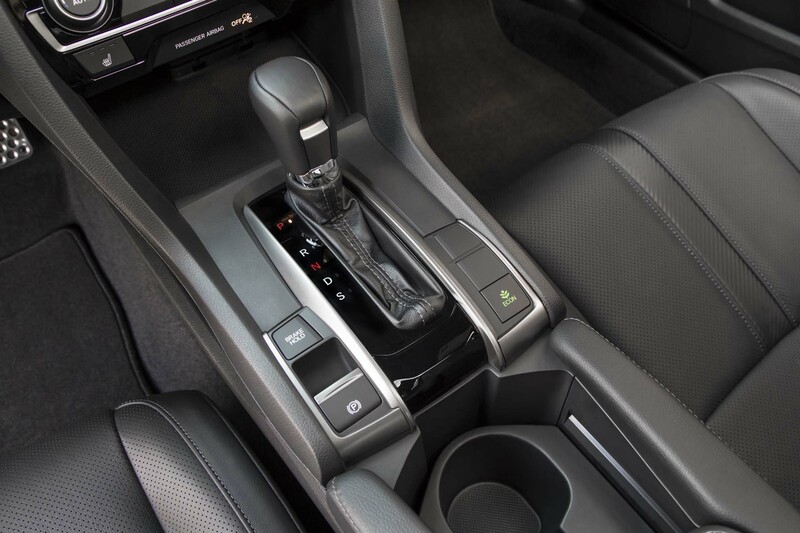 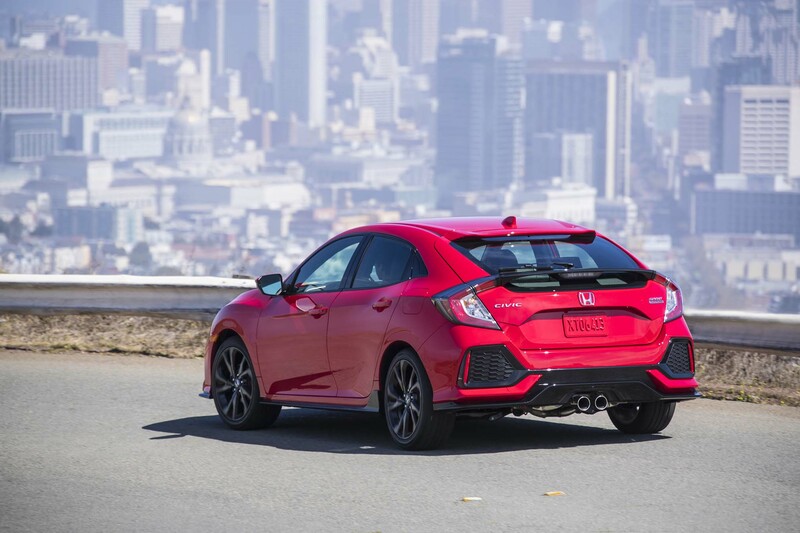 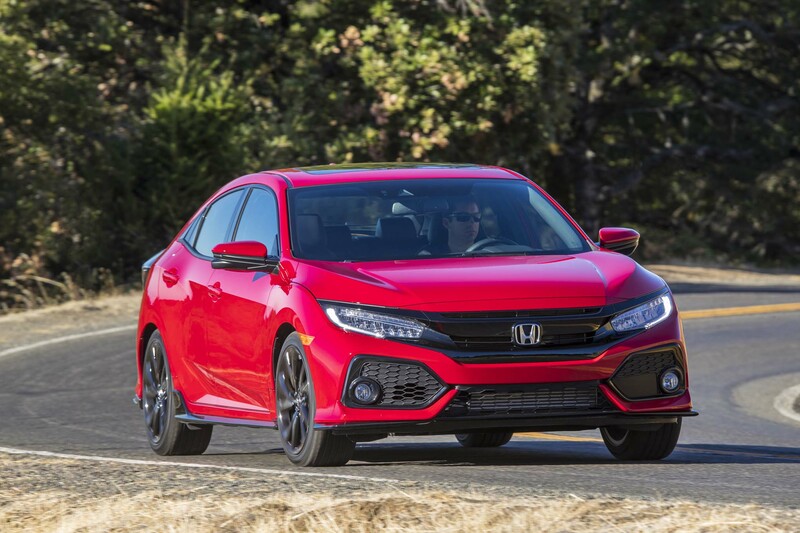 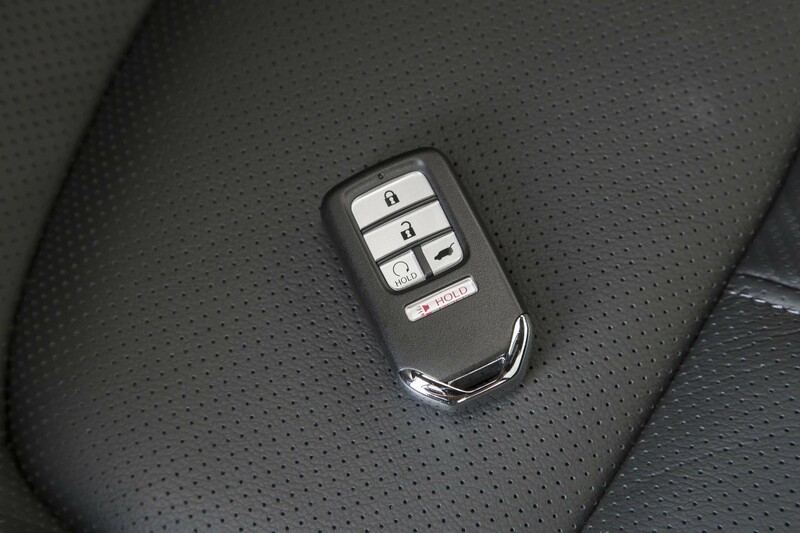 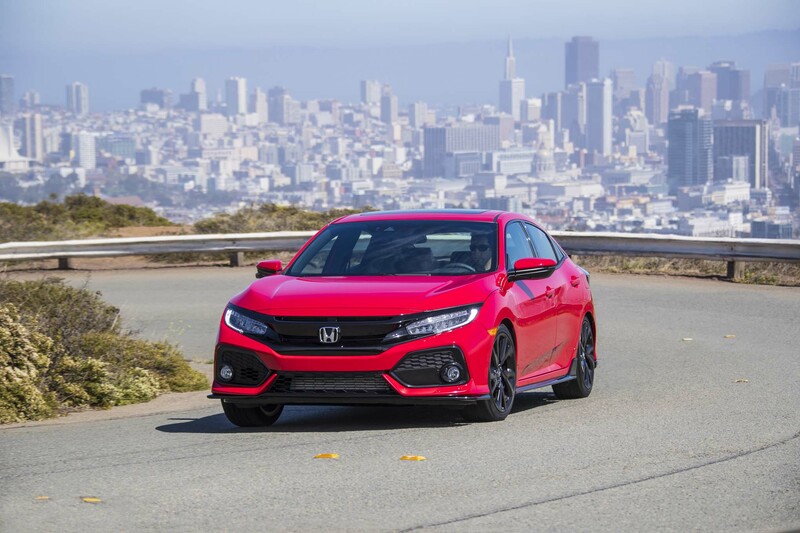 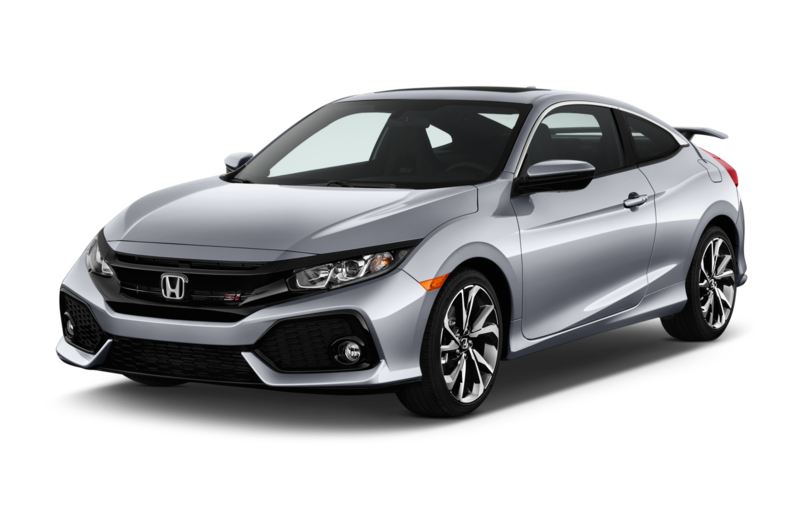 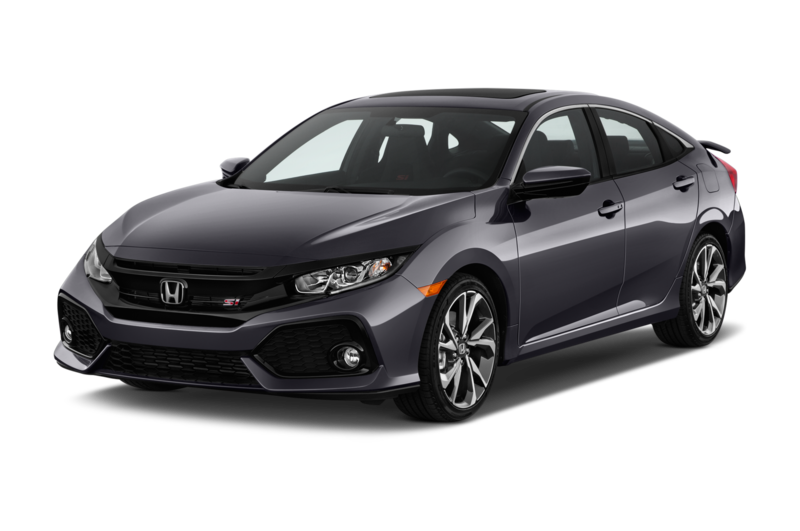 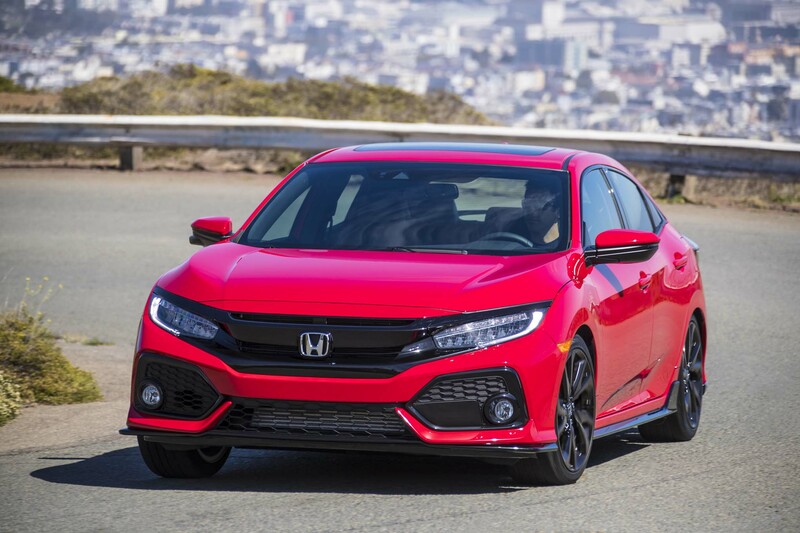 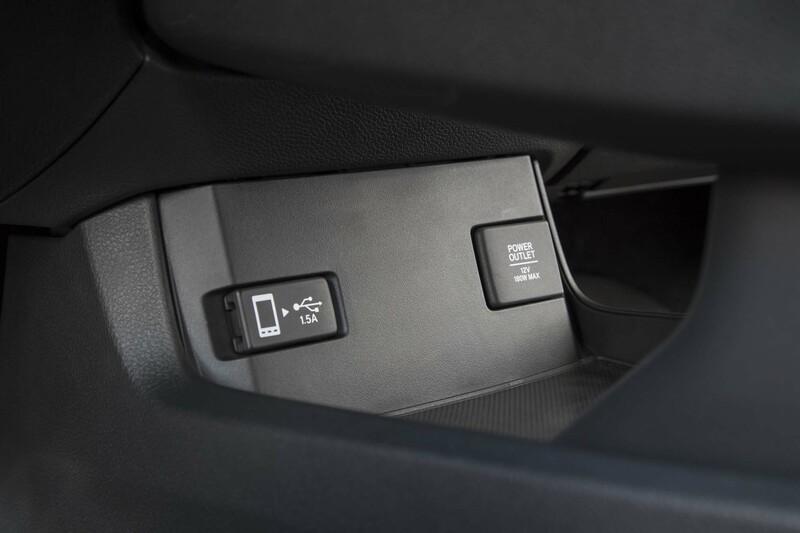 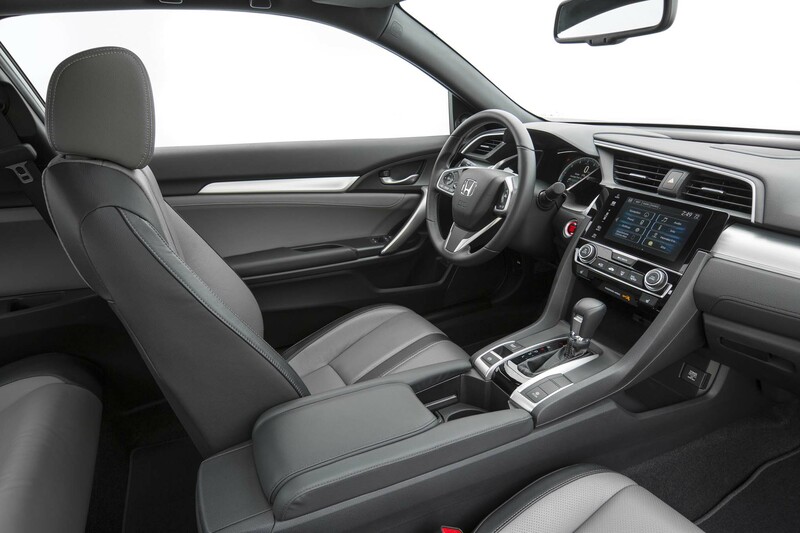 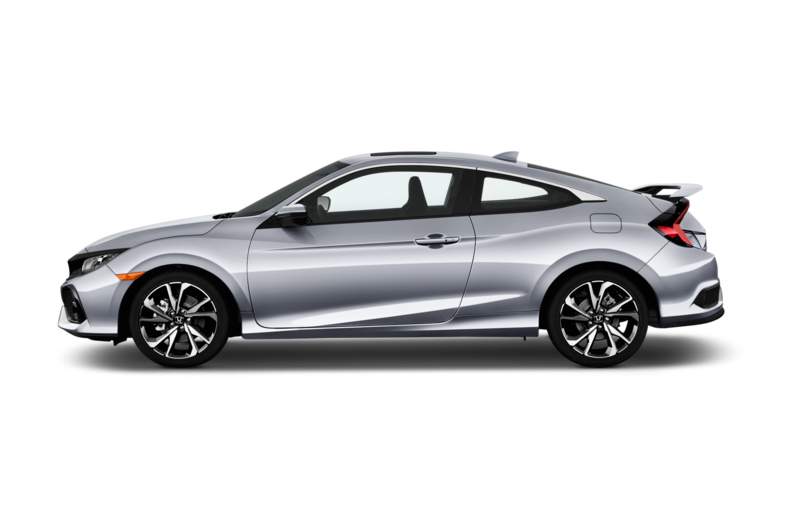 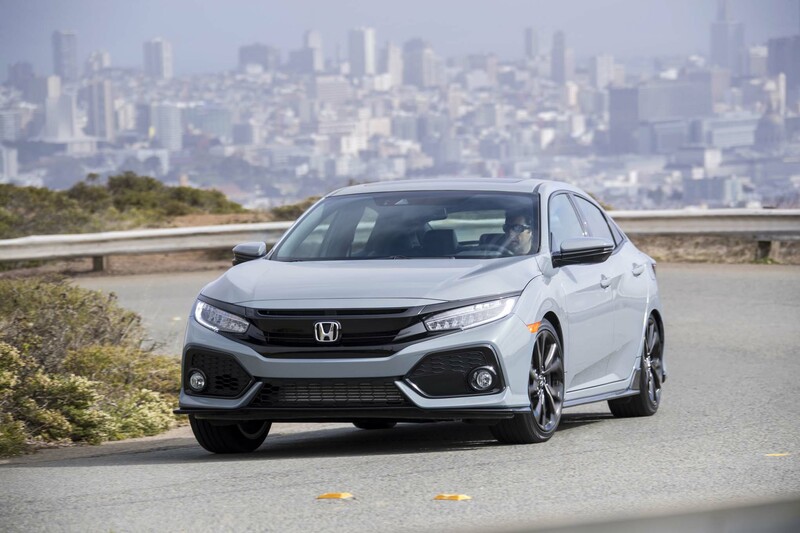 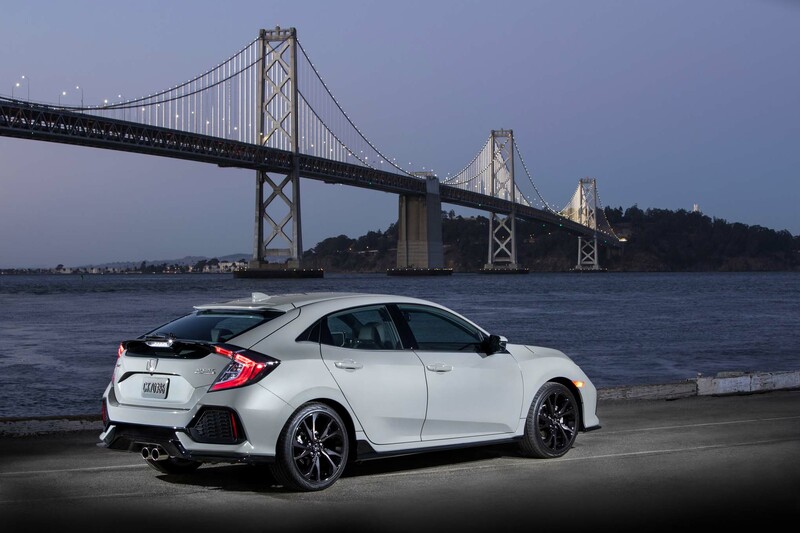 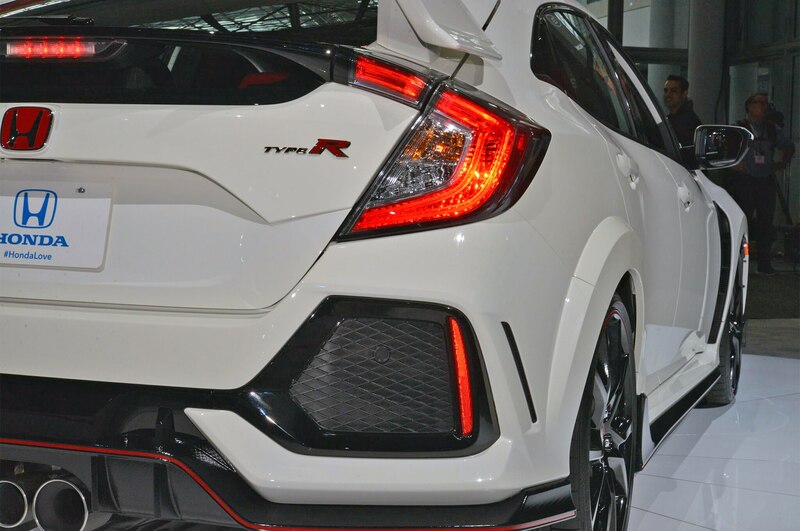 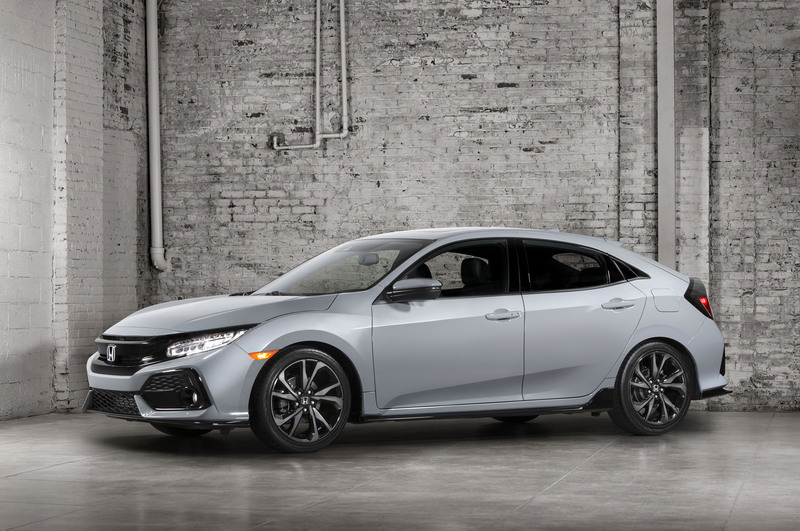 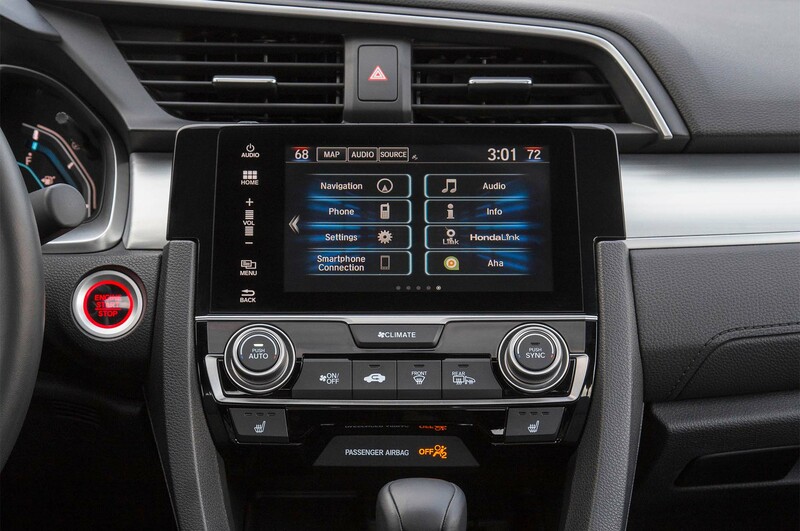 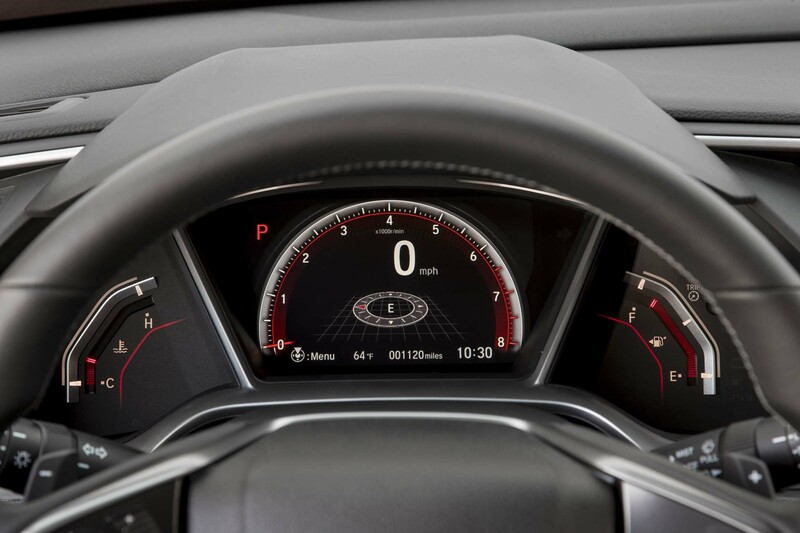 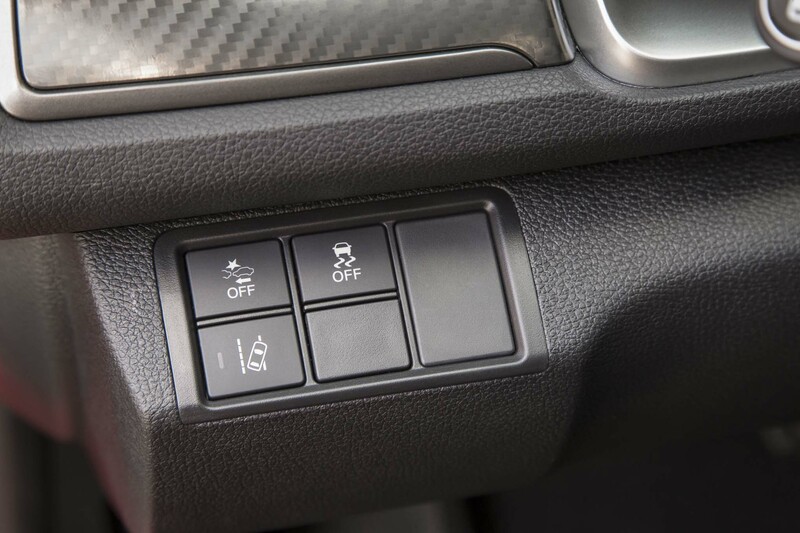 The Type R is also $2,220 cheaper than a 2018 Subaru WRX STI and starts $5,420 less than a 2017 Volkswagen Golf R. So far Honda has only announced a Touring trim level for the Type R, which offers a 7.0-inch touchscreen infotainment system with navigation and Android Auto and Apple CarPlay compatibility, 540-watt audio system with 12 speakers, LED headlights, sport seats, a leather-wrapped steering wheel, and more. 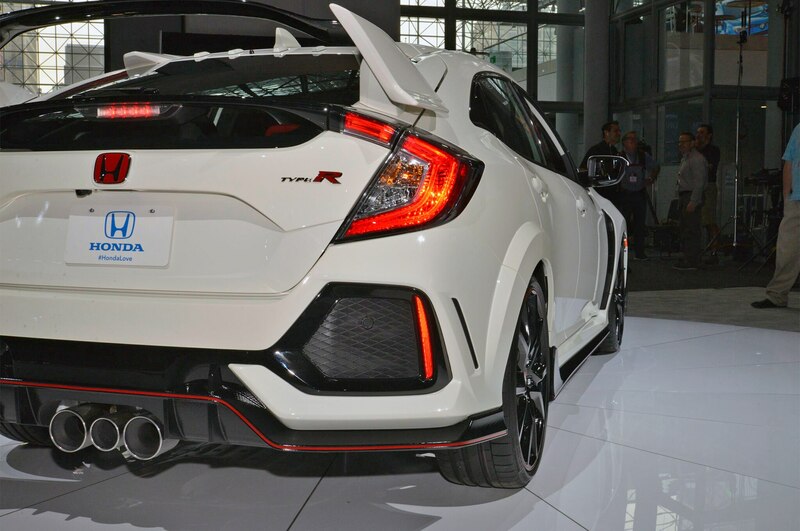 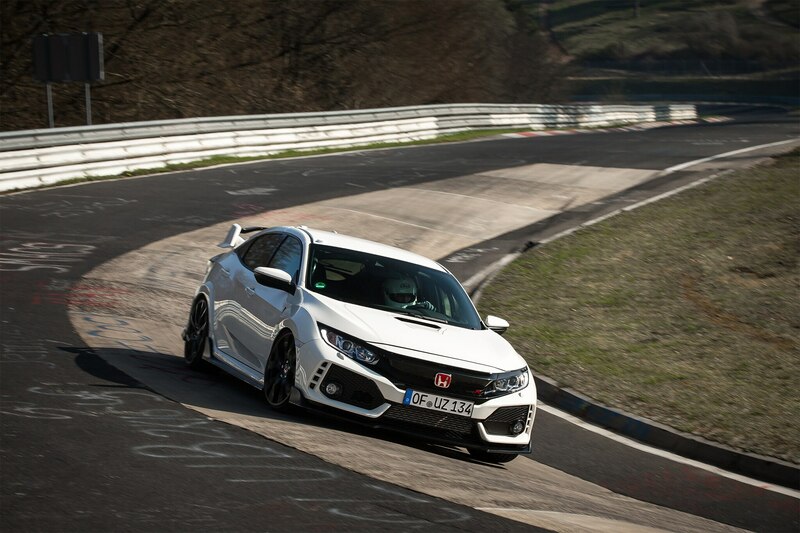 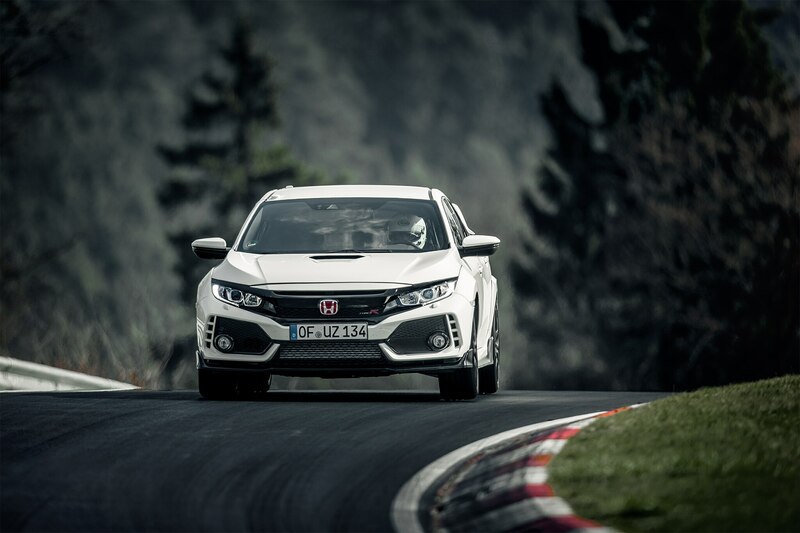 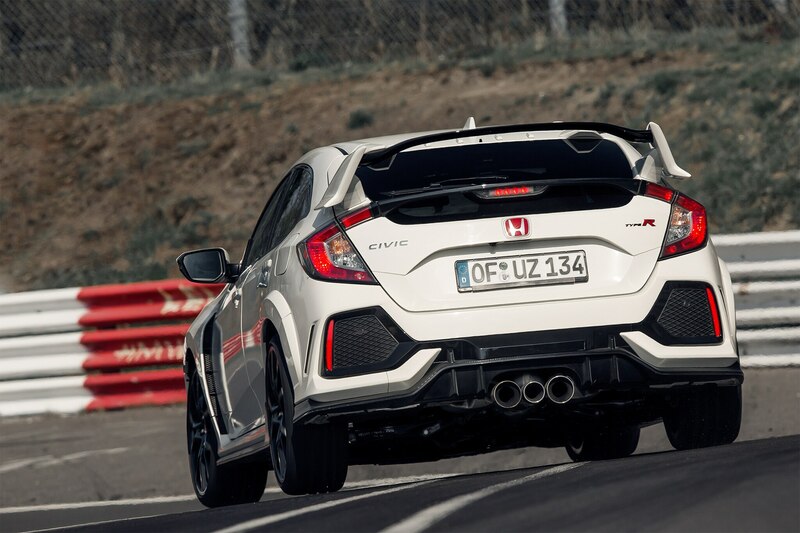 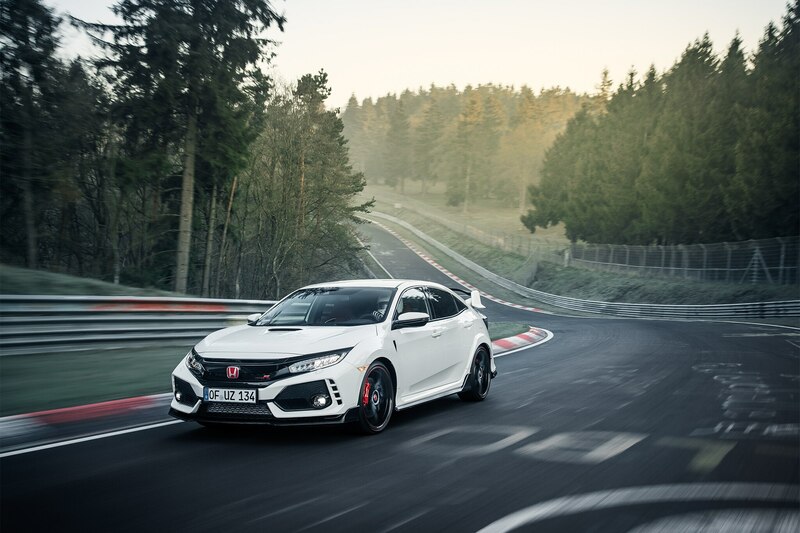 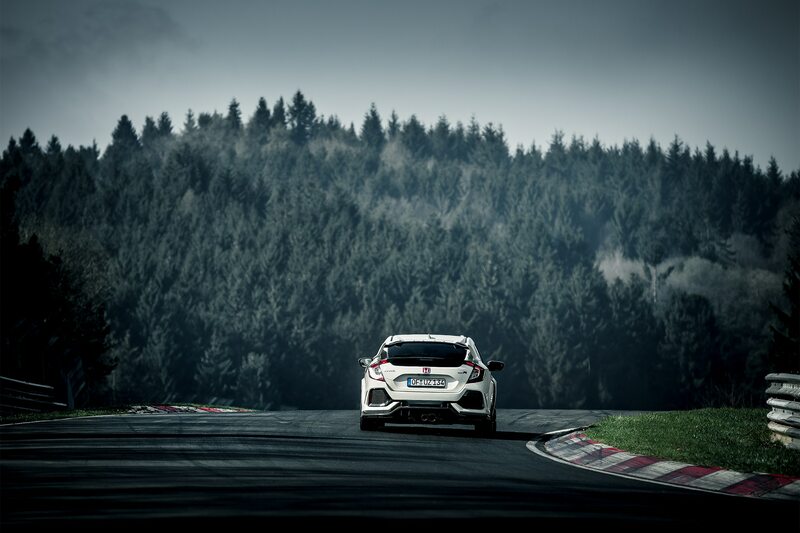 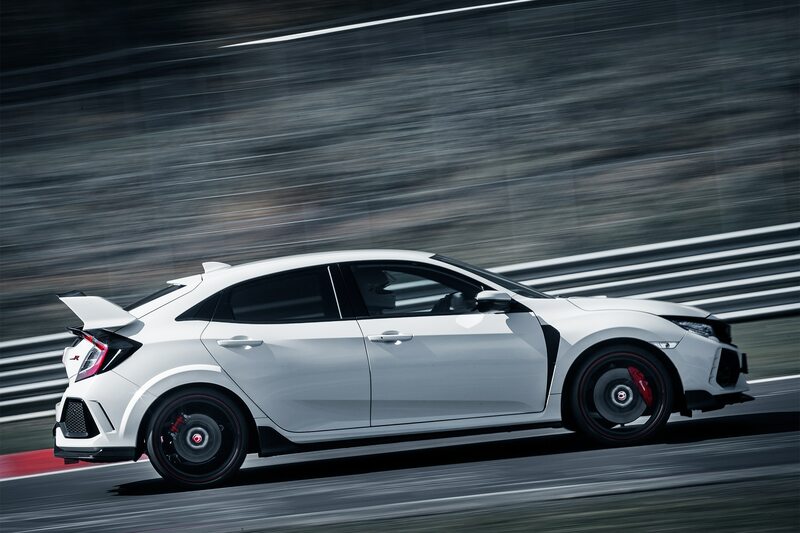 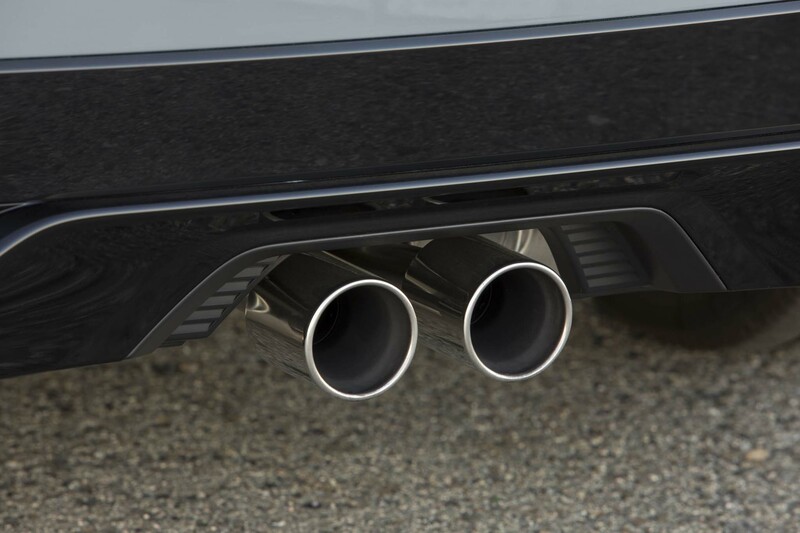 We’ve reached out to Honda for confirmation of the Type R’s starting price but have yet to hear back.